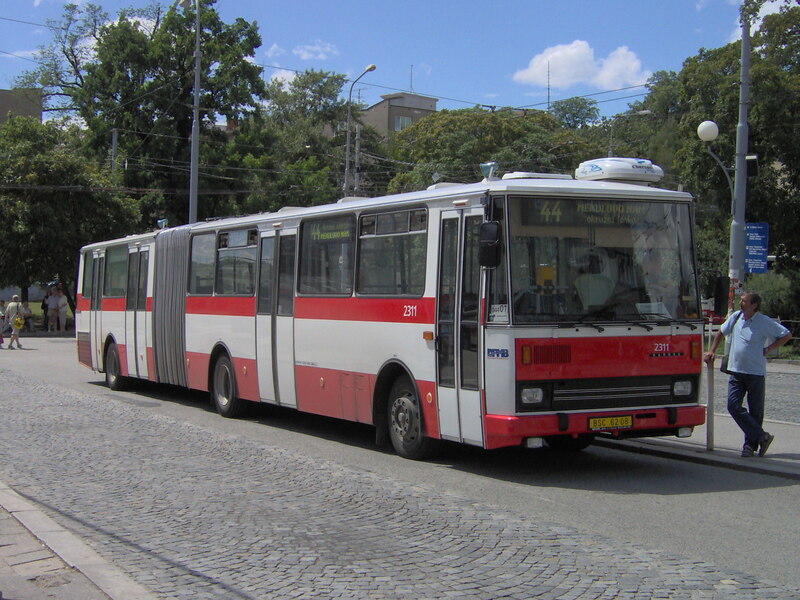 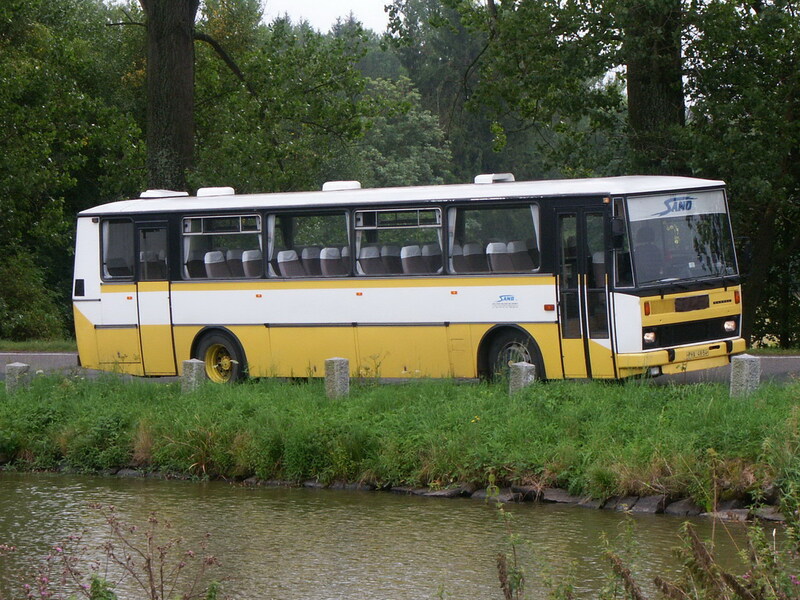 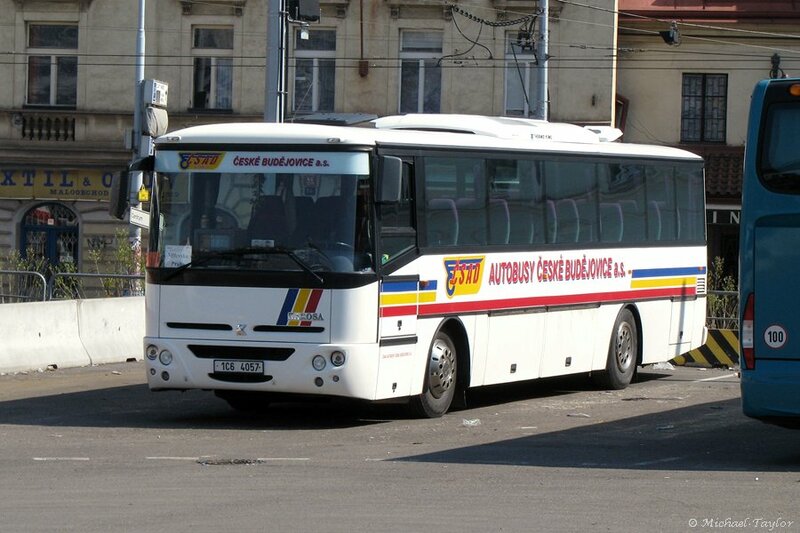 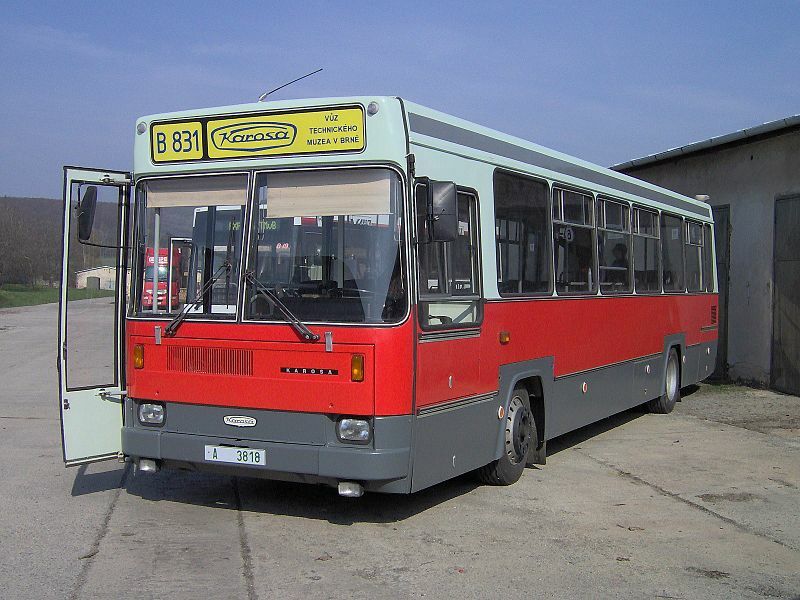 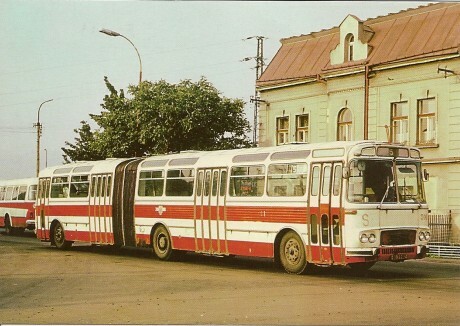 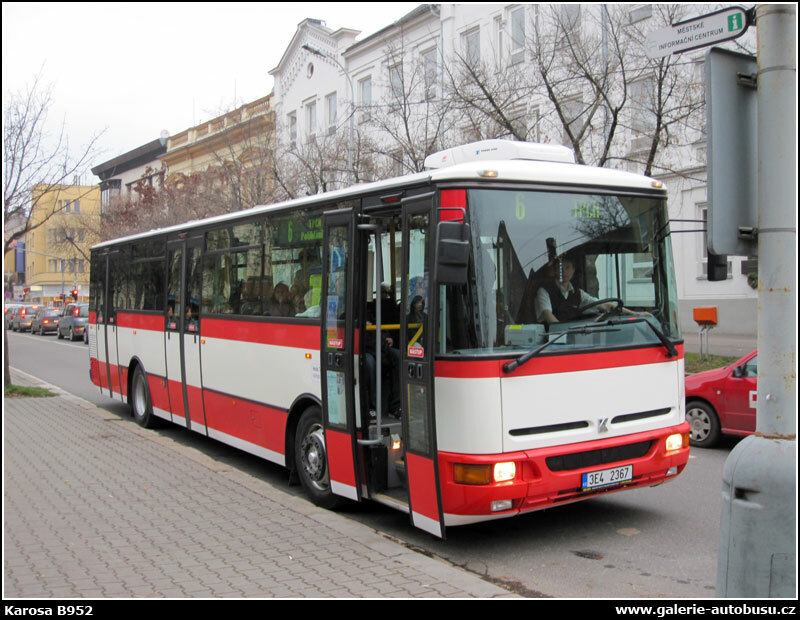 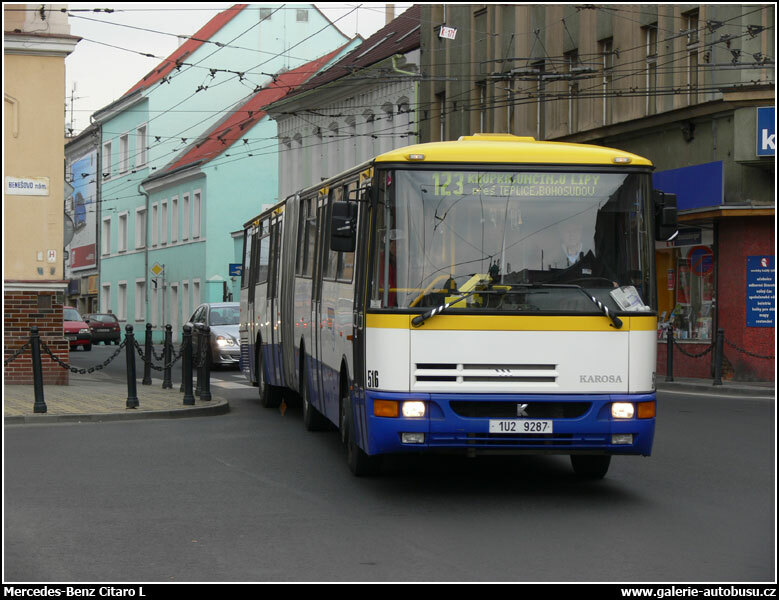 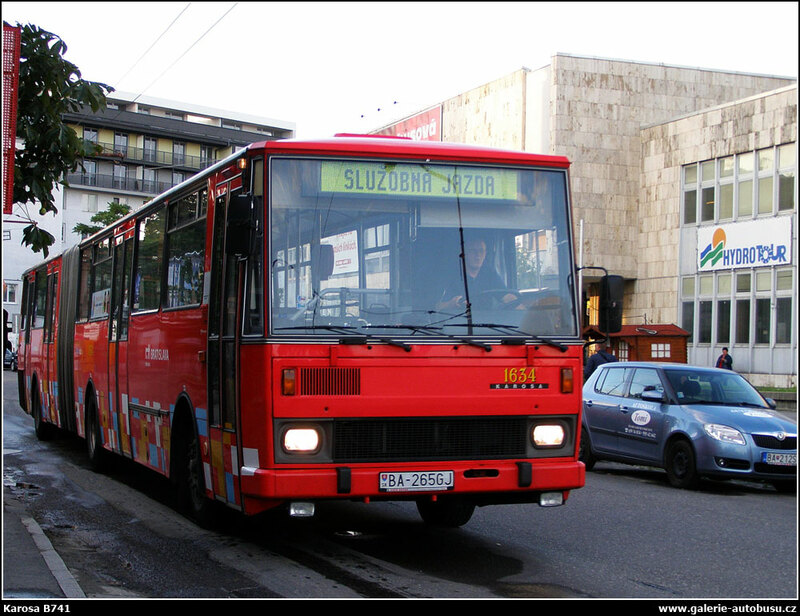 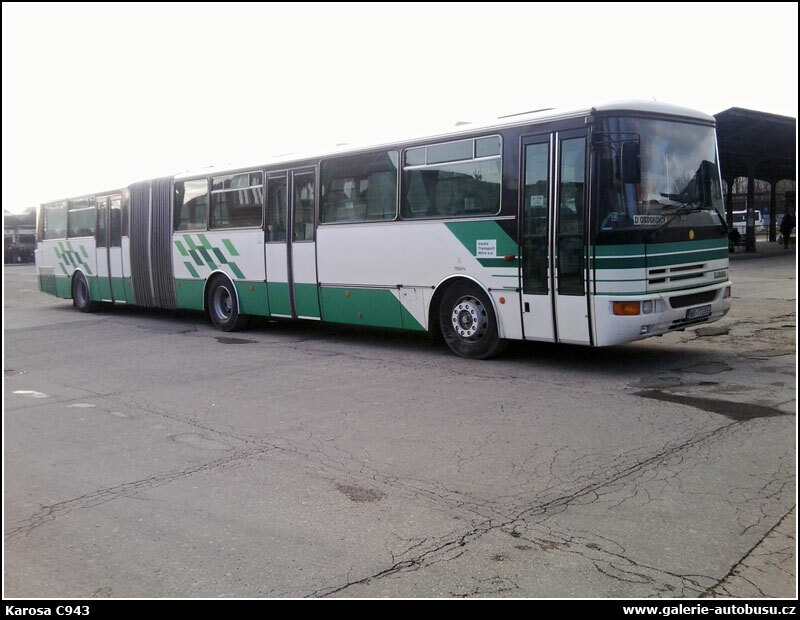 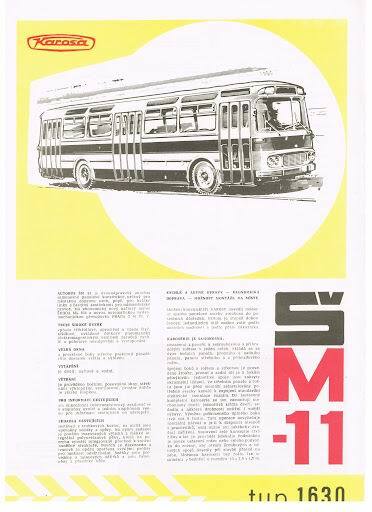 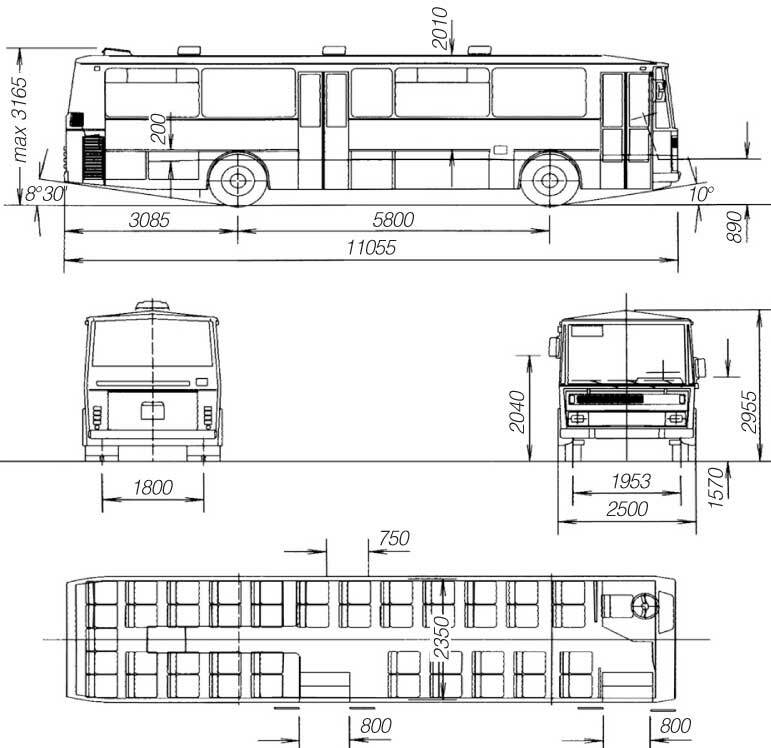 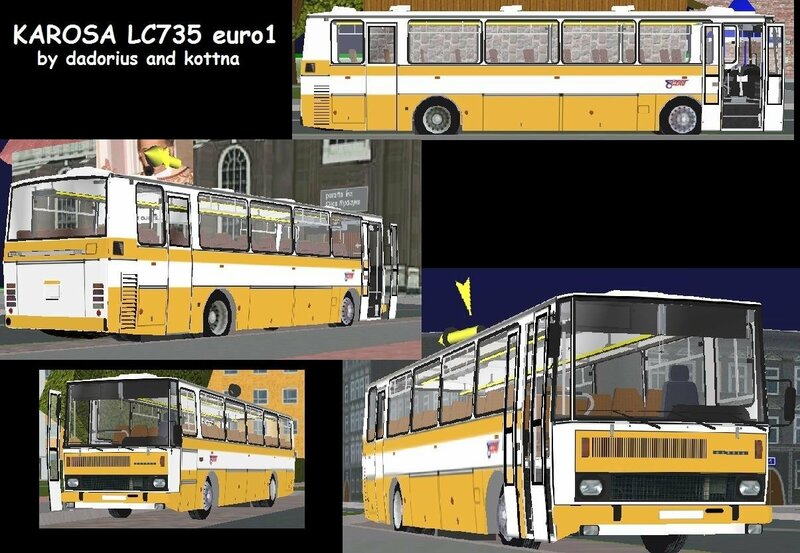 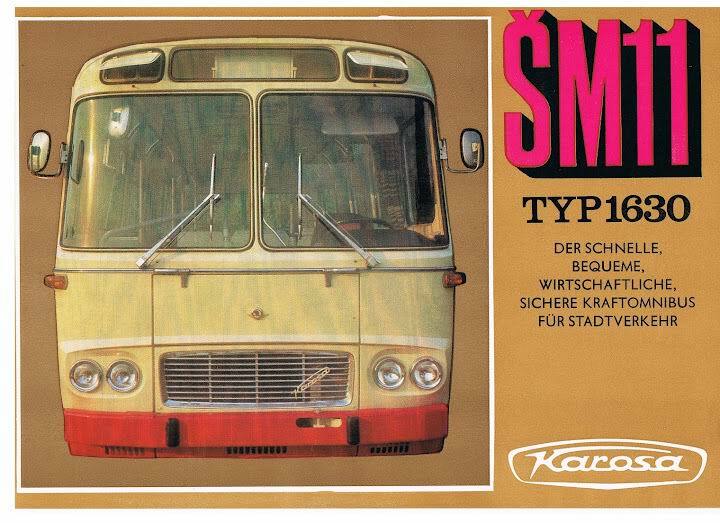 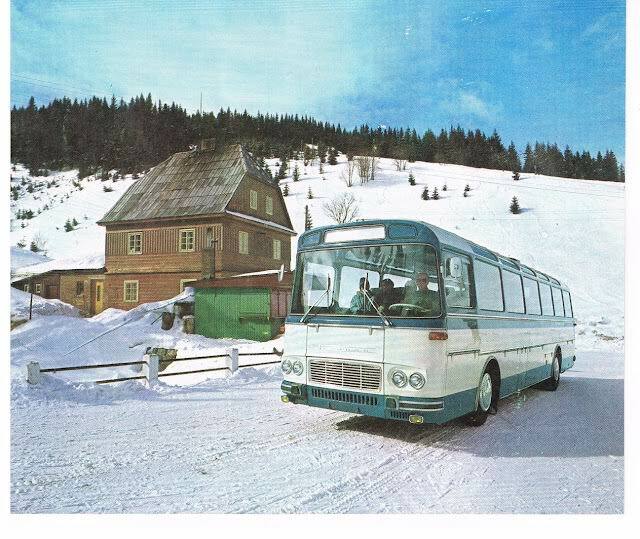 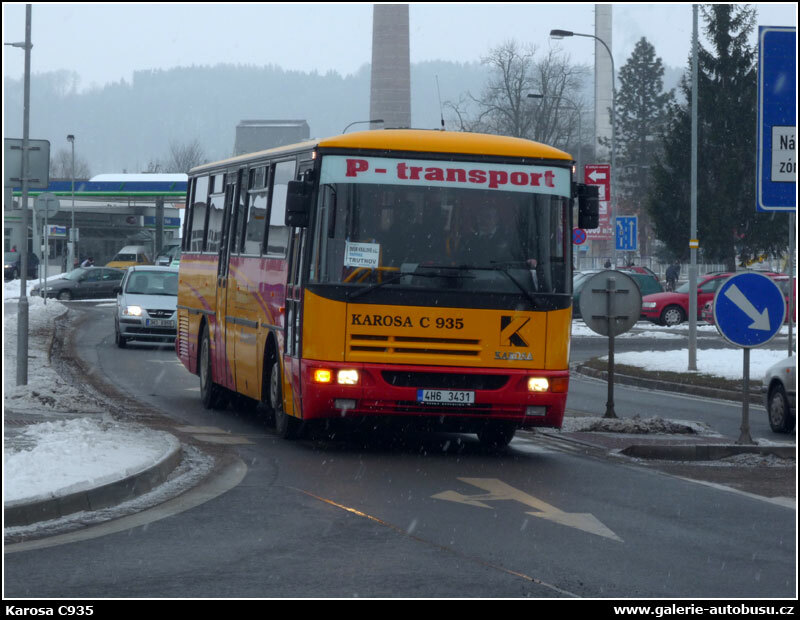 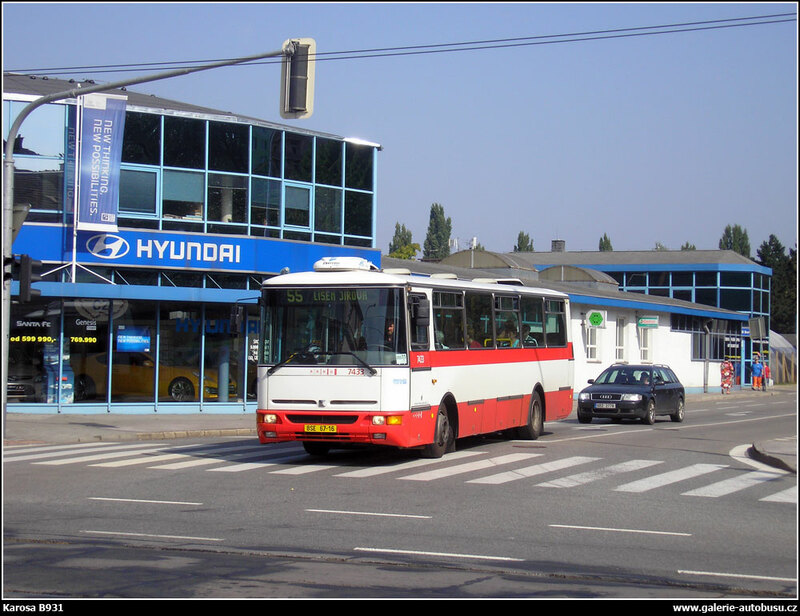 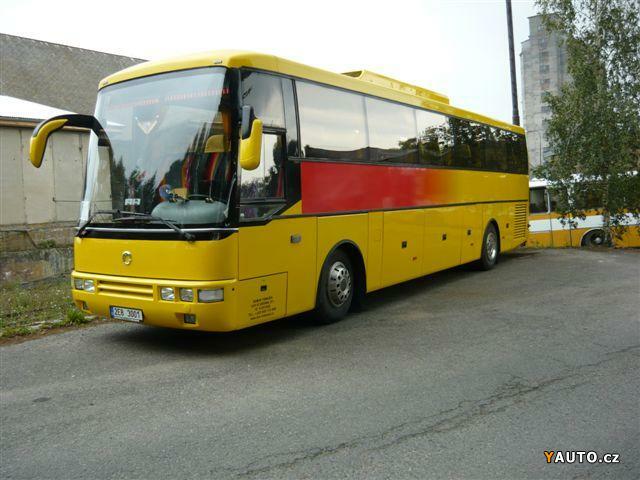 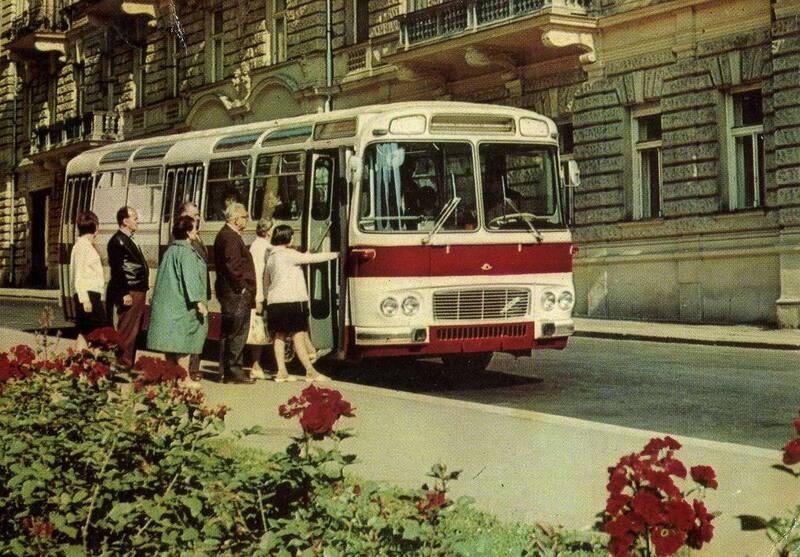 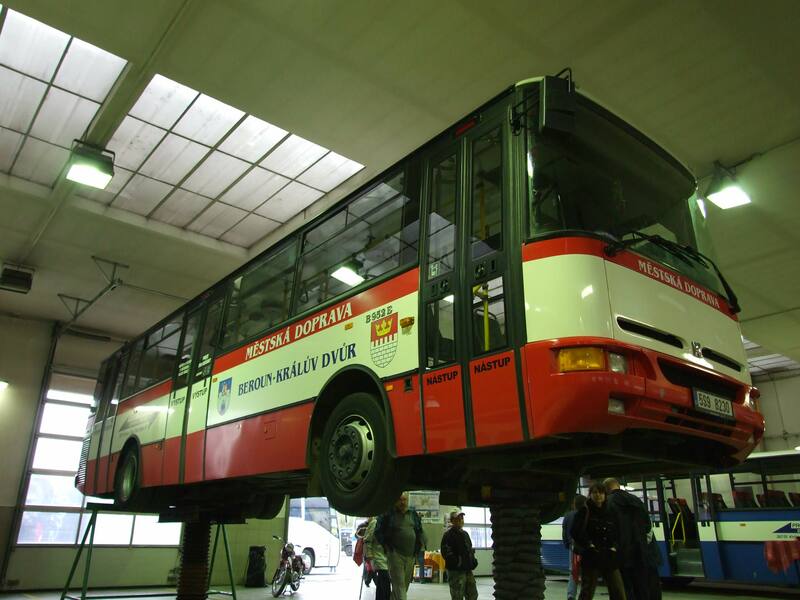 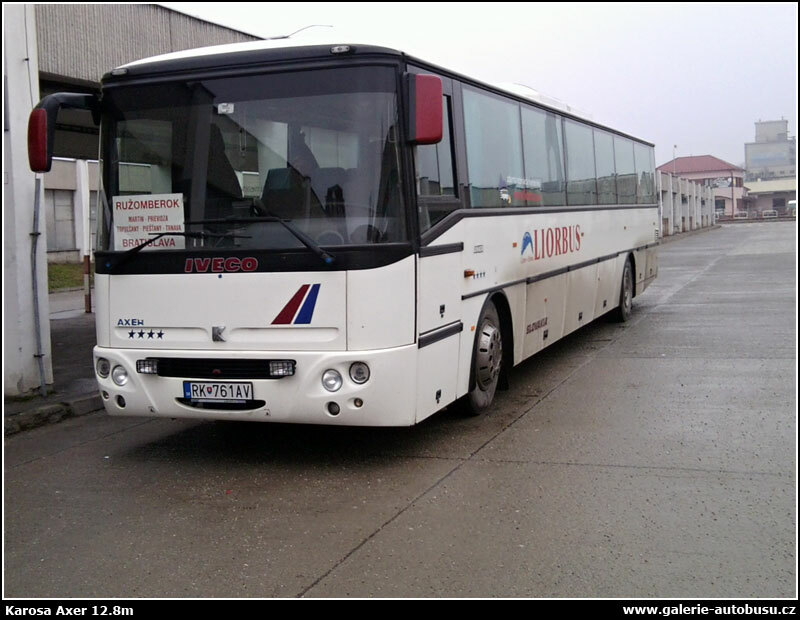 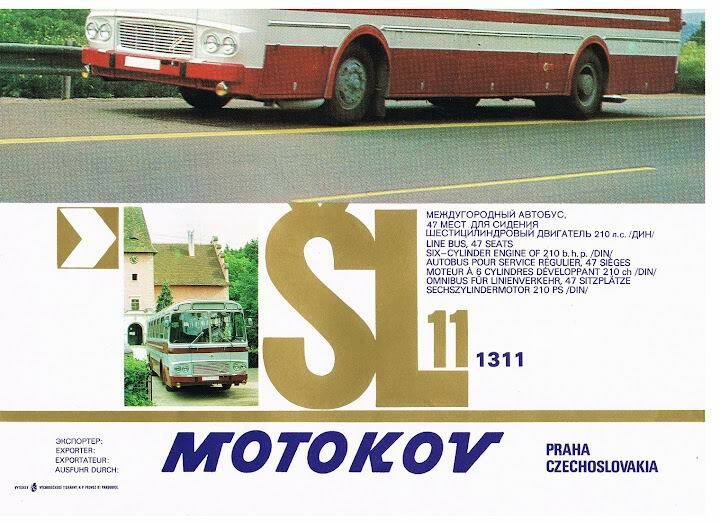 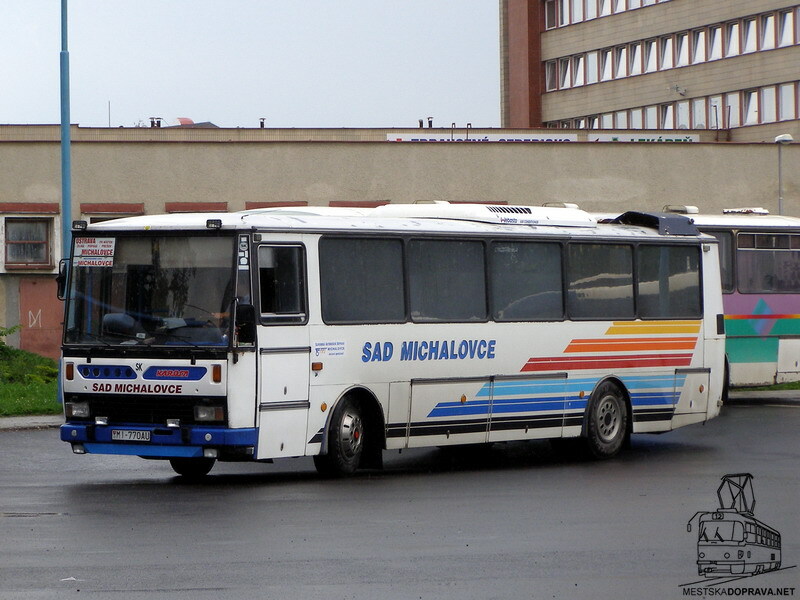 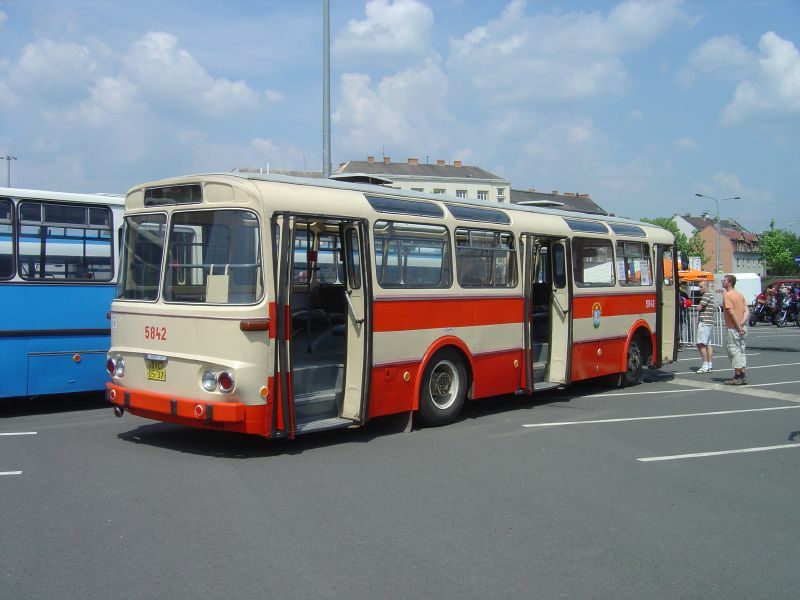 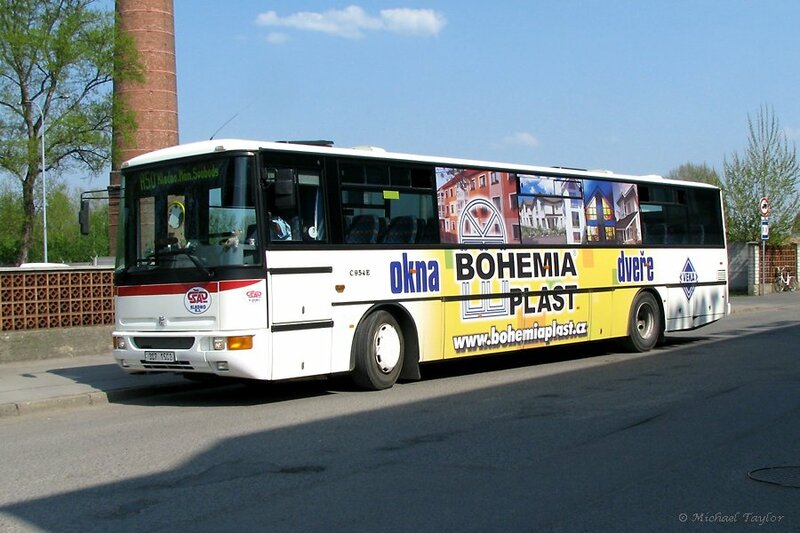 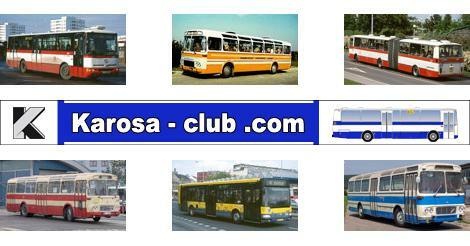 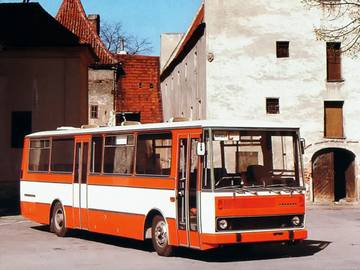 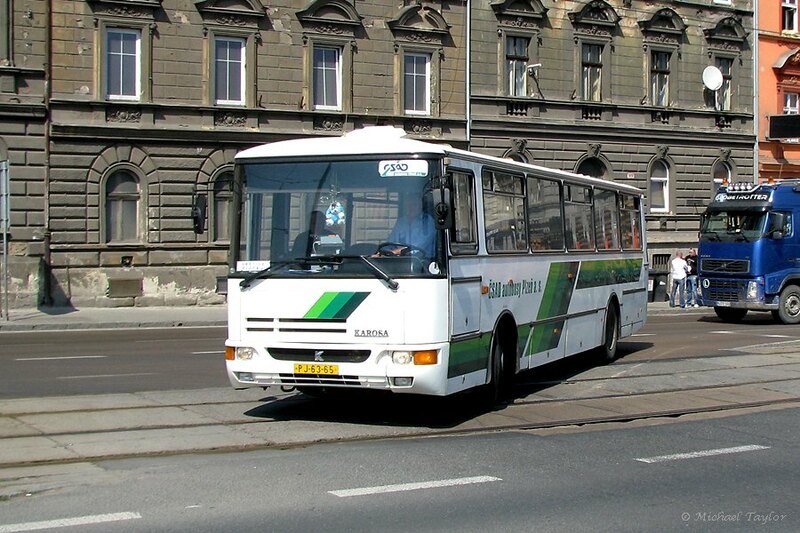 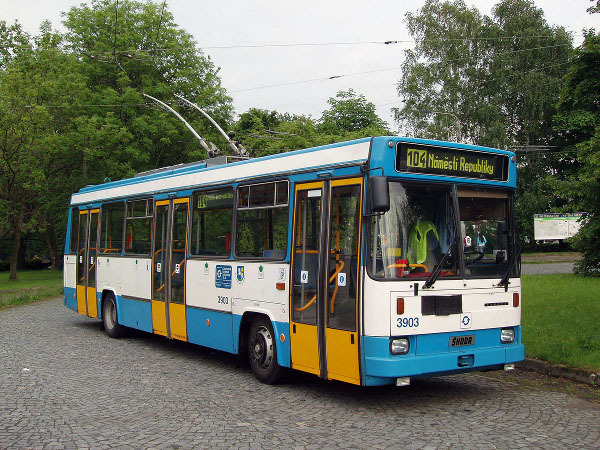 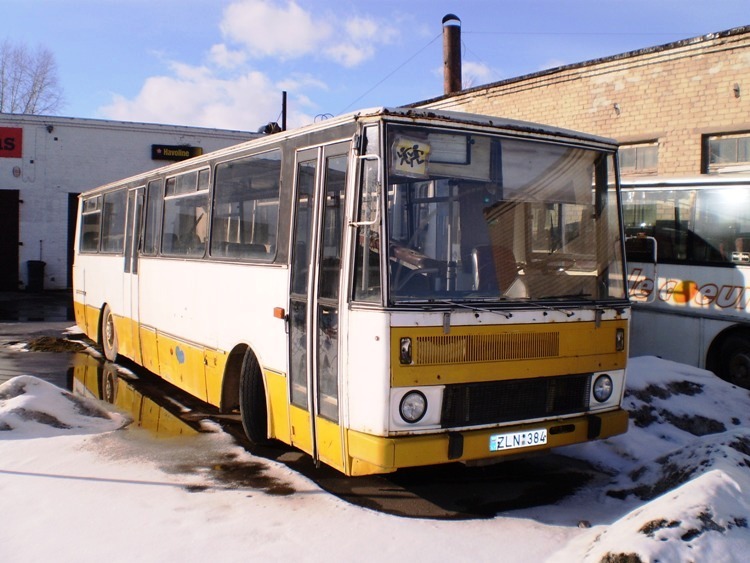 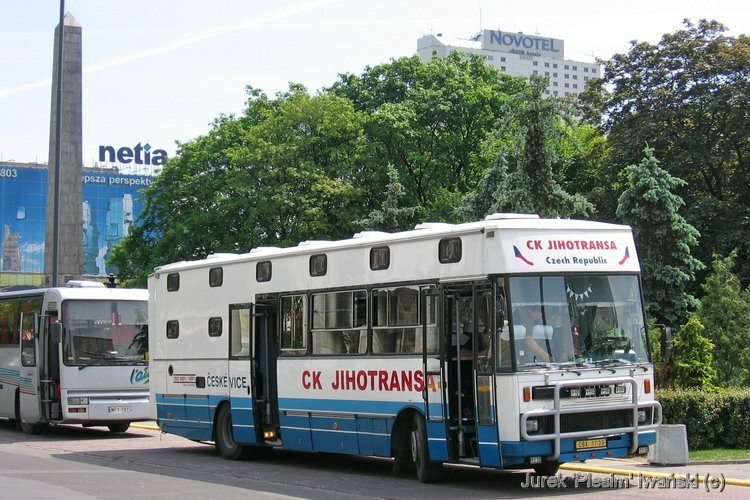 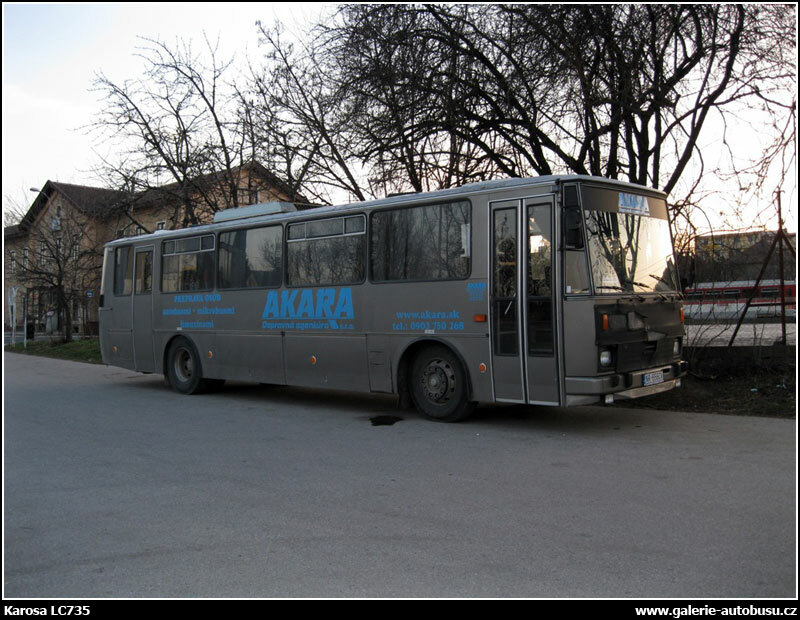 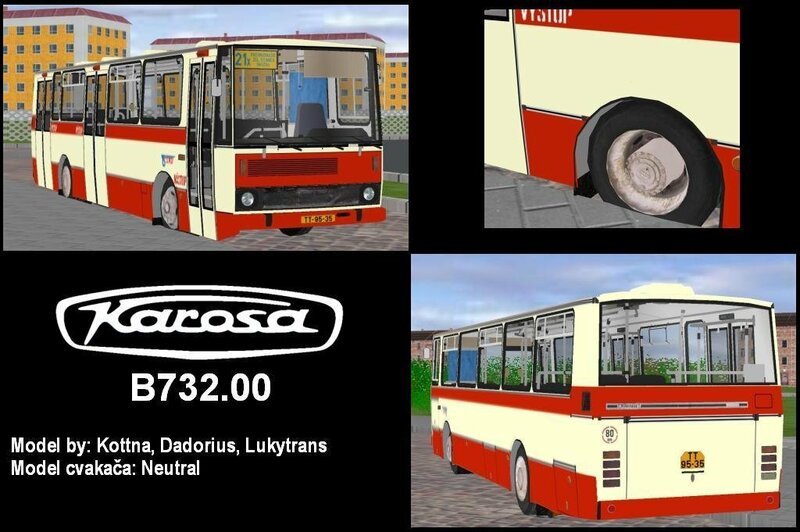 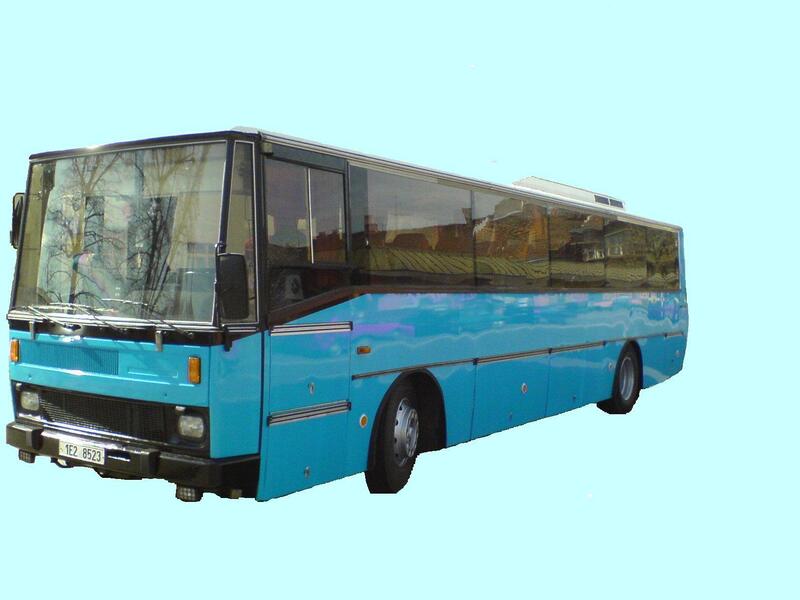 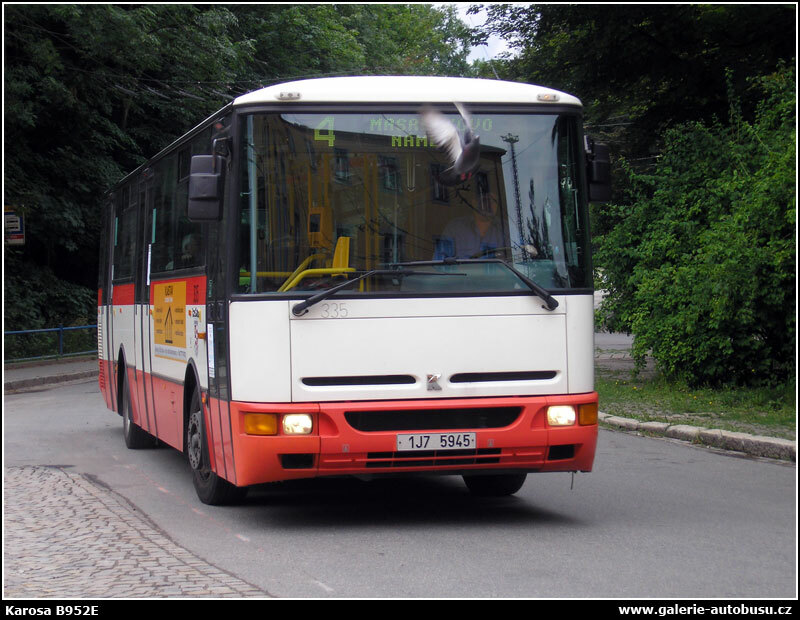 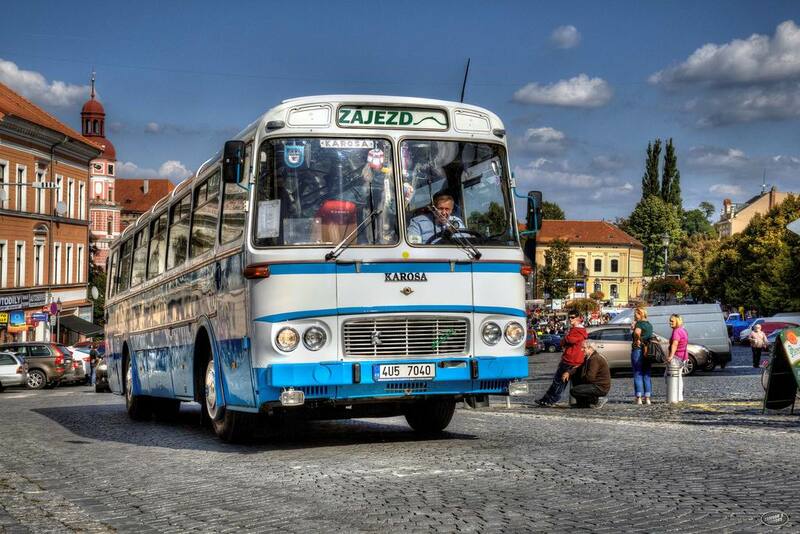 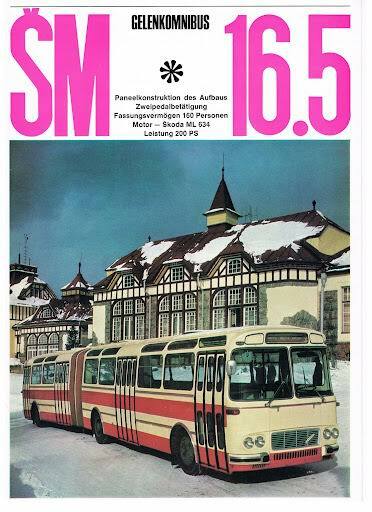 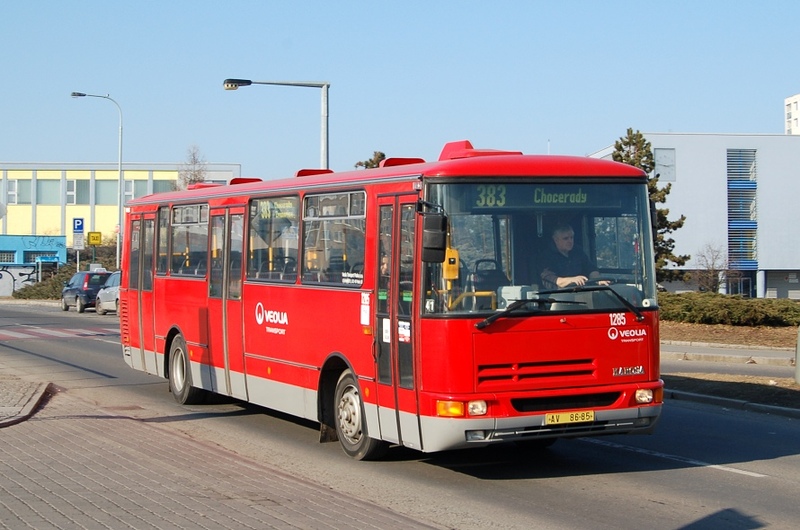 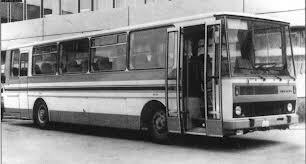 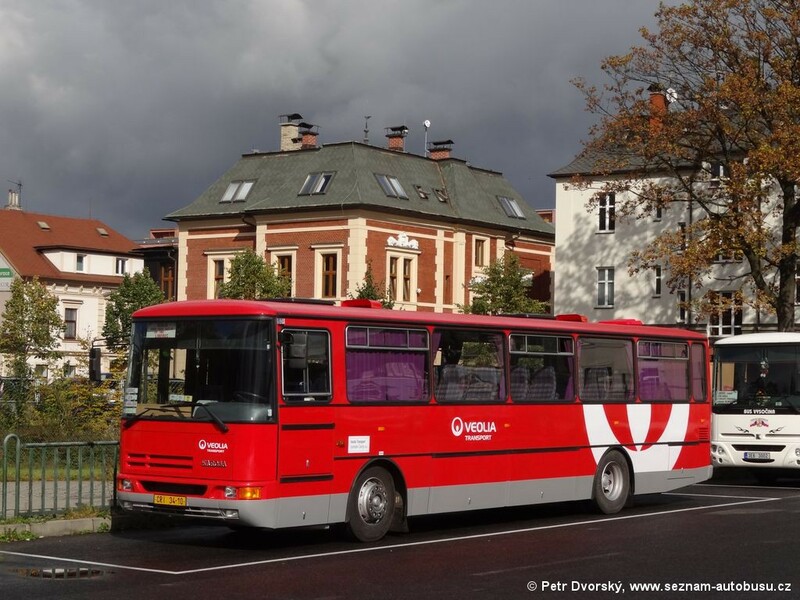 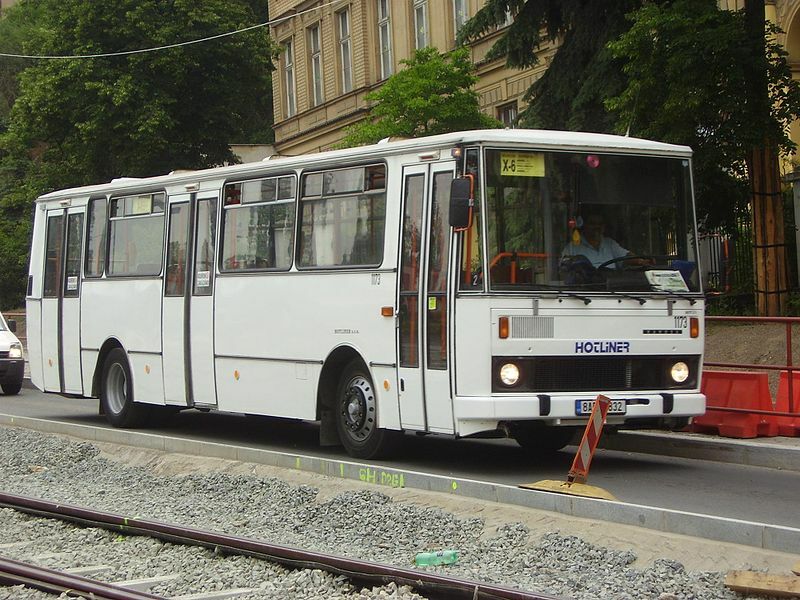 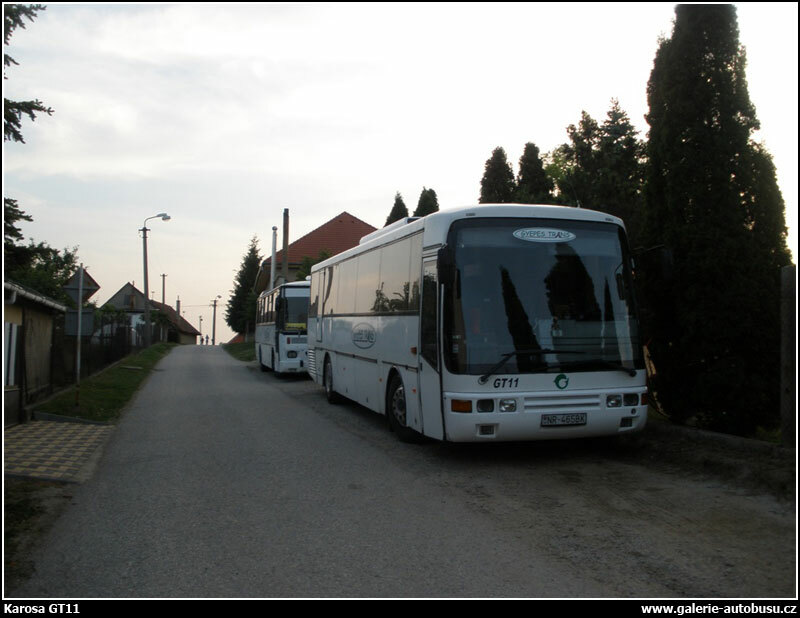 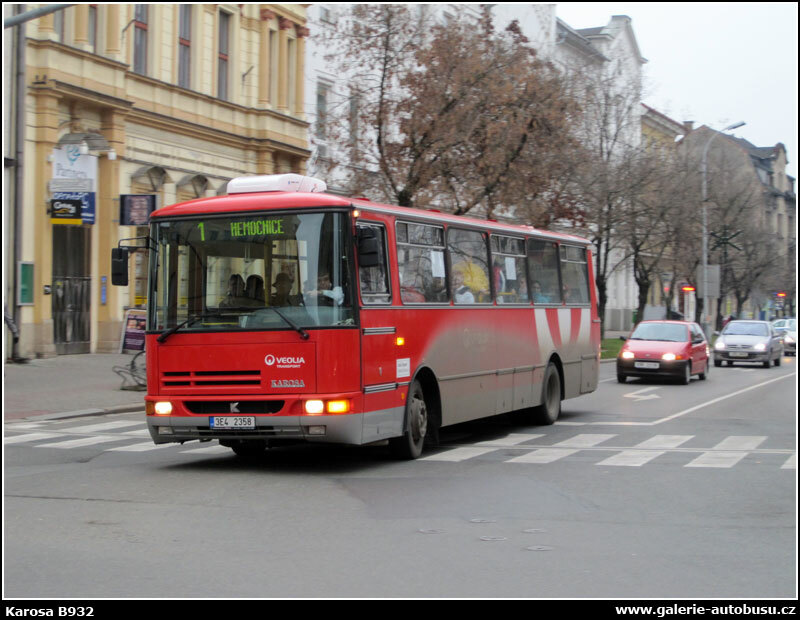 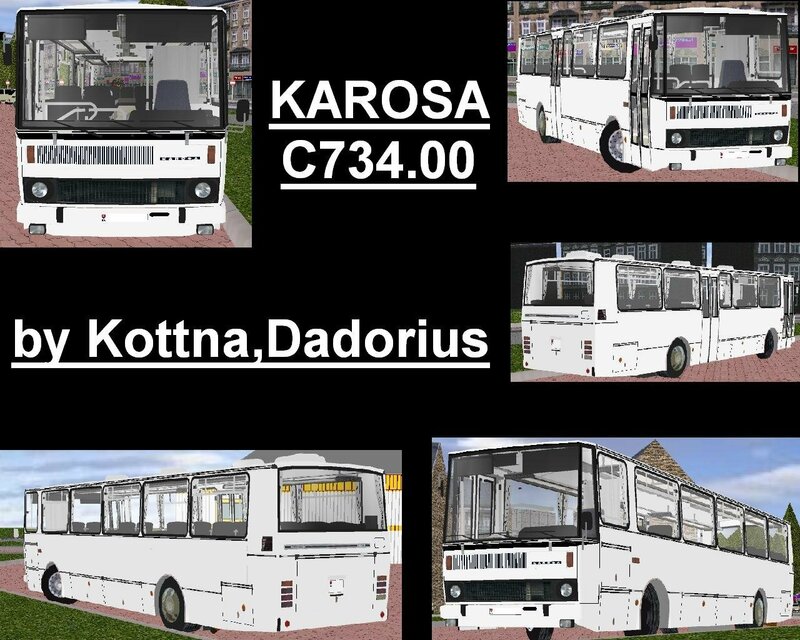 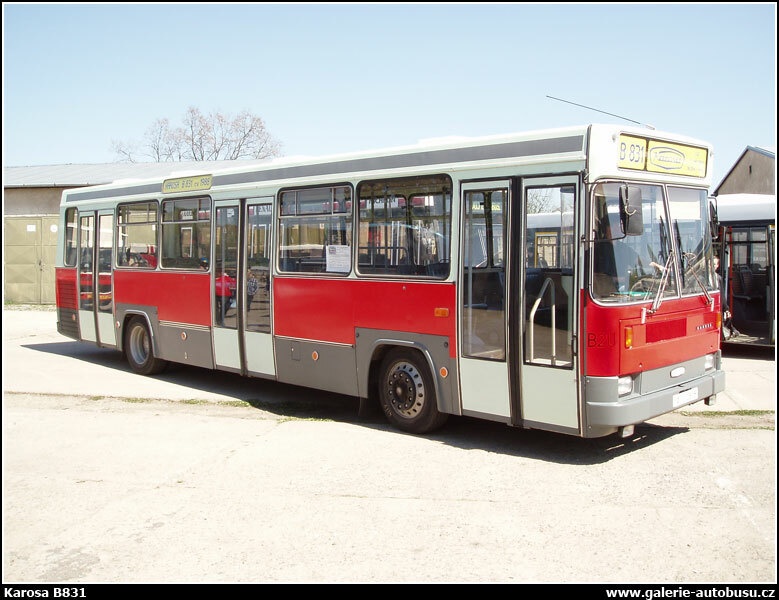 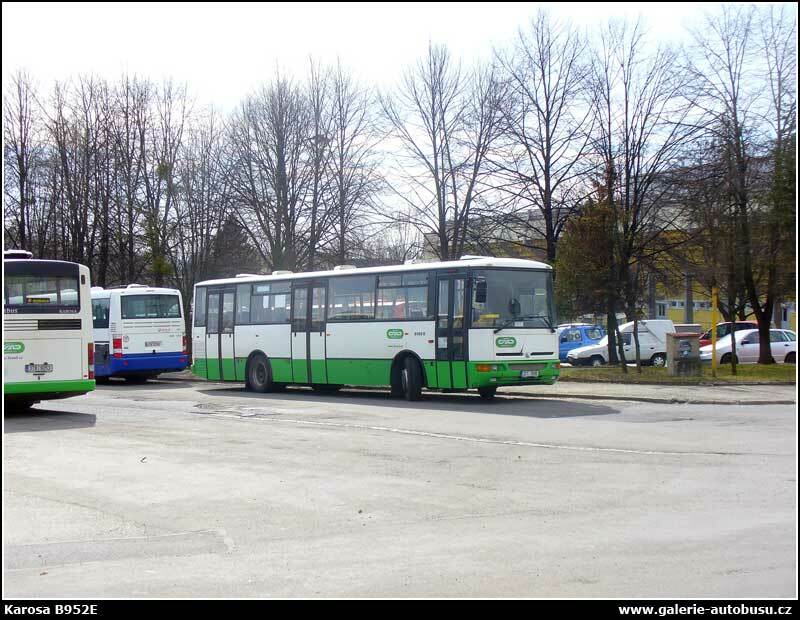 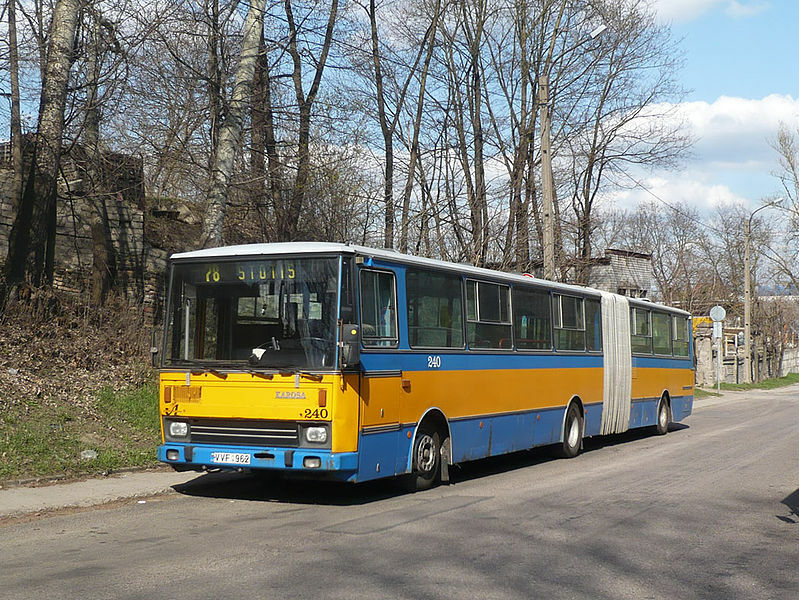 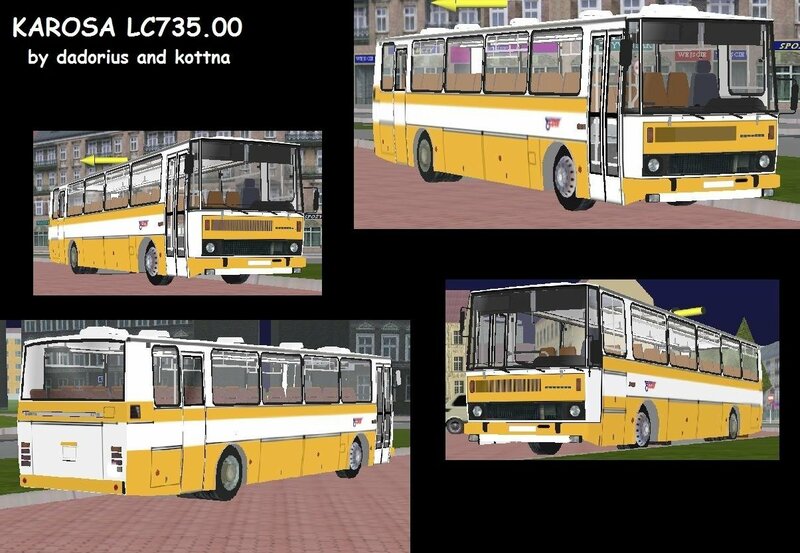 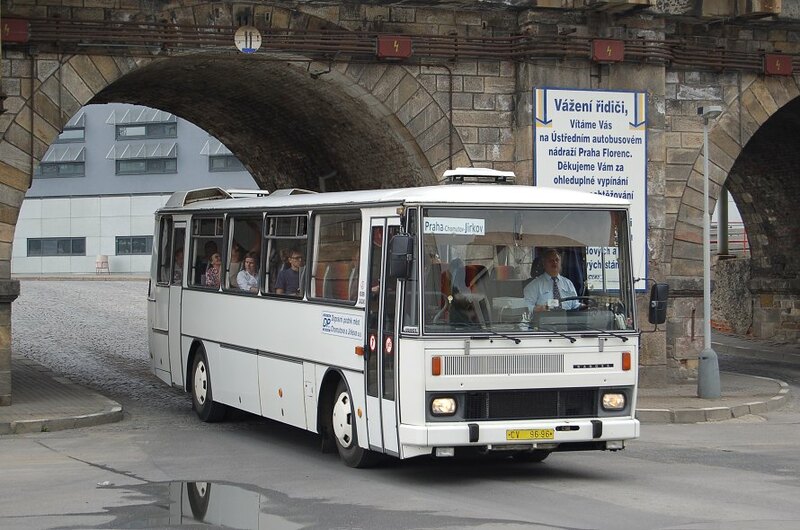 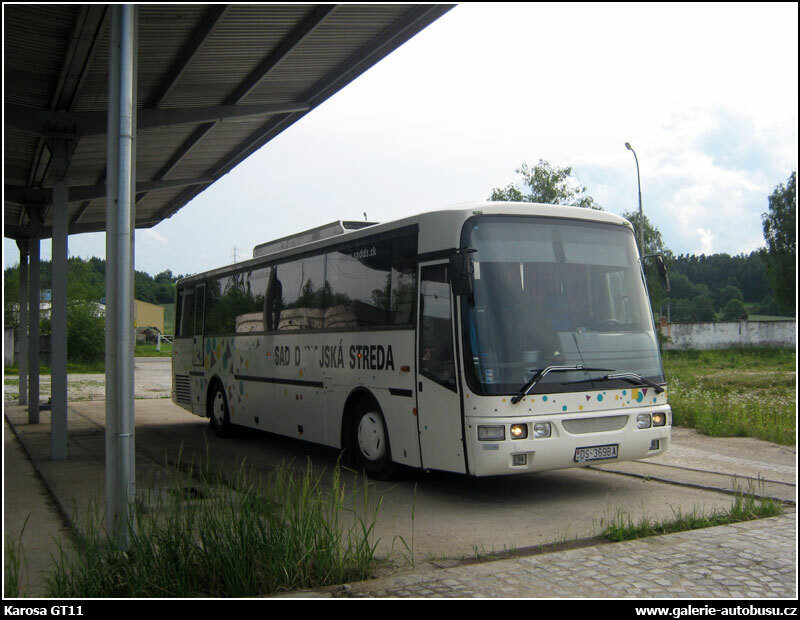 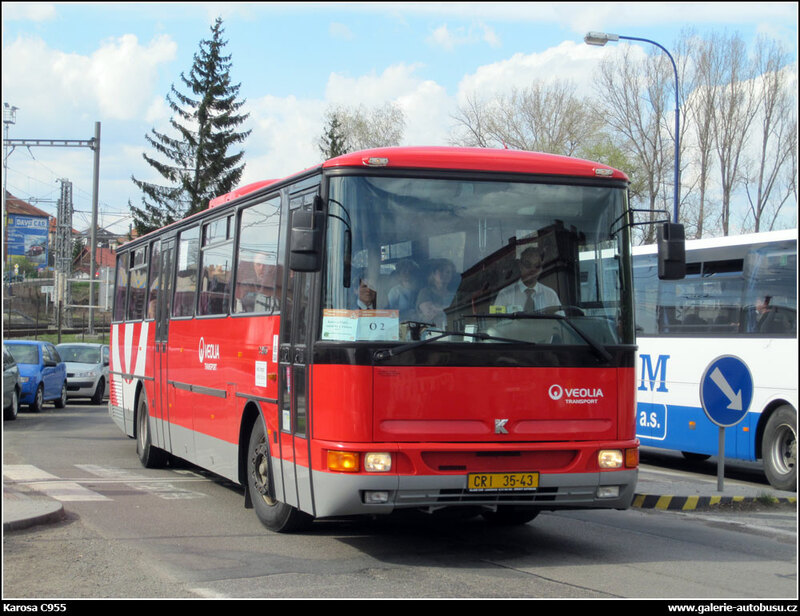 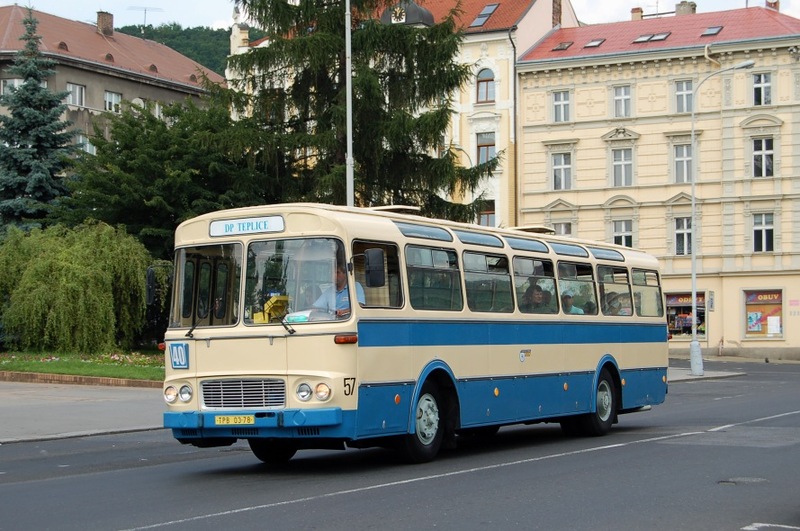 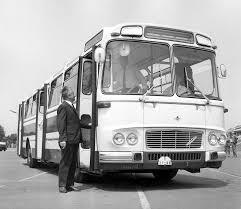 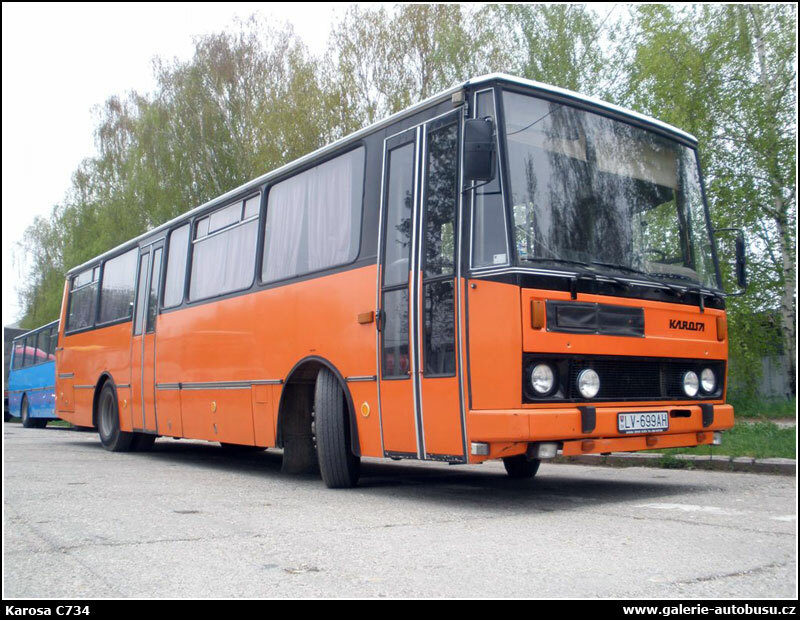 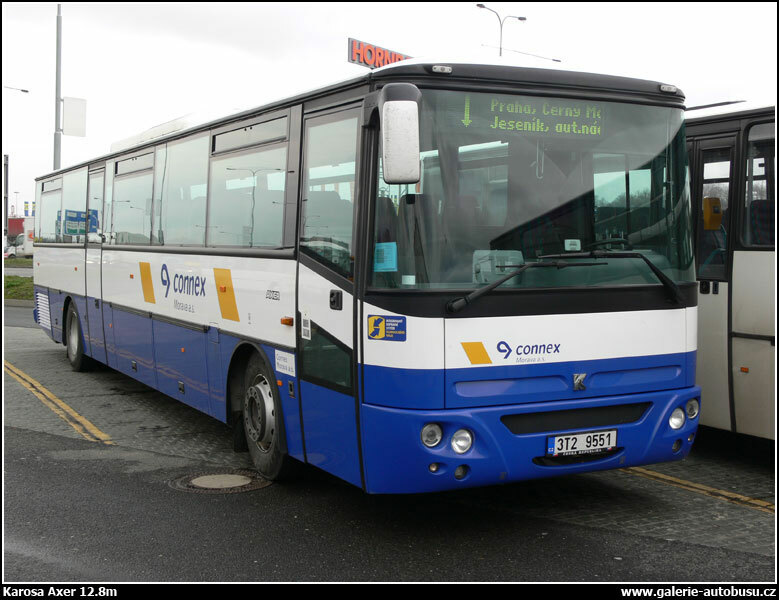 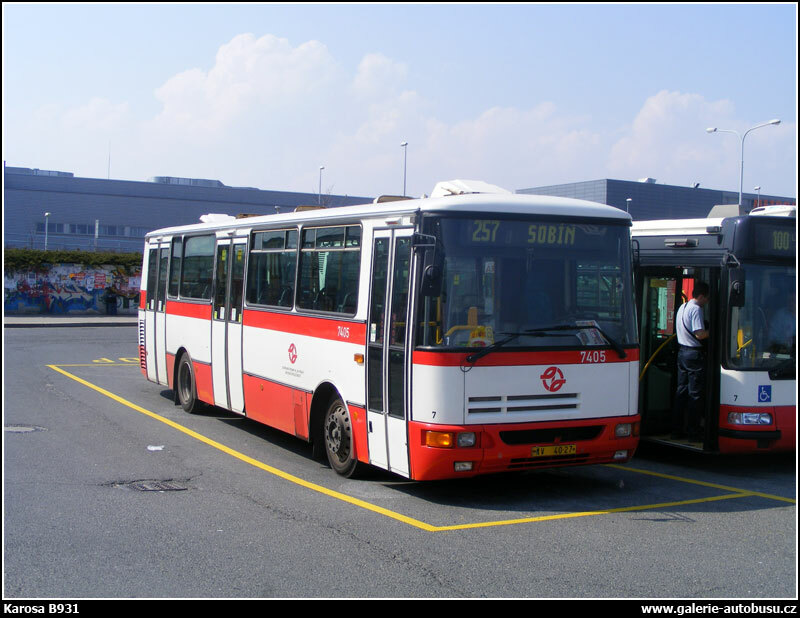 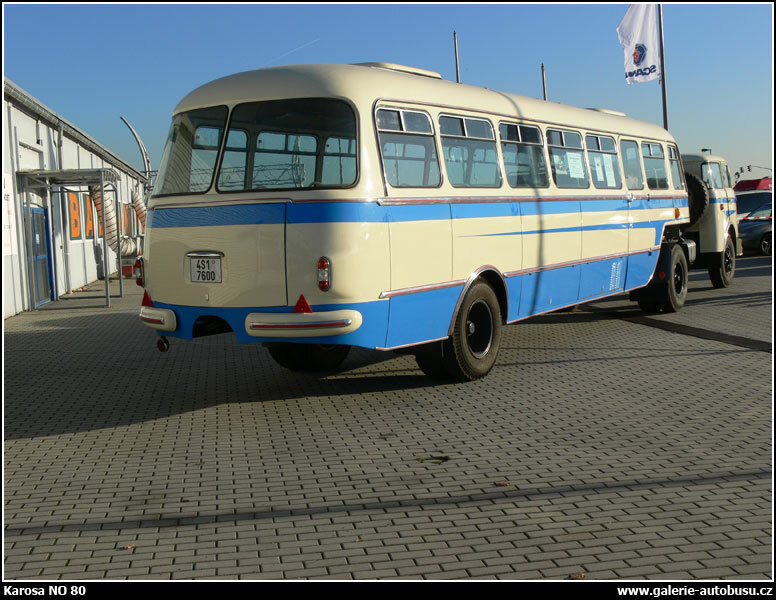 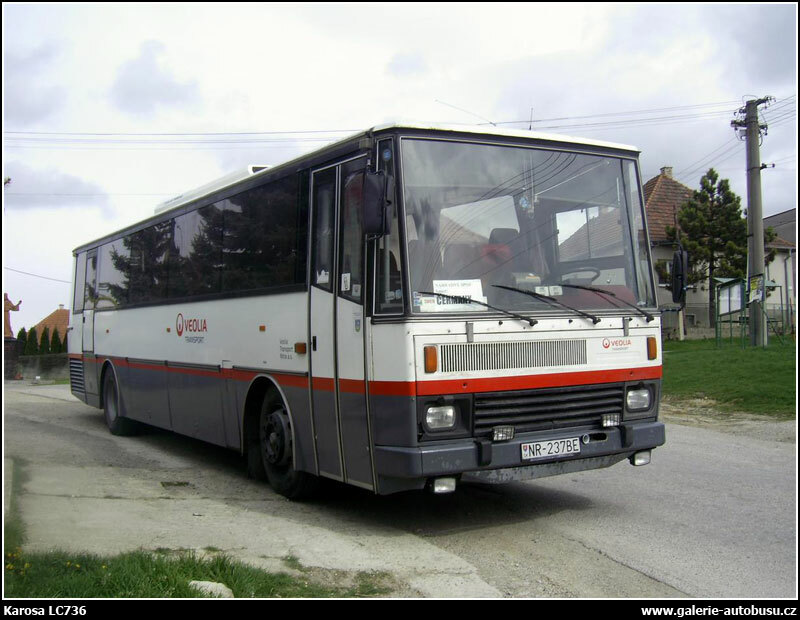 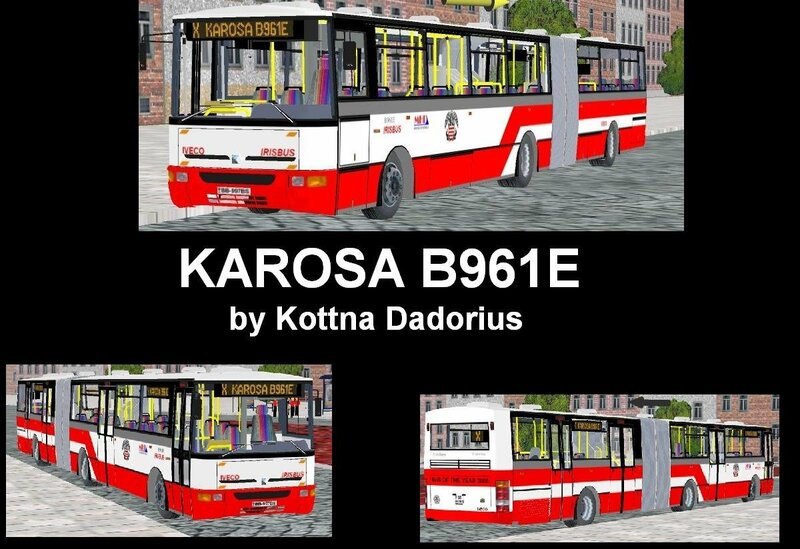 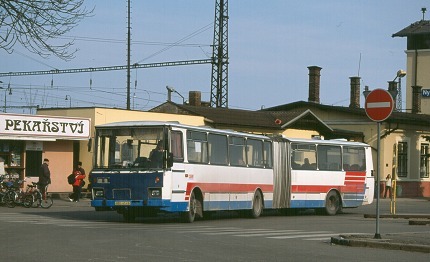 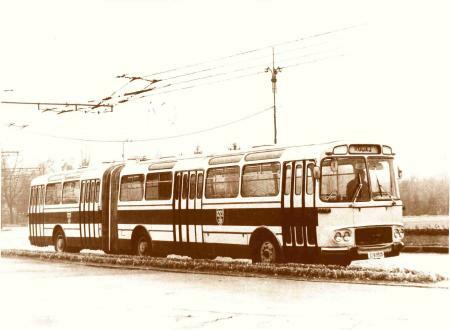 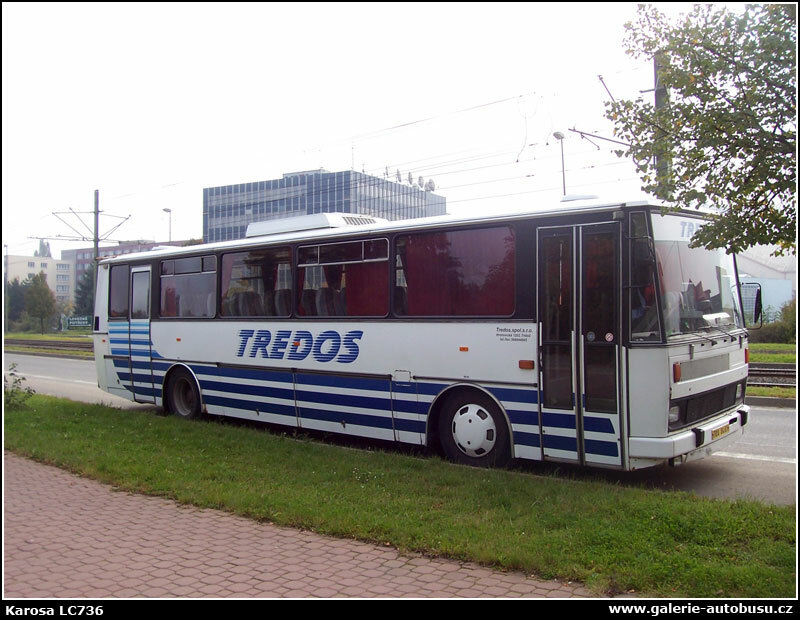 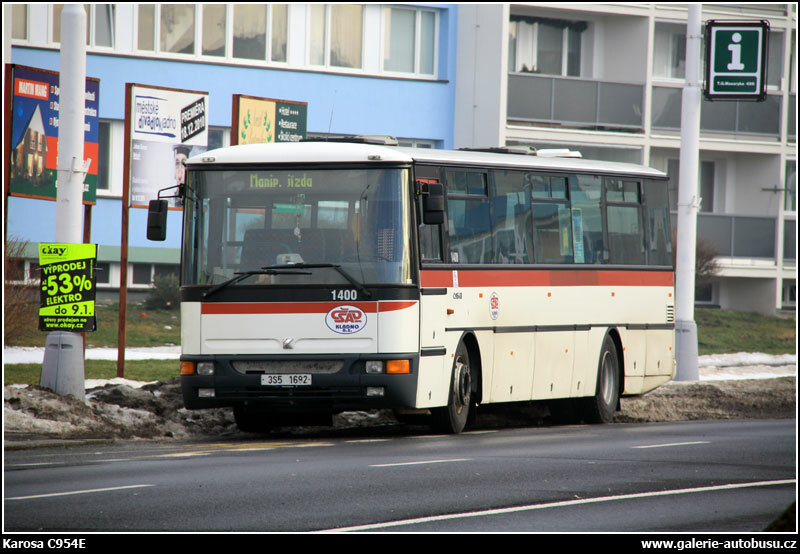 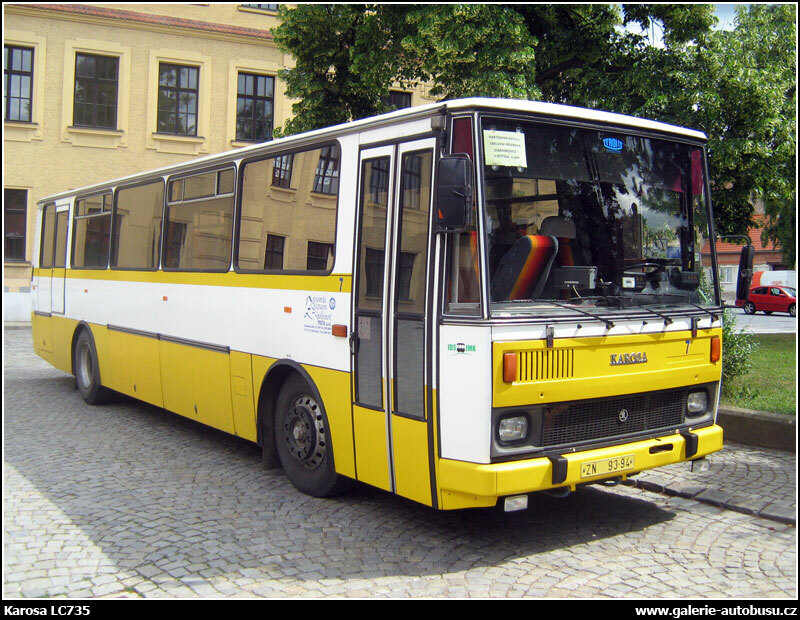 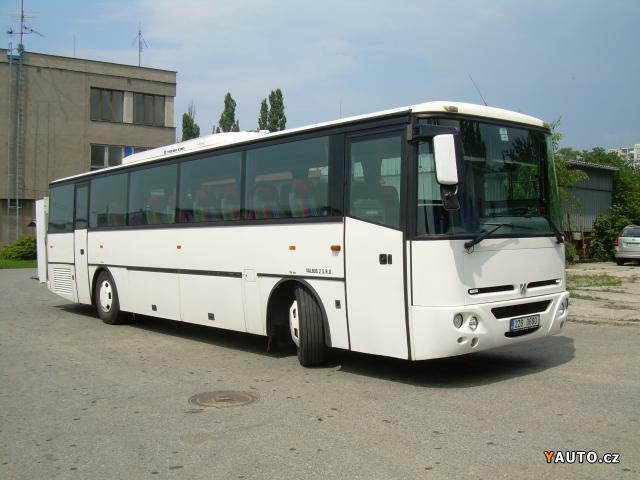 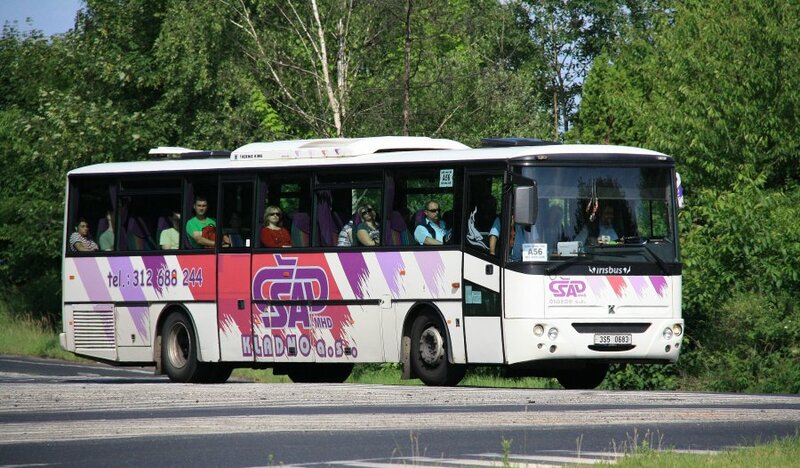 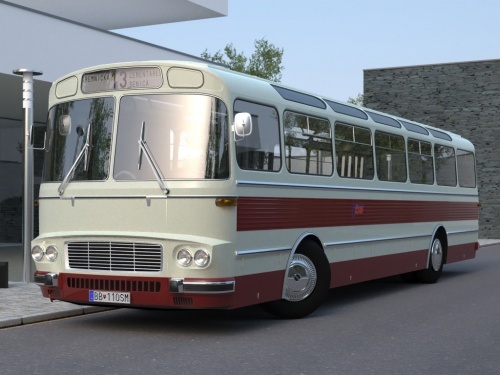 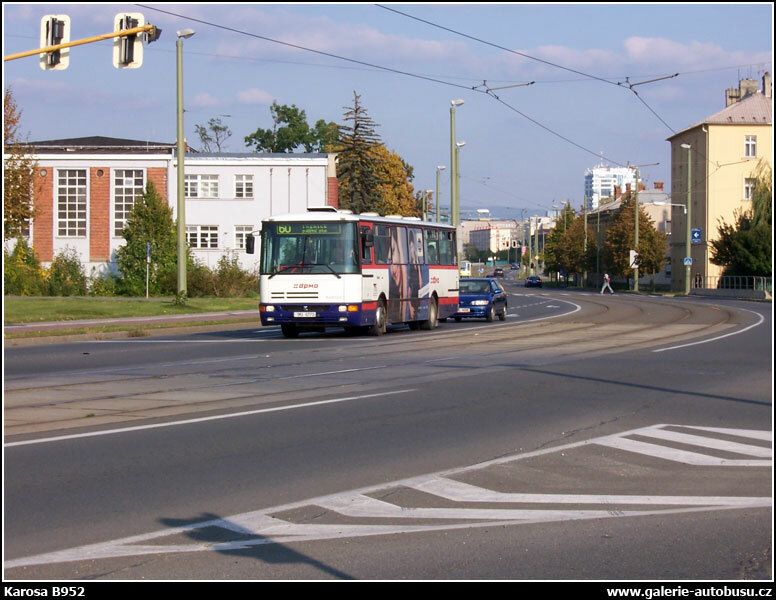 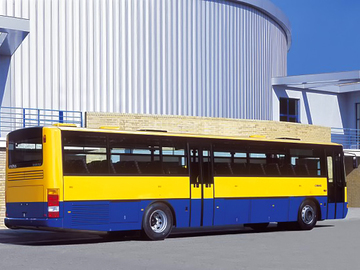 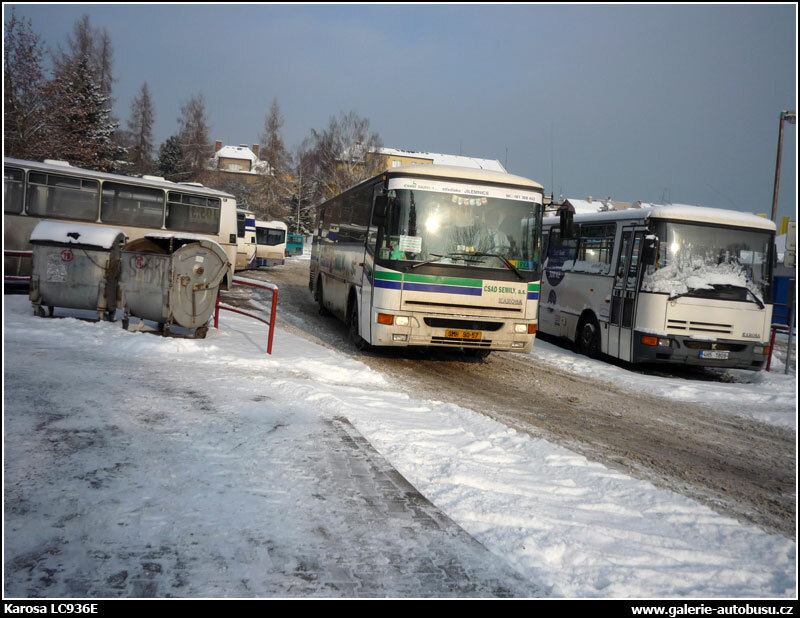 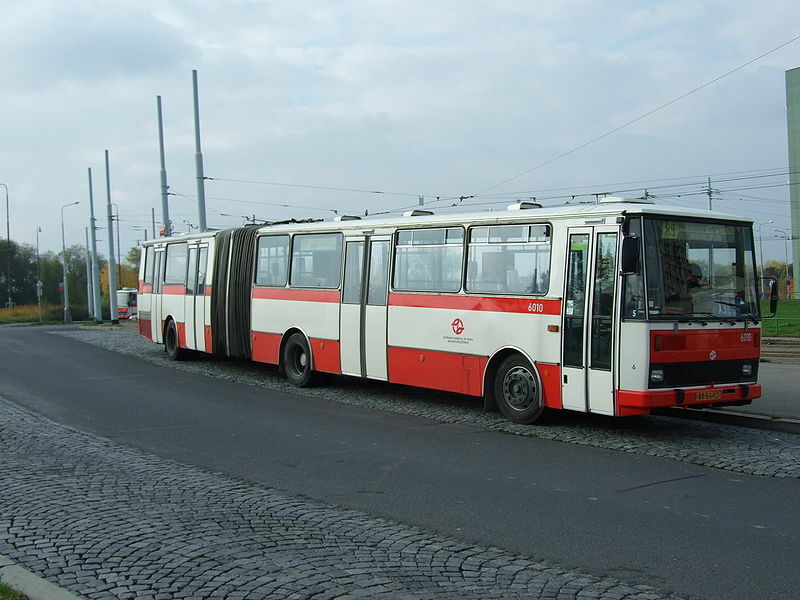 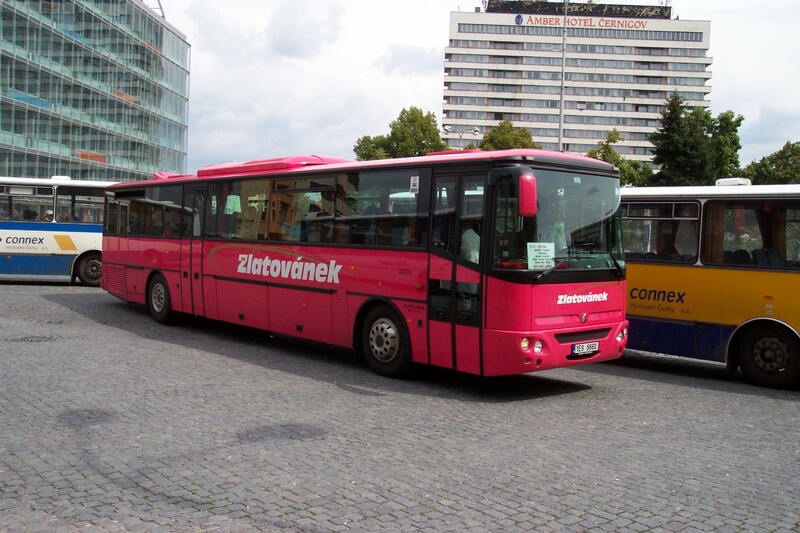 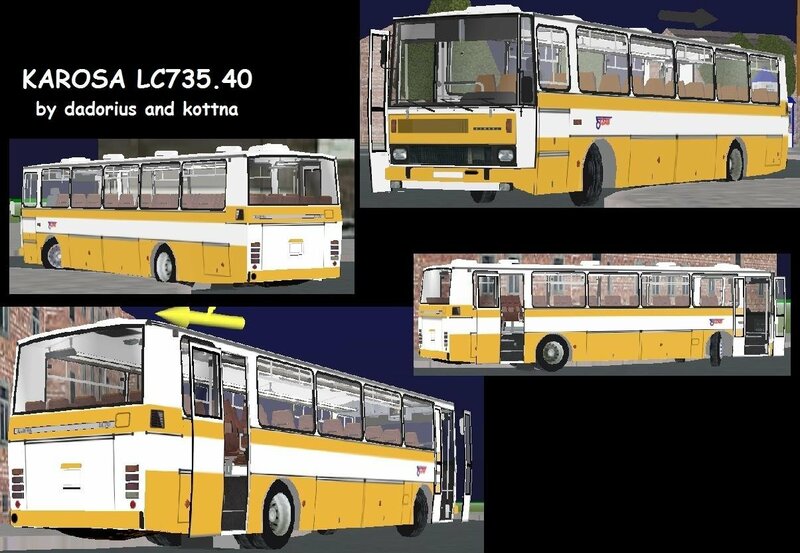 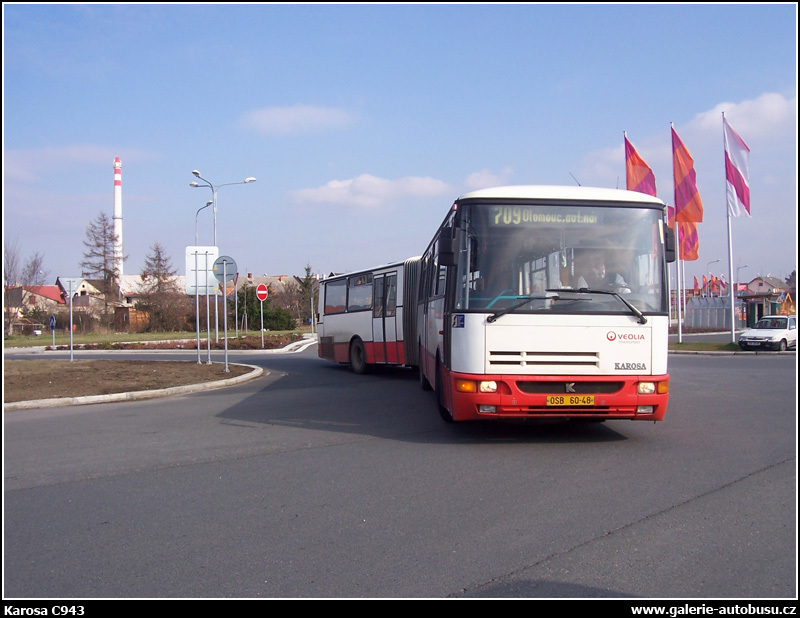 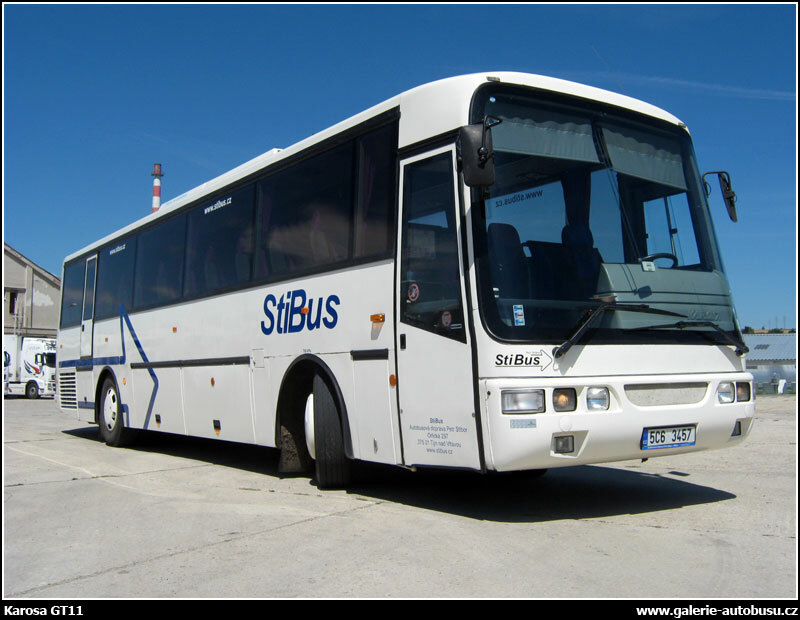 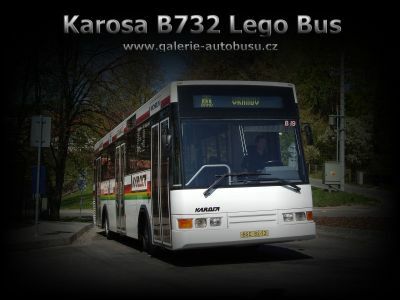 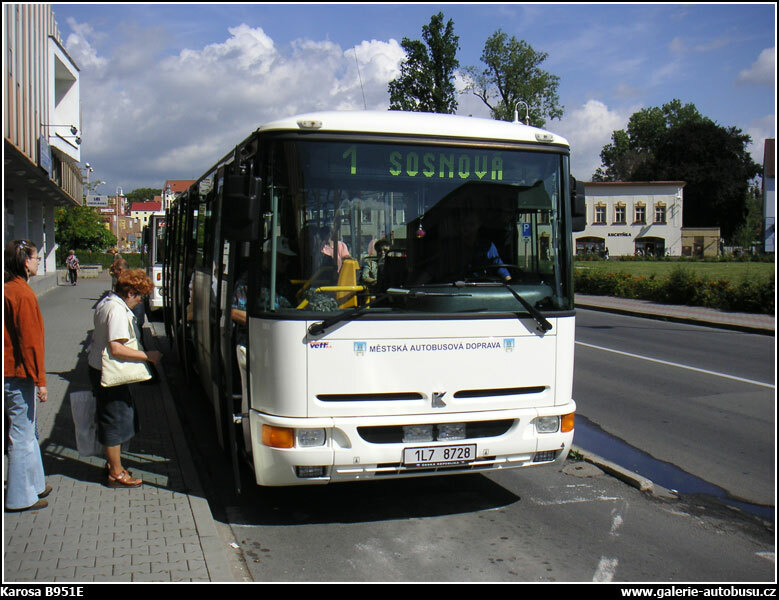 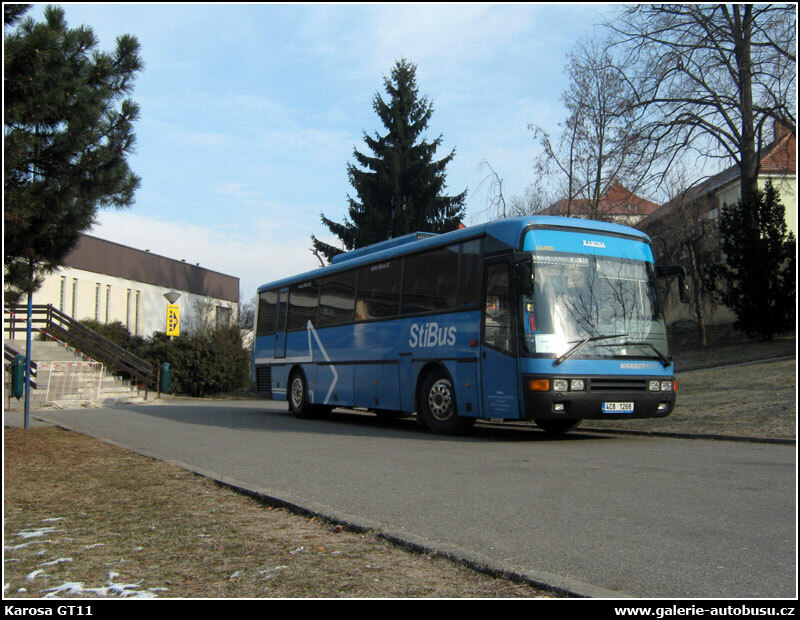 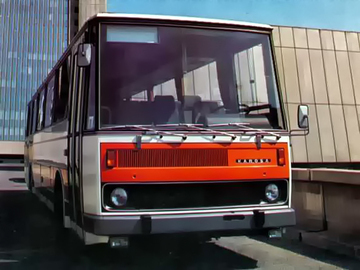 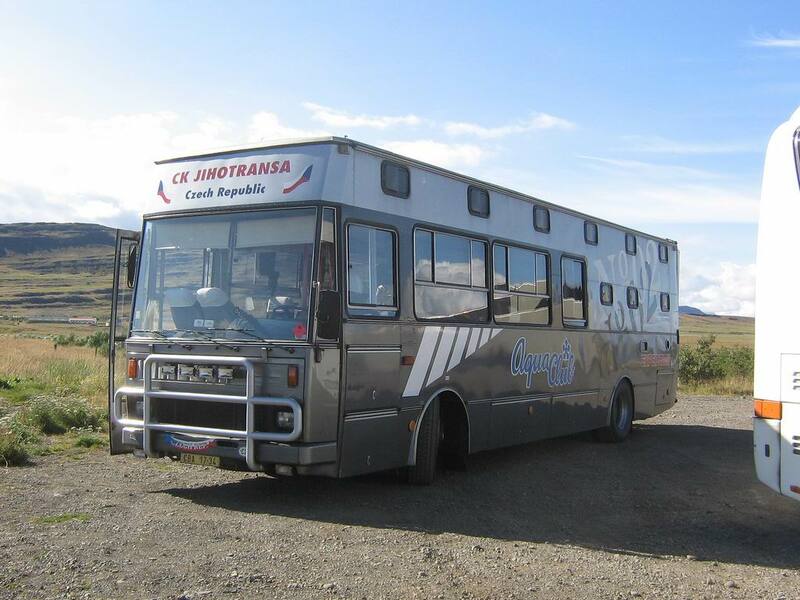 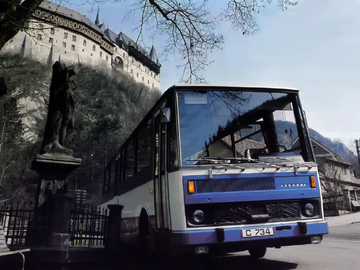 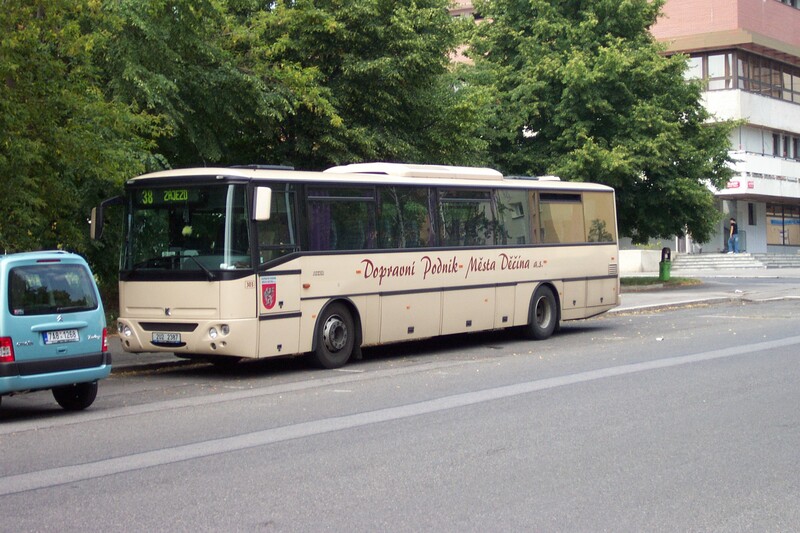 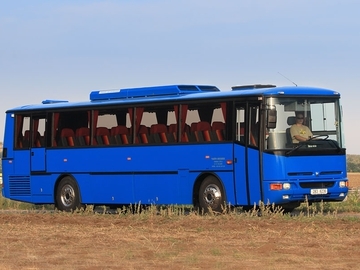 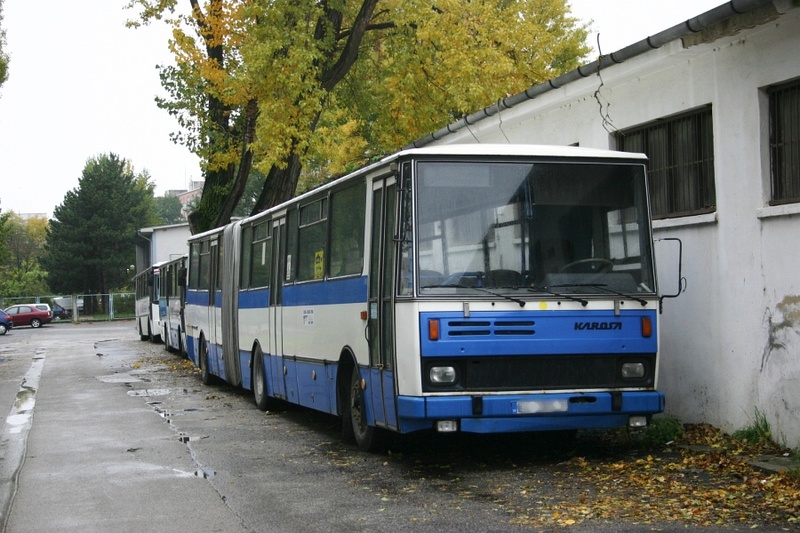 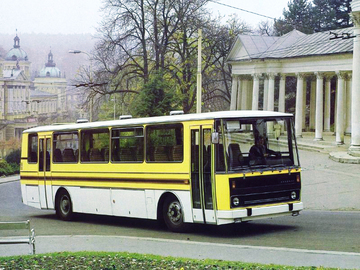 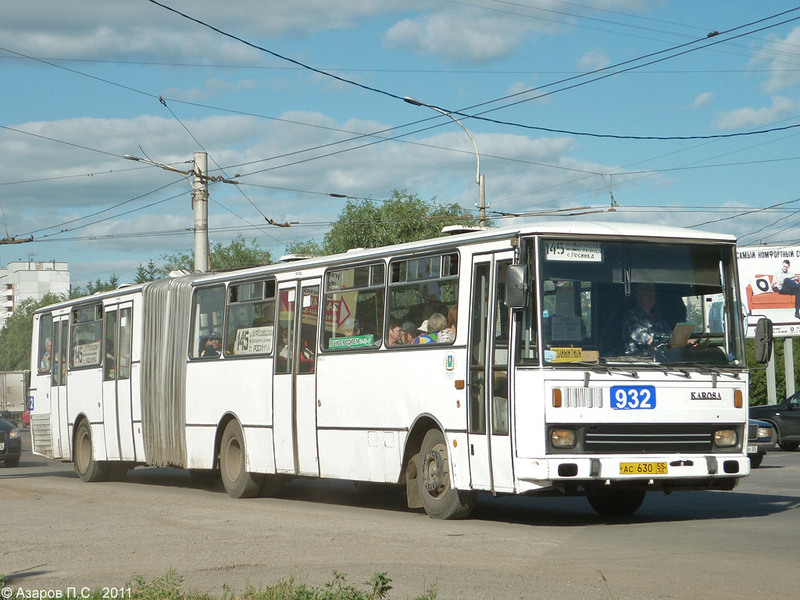 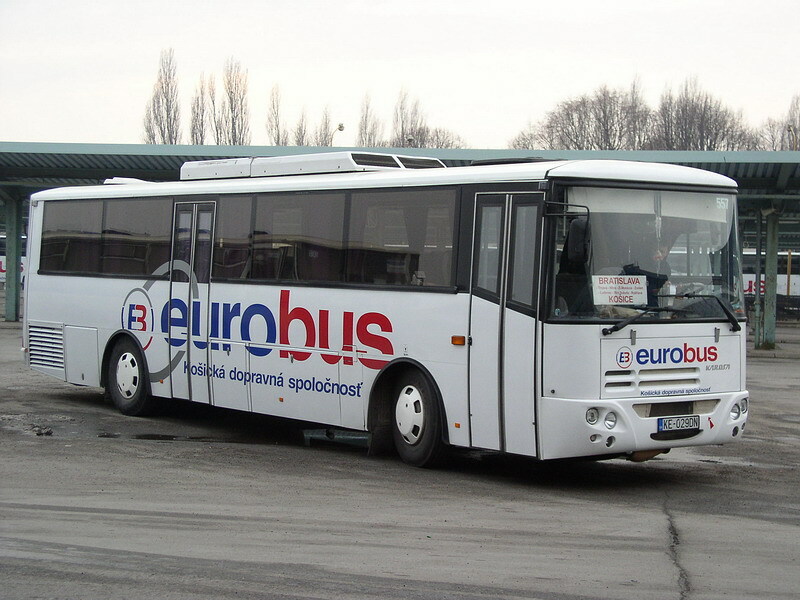 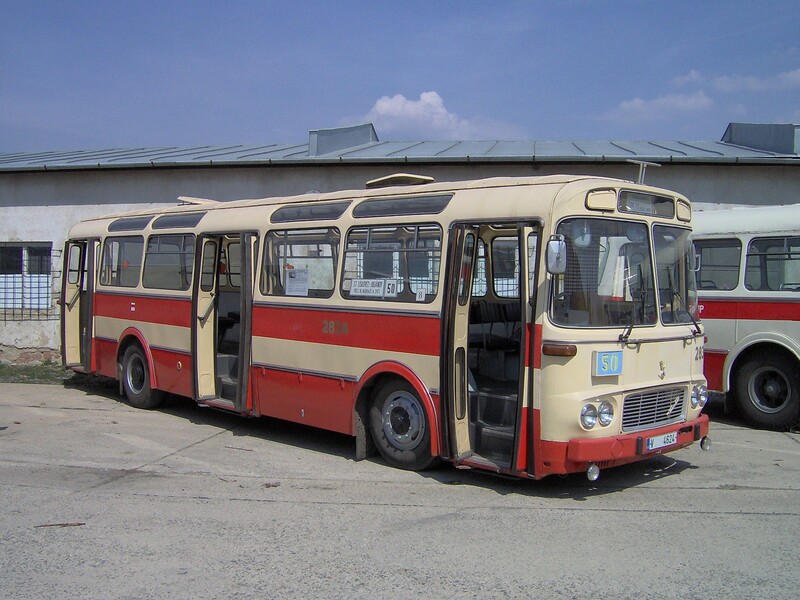 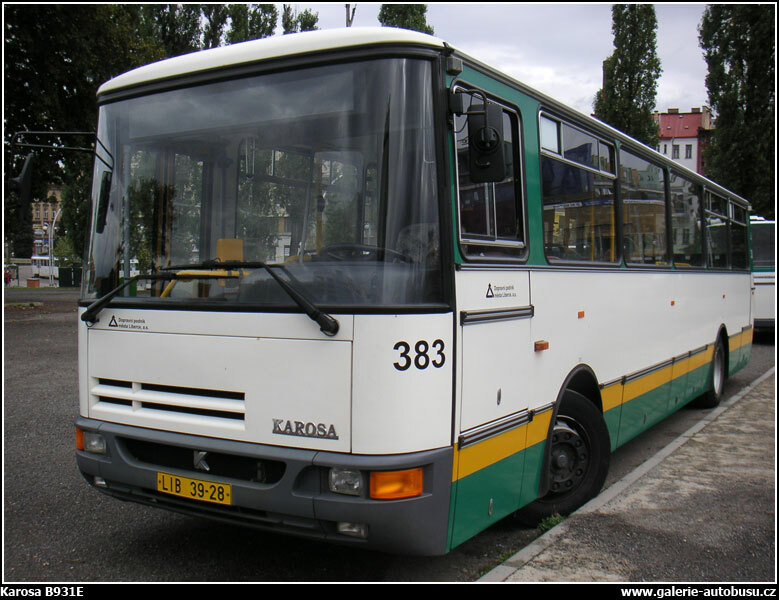 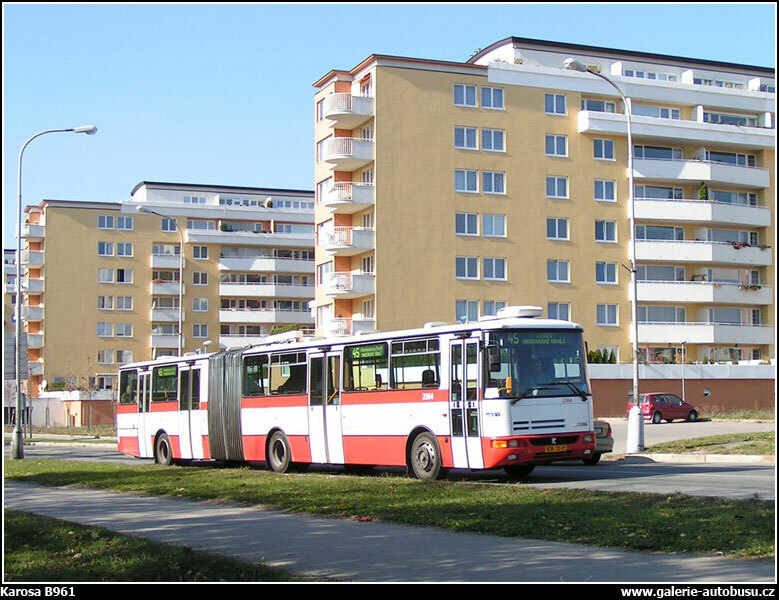 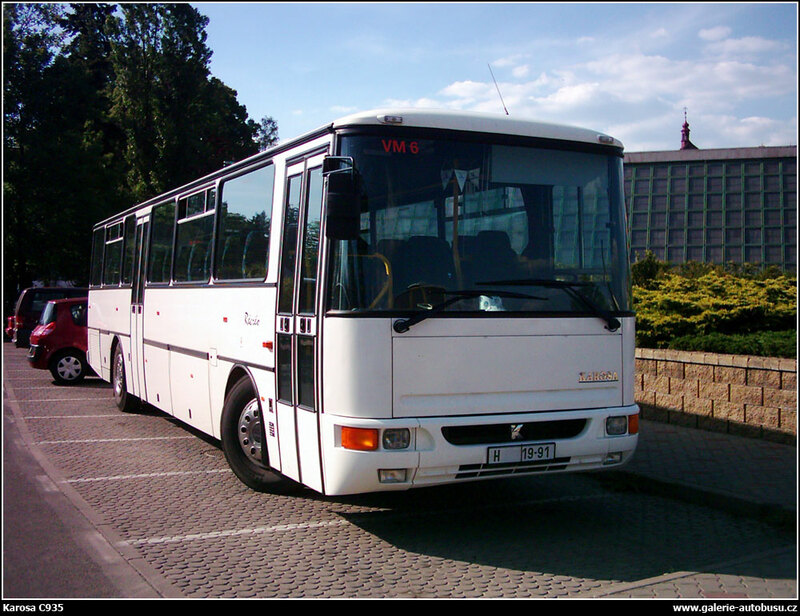 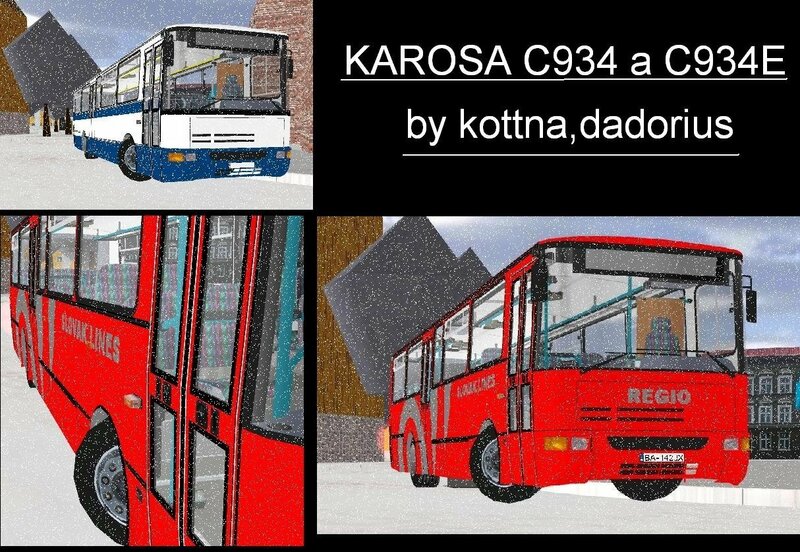 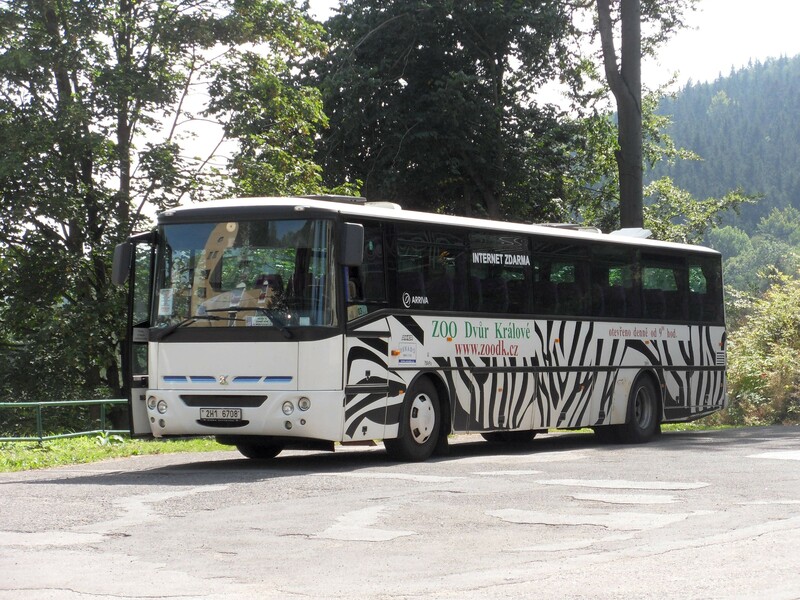 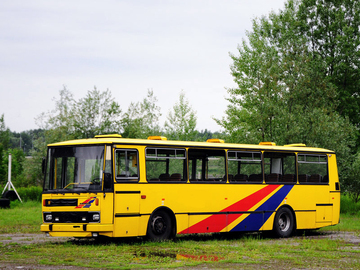 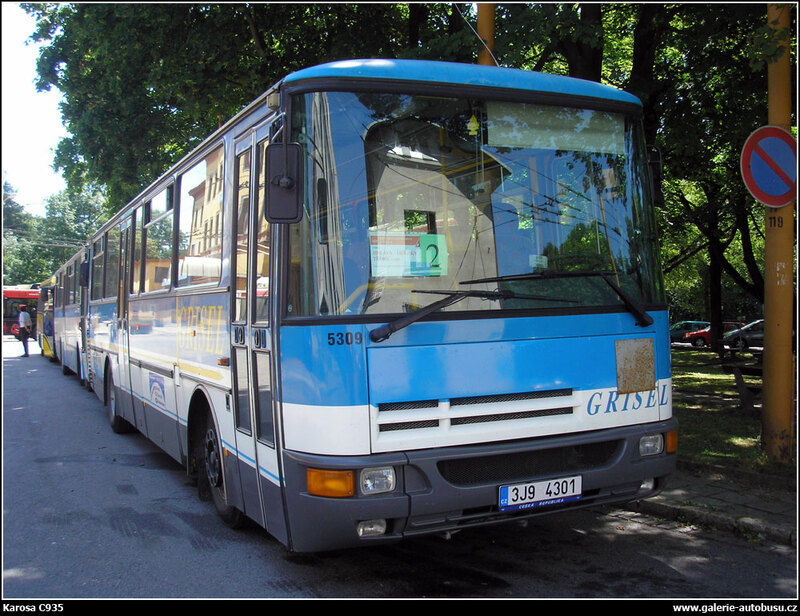 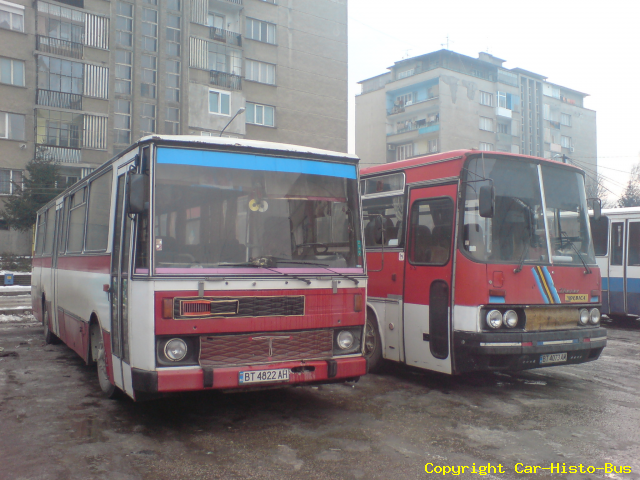 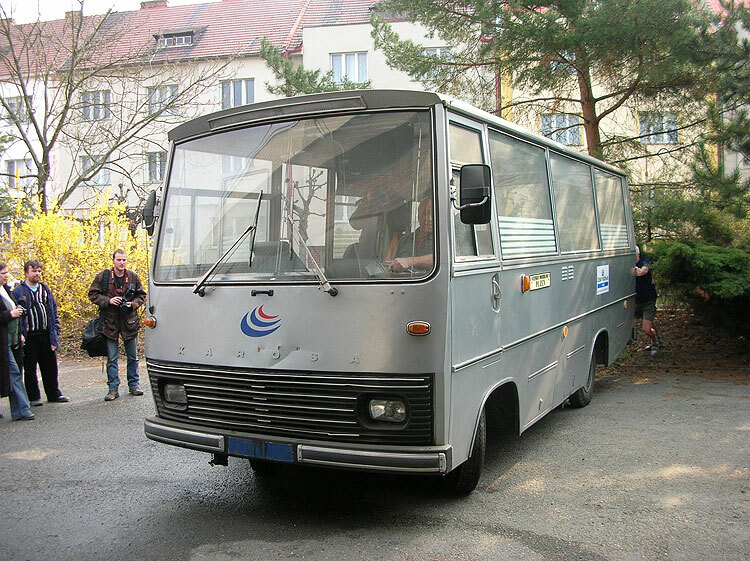 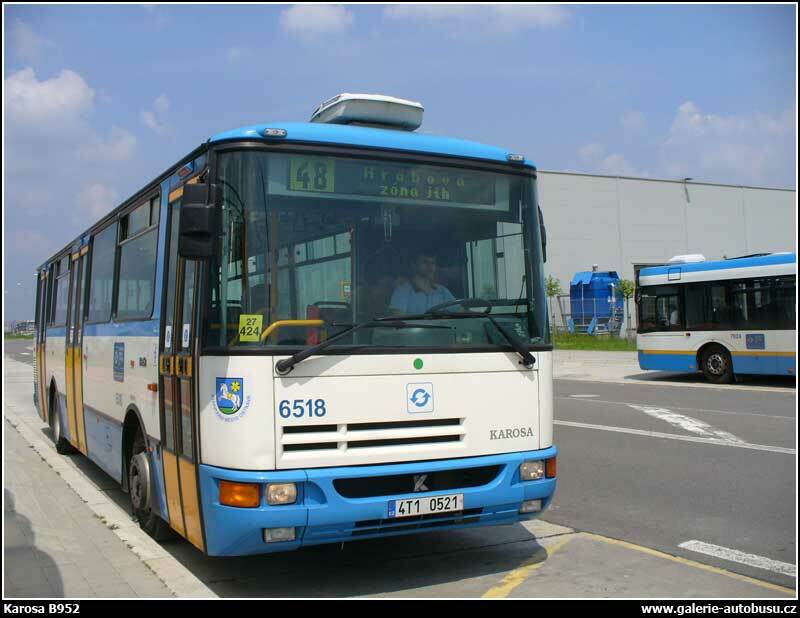 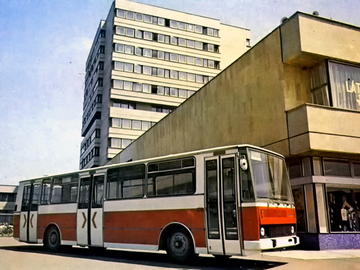 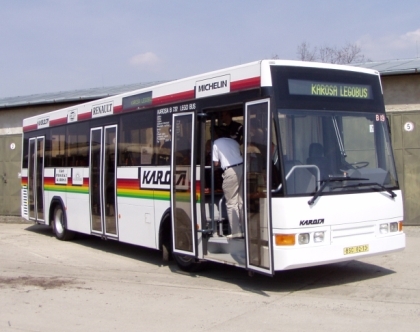 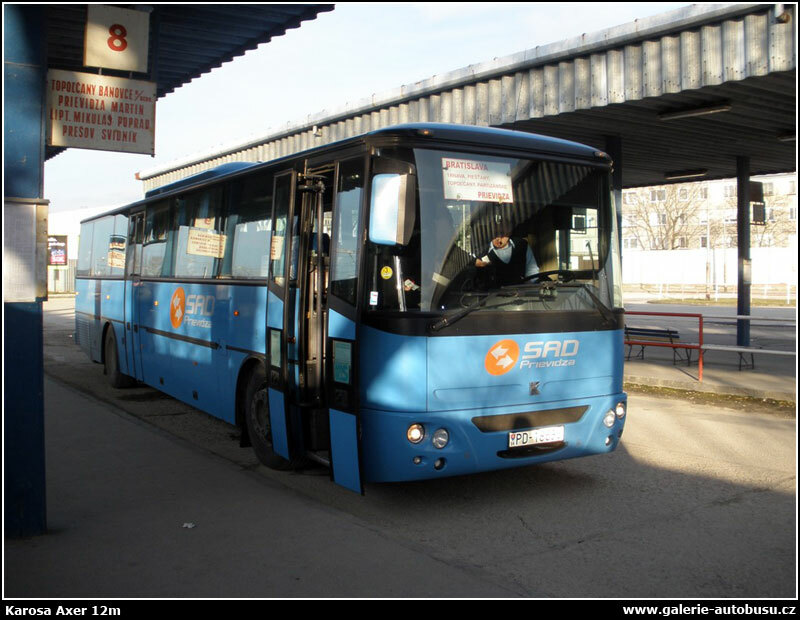 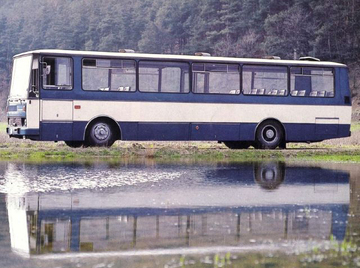 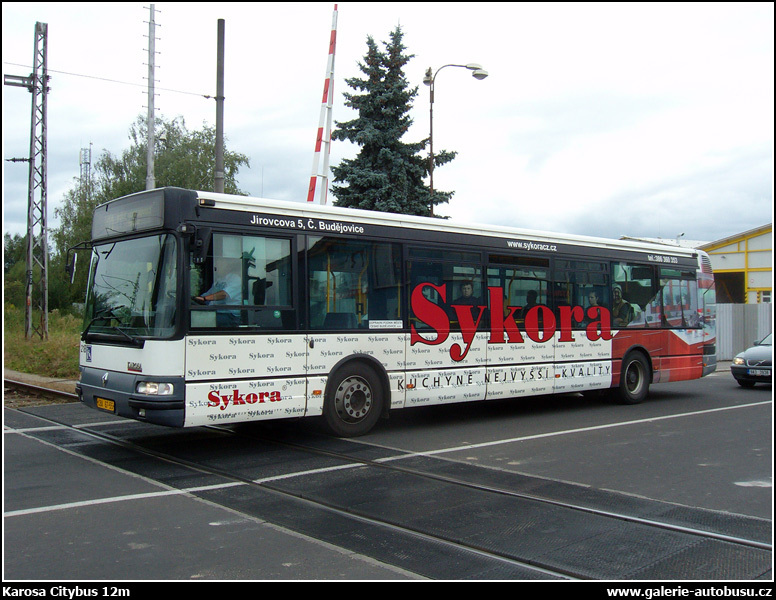 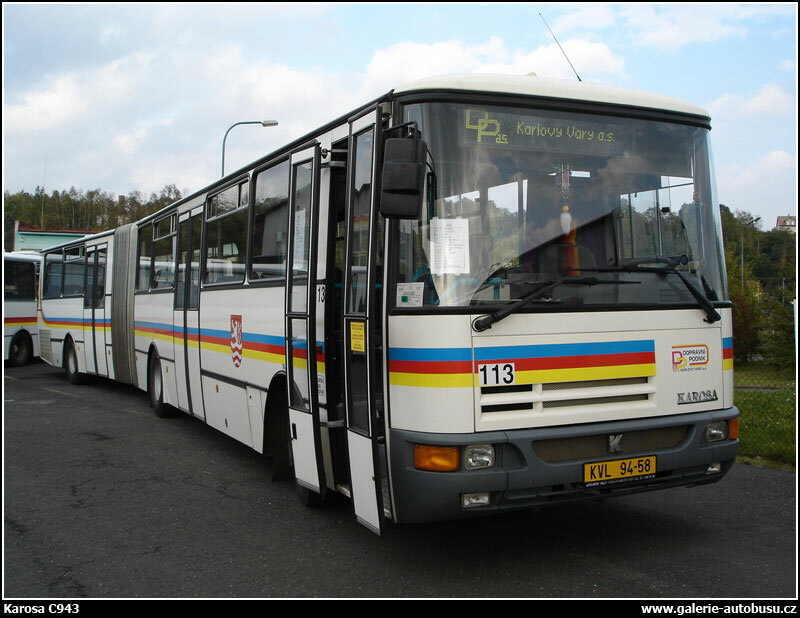 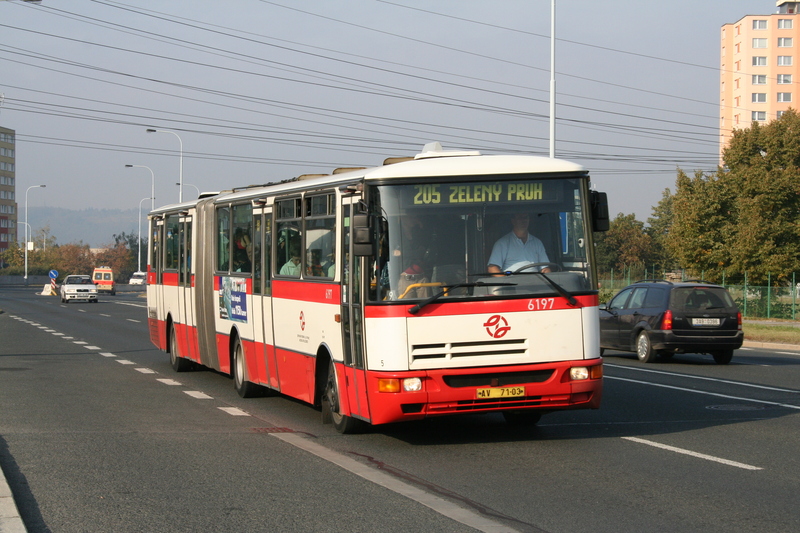 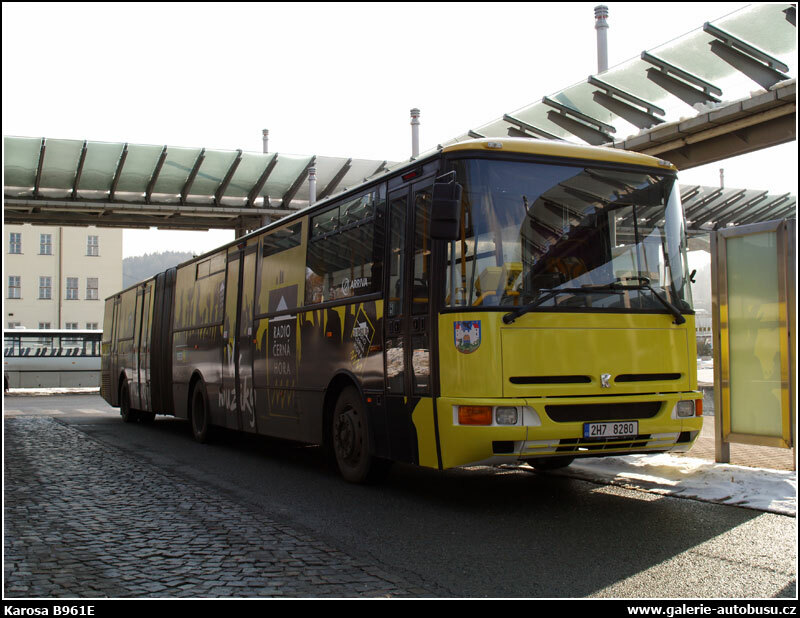 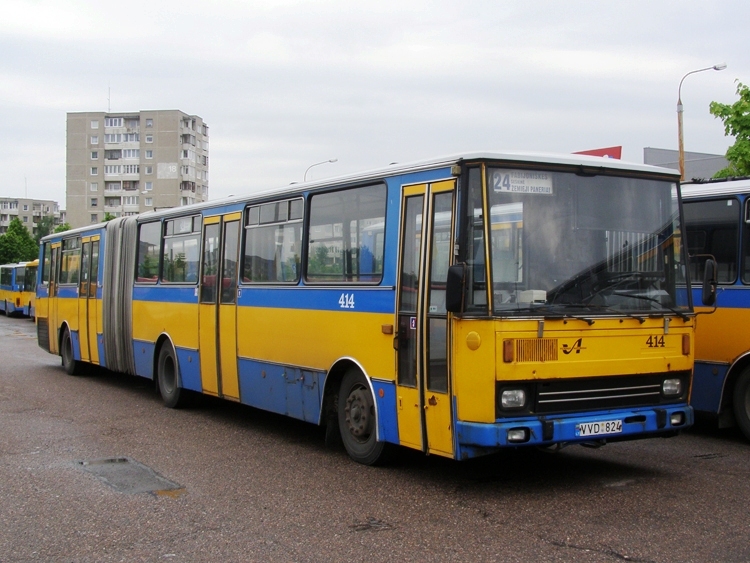 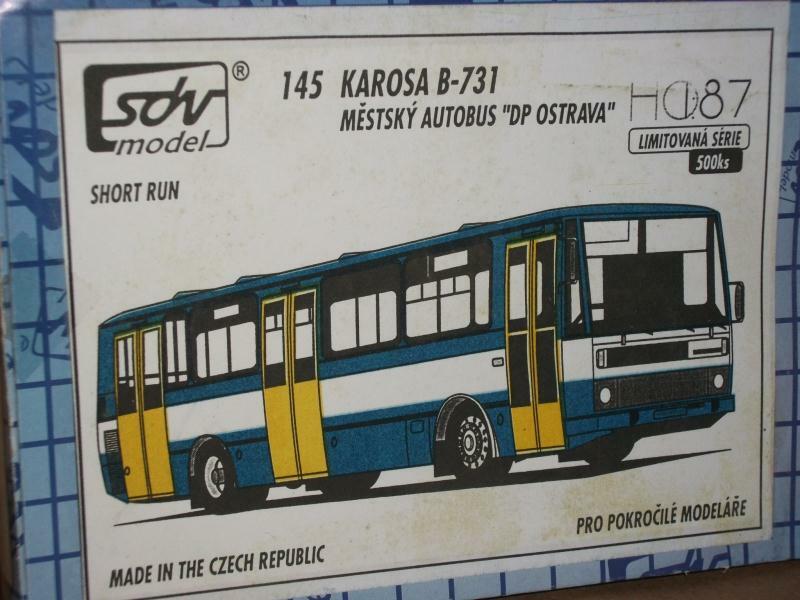 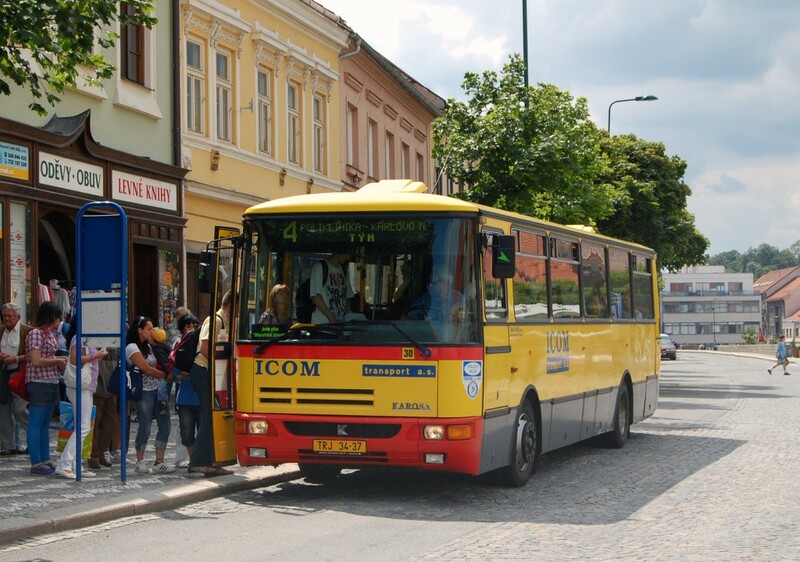 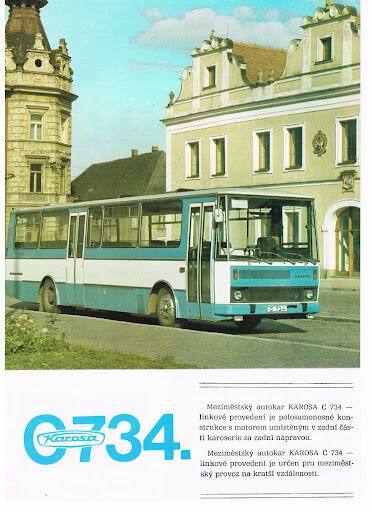 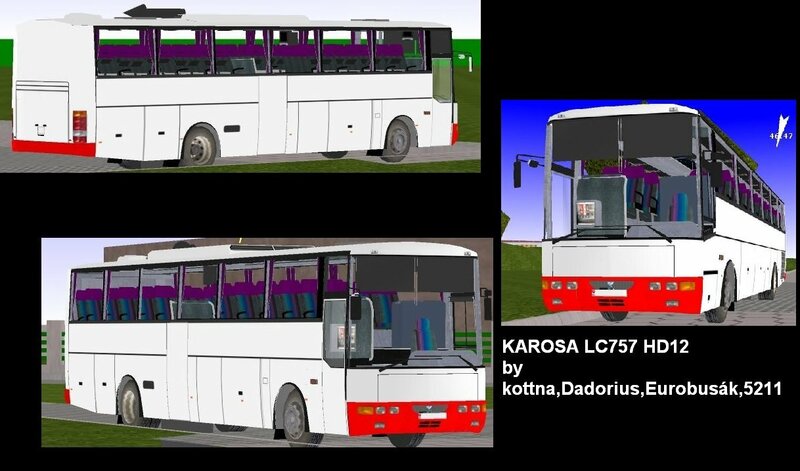 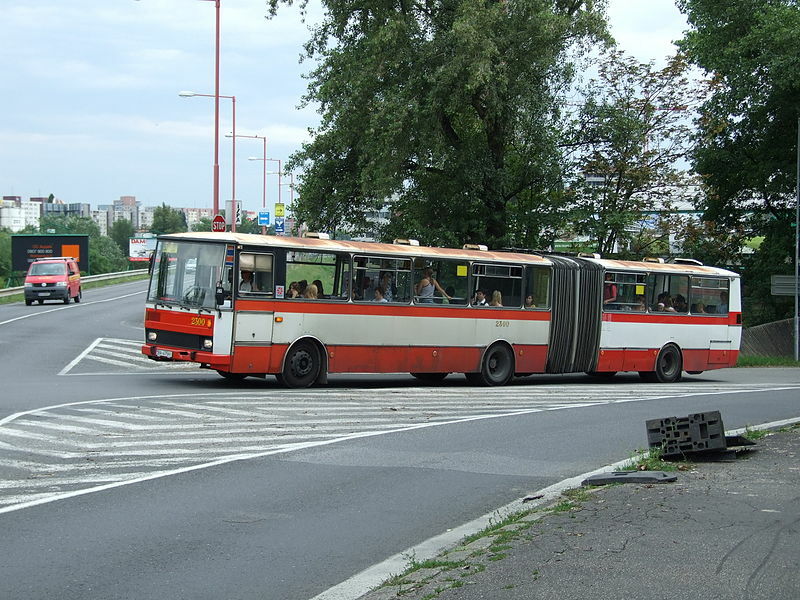 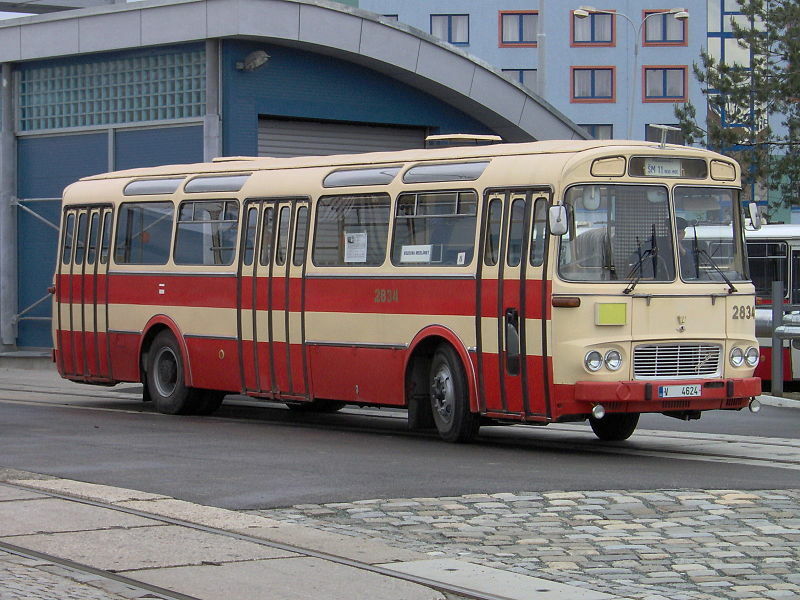 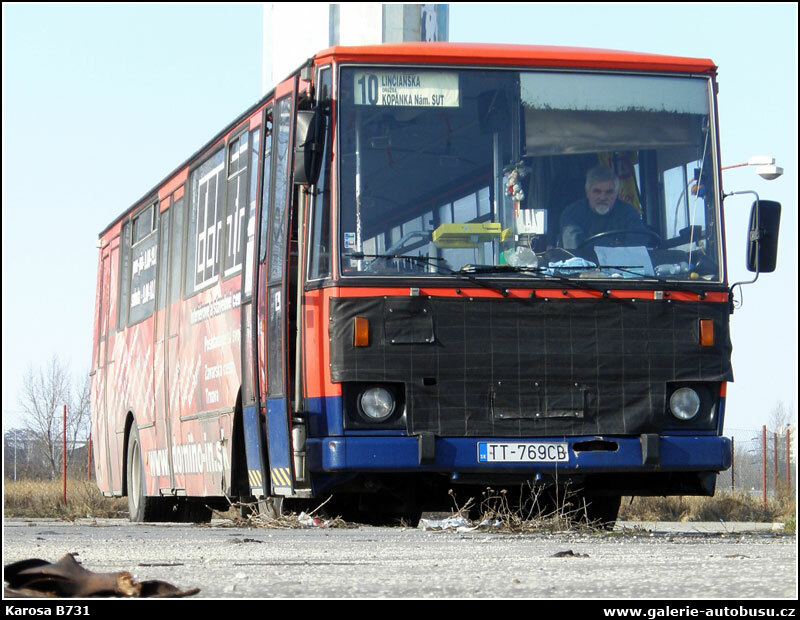 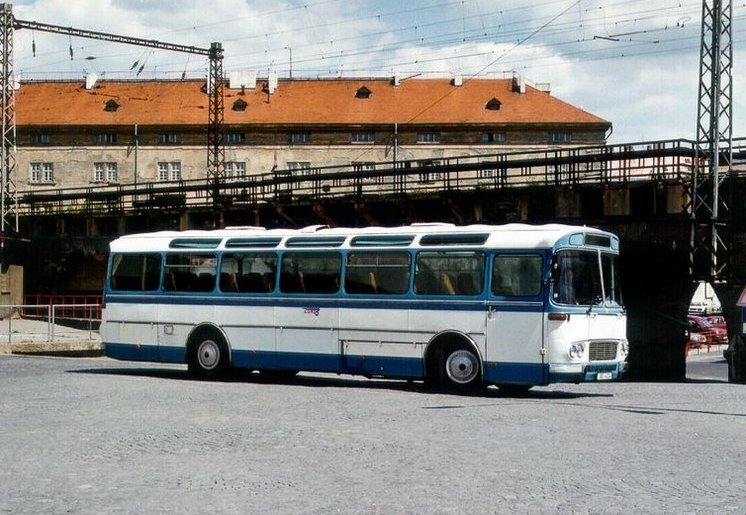 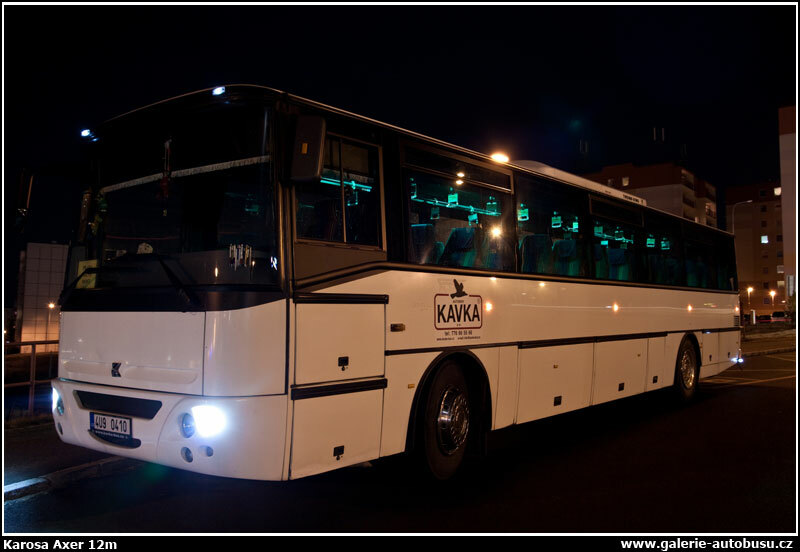 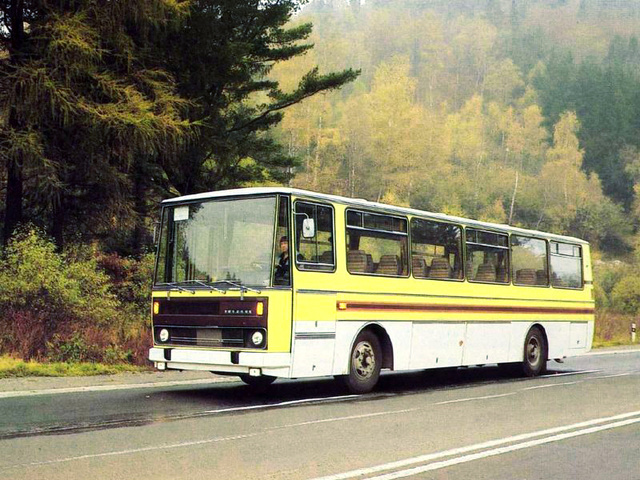 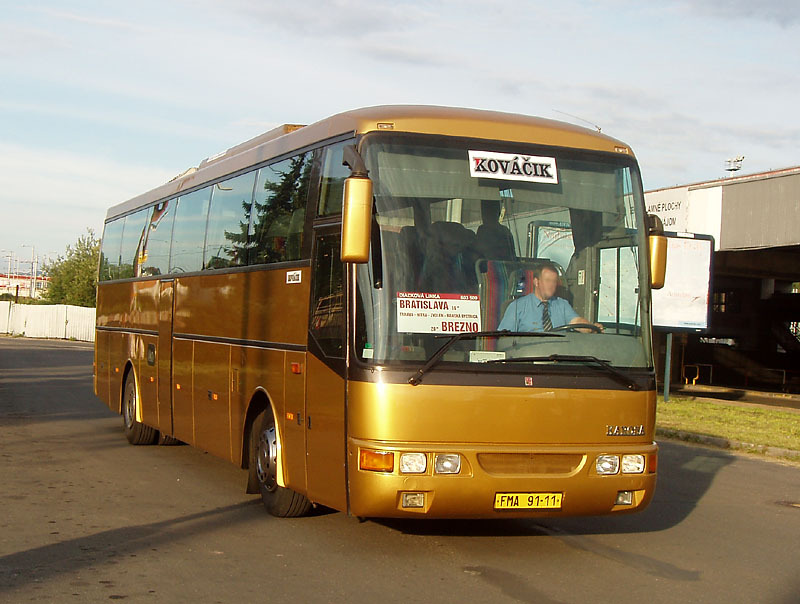 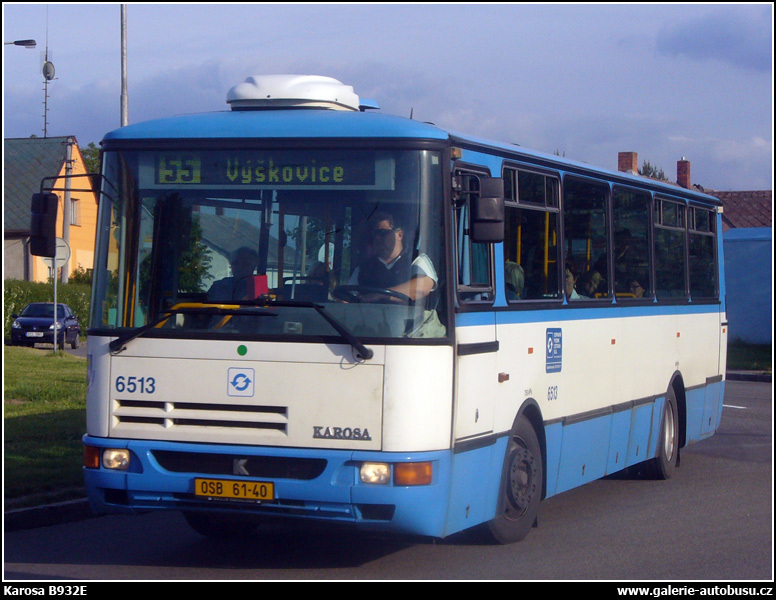 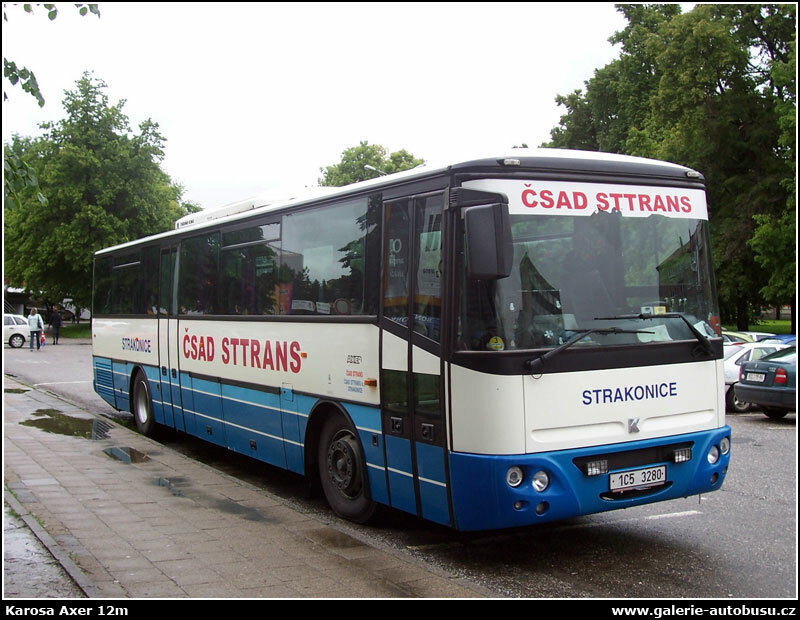 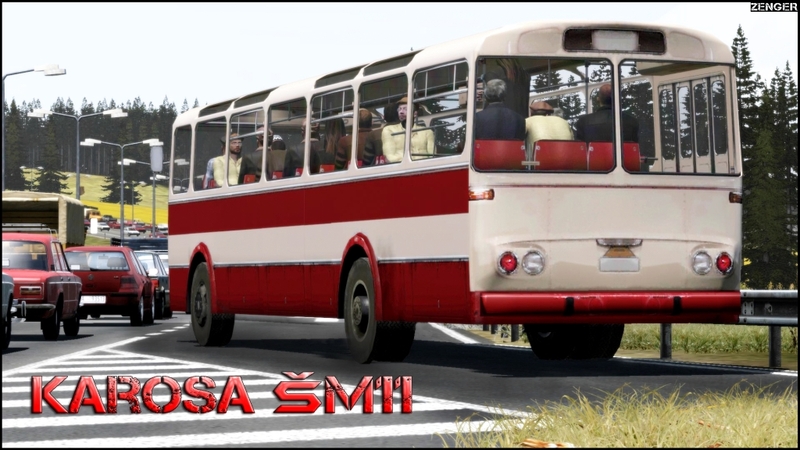 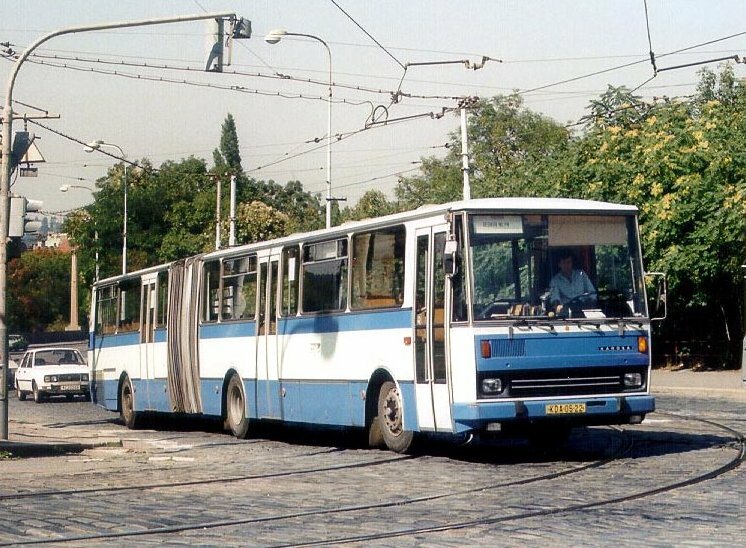 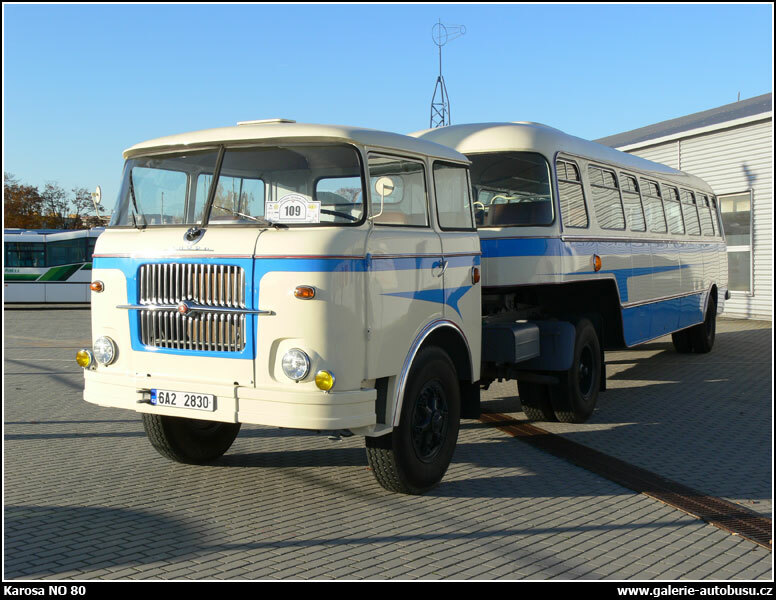 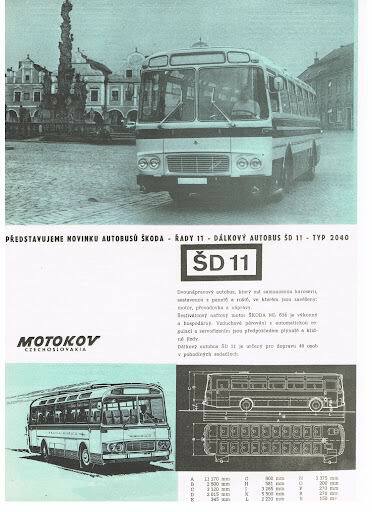 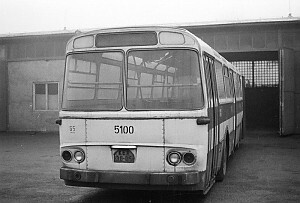 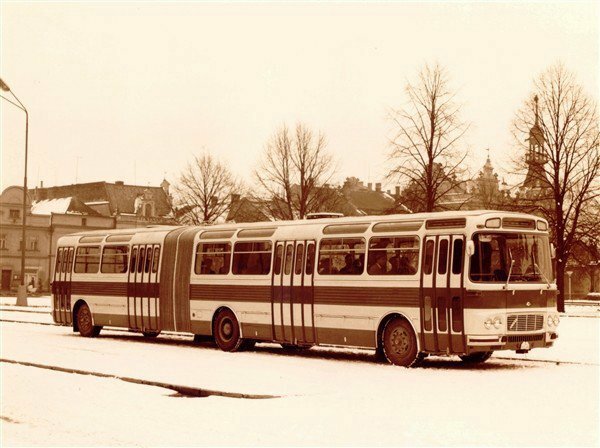 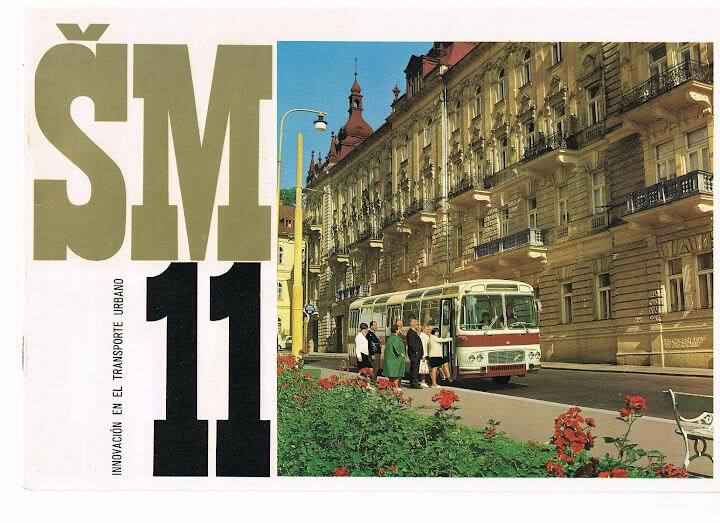 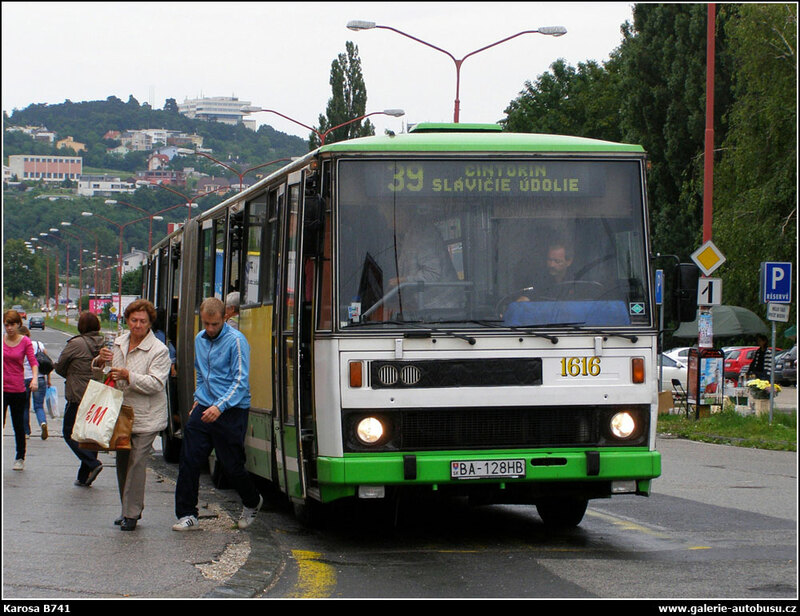 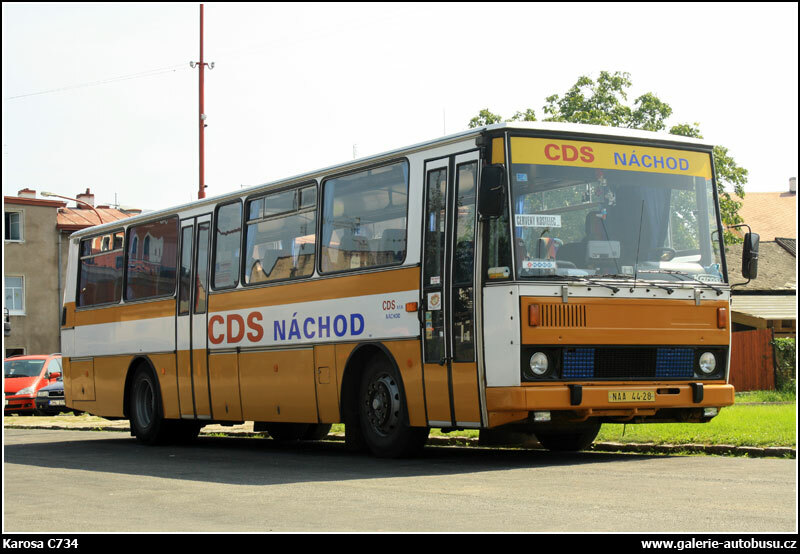 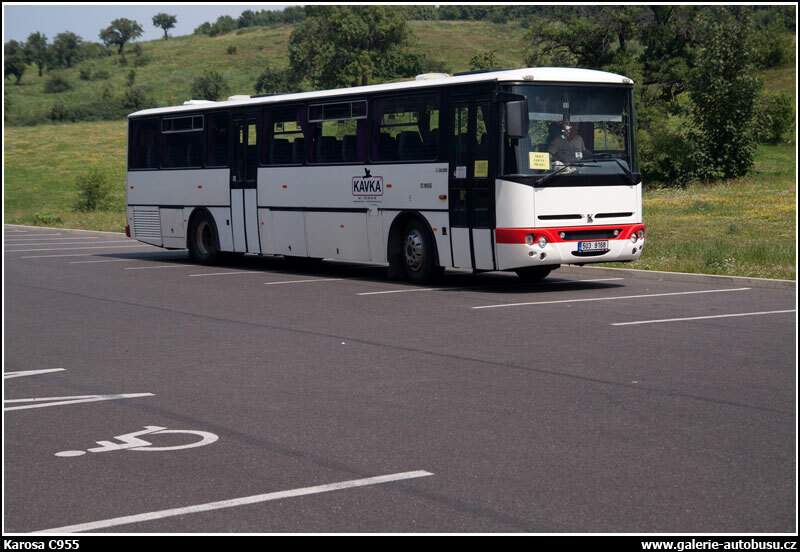 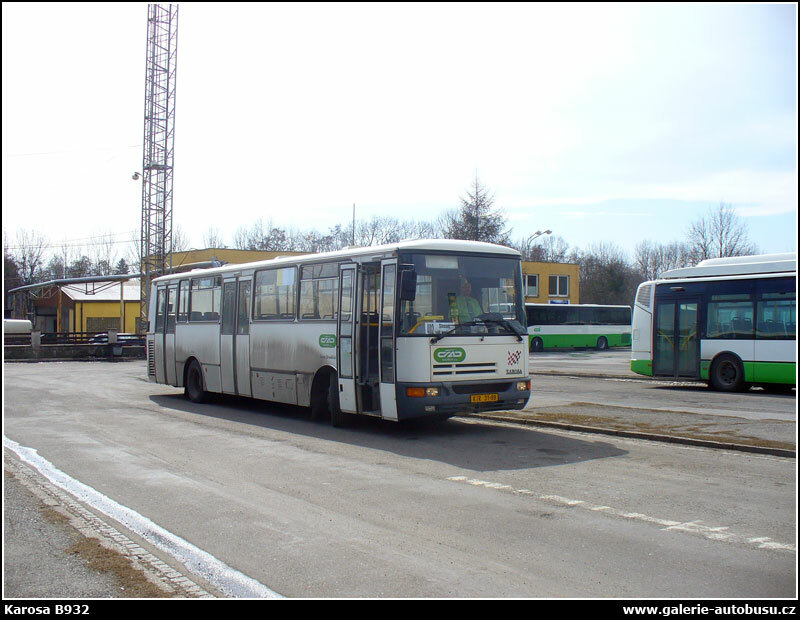 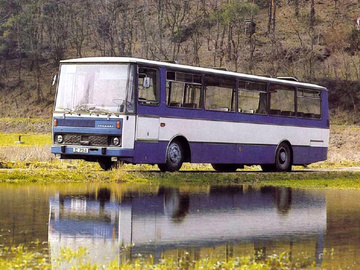 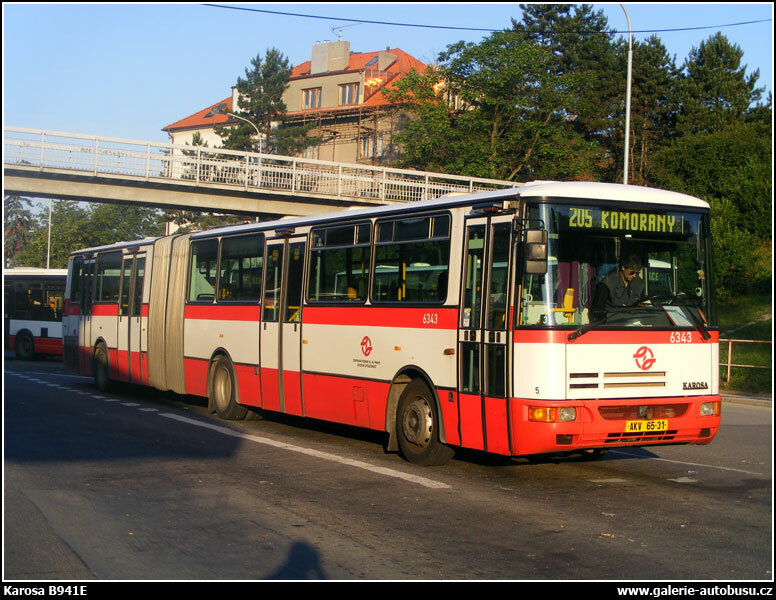 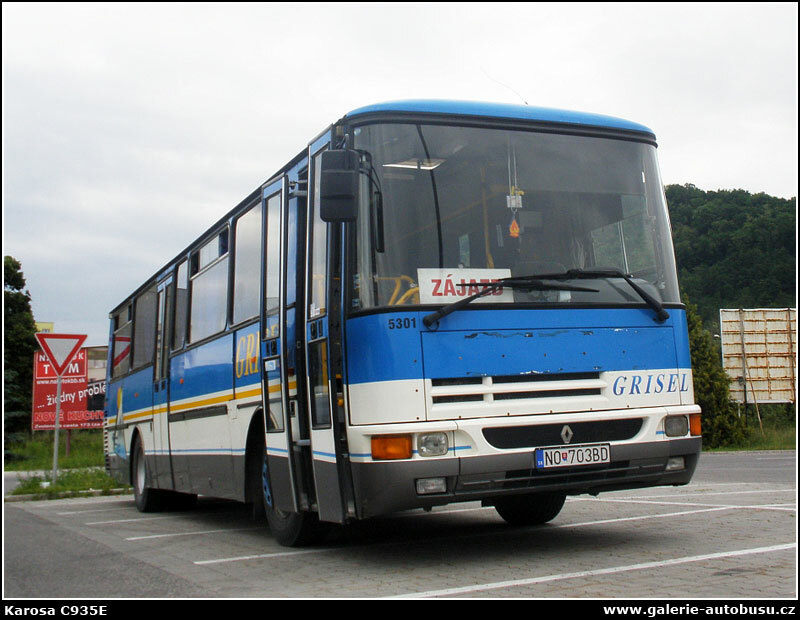 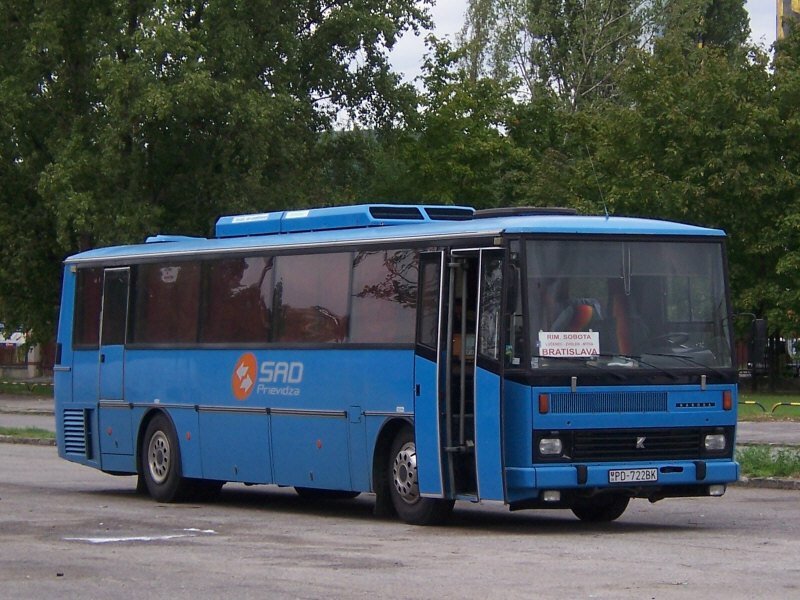 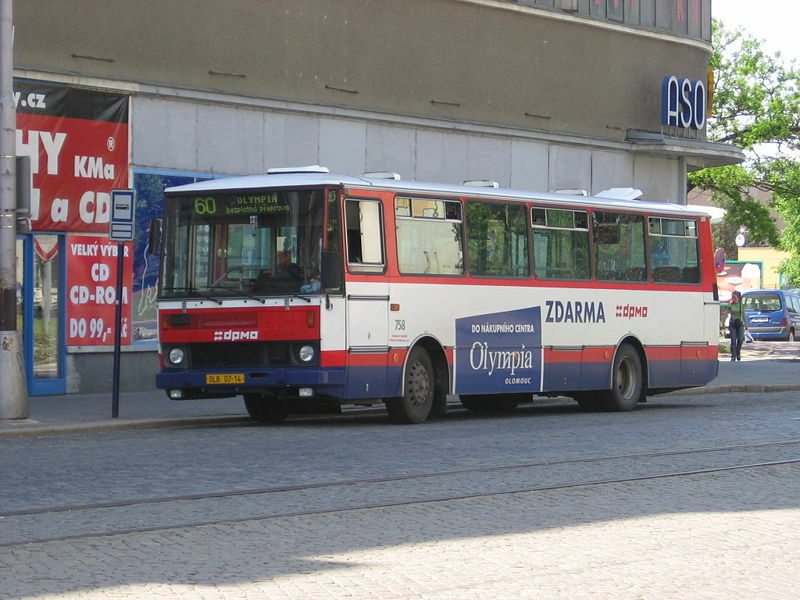 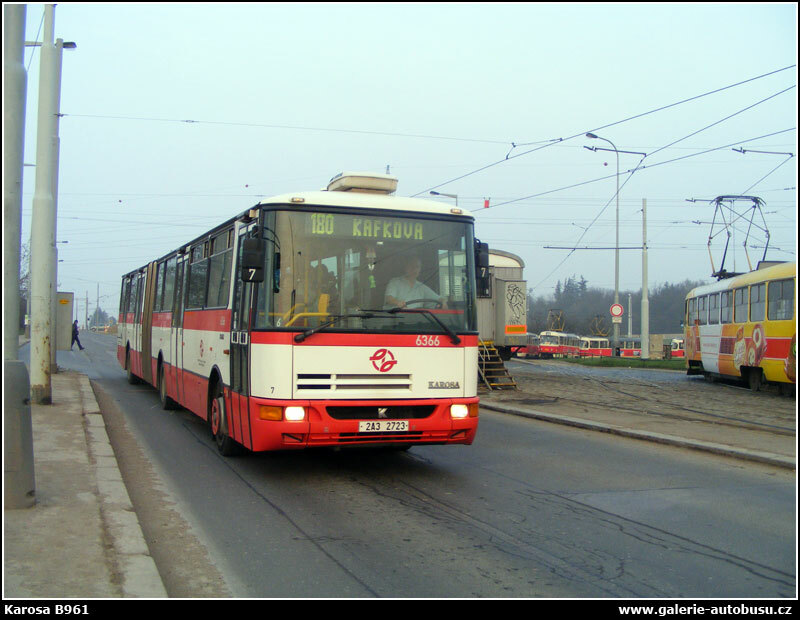 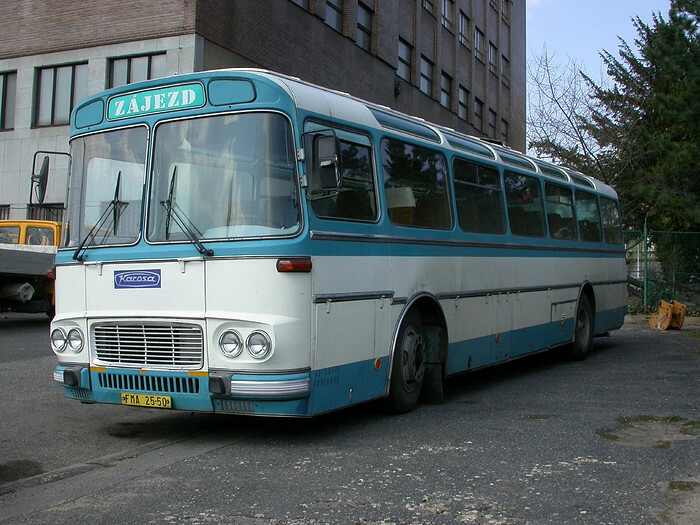 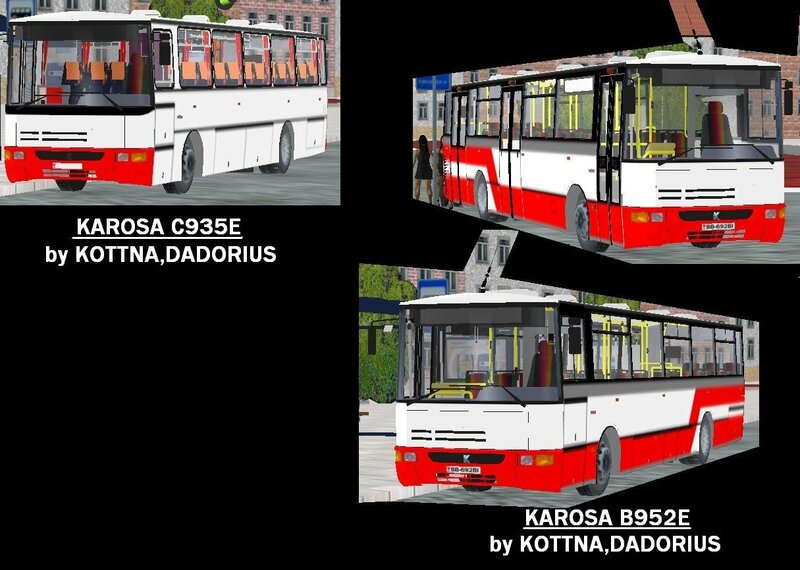 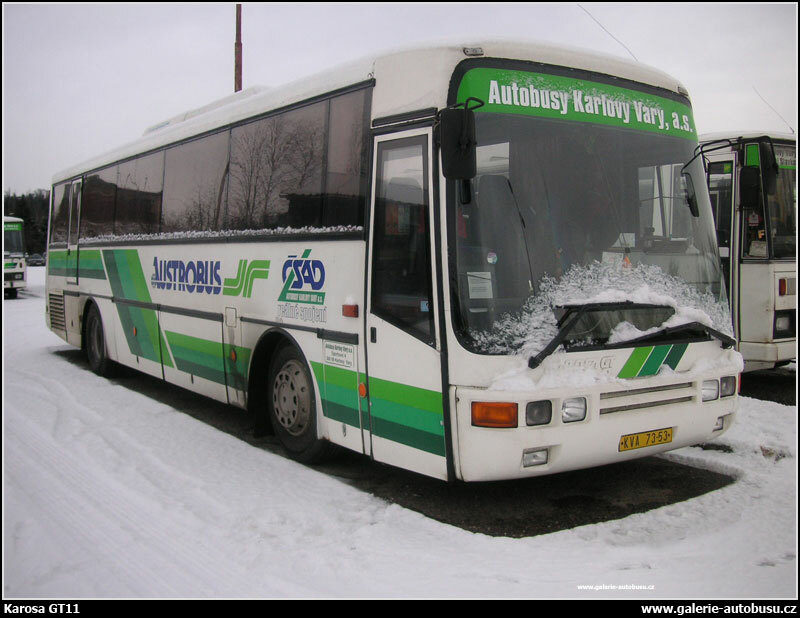 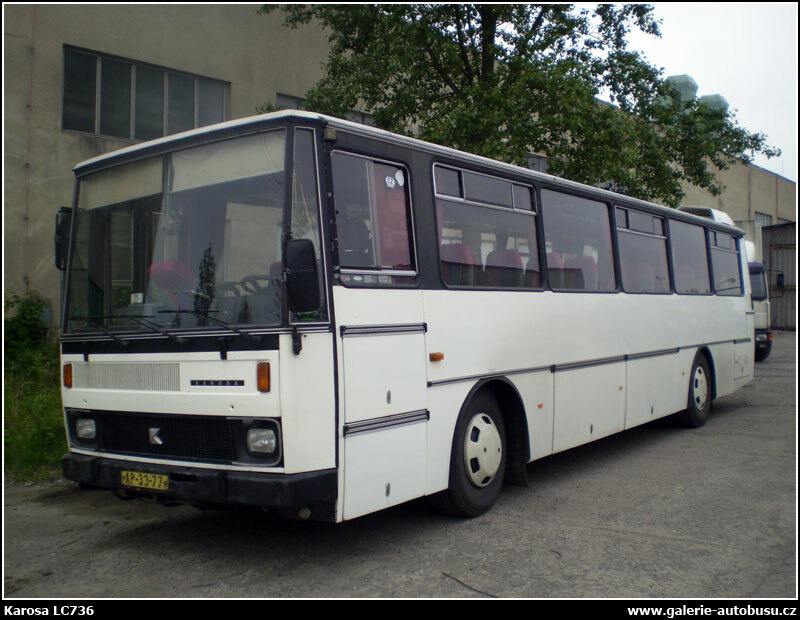 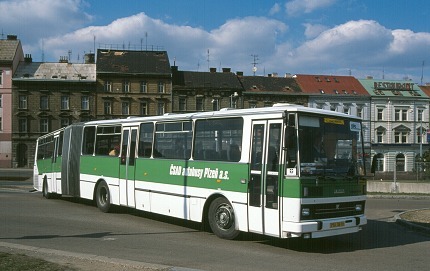 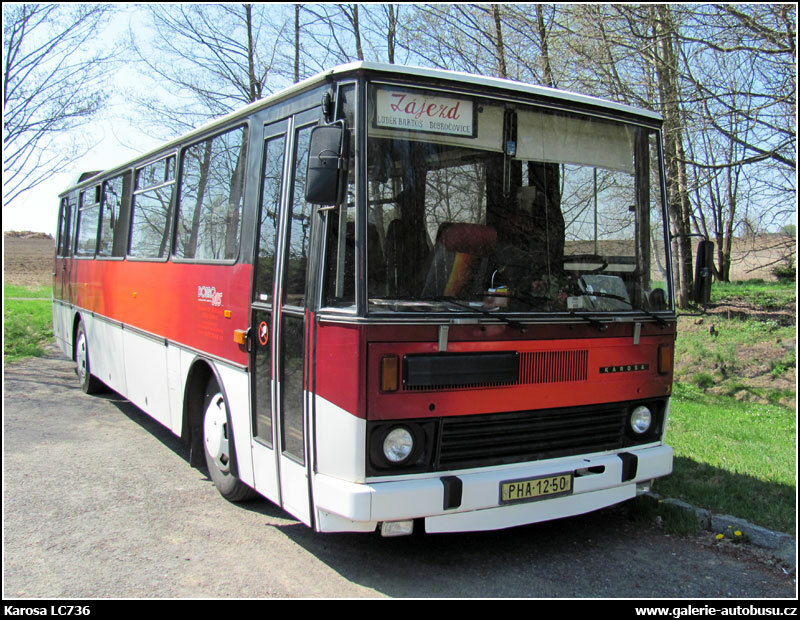 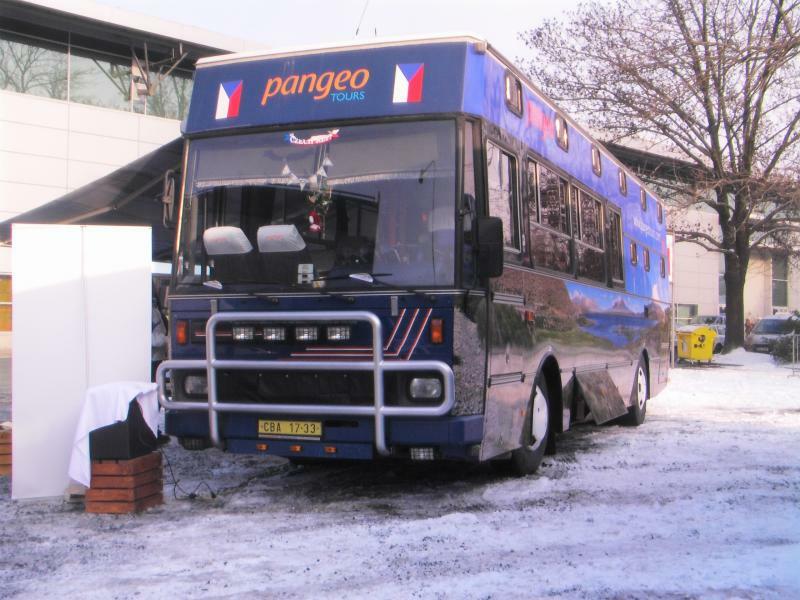 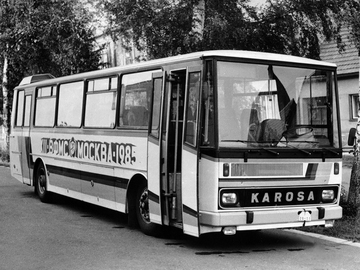 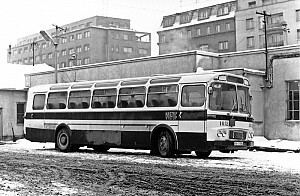 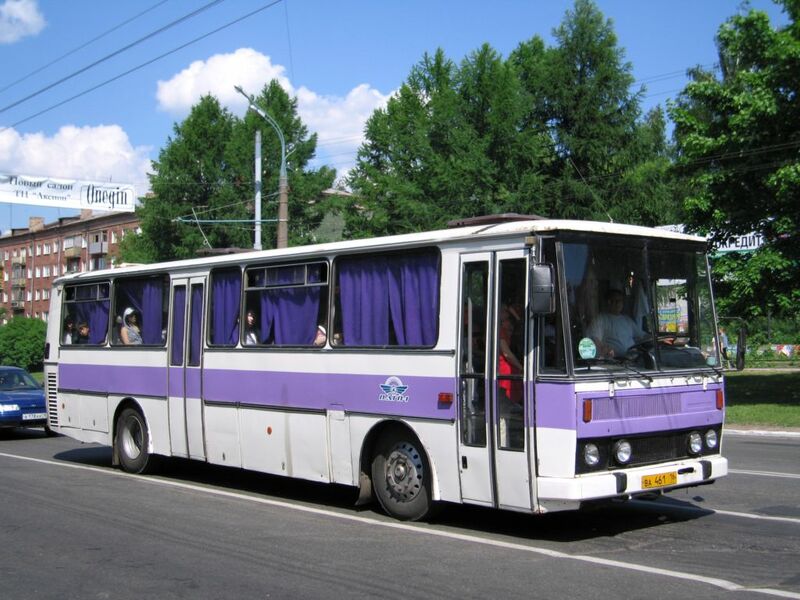 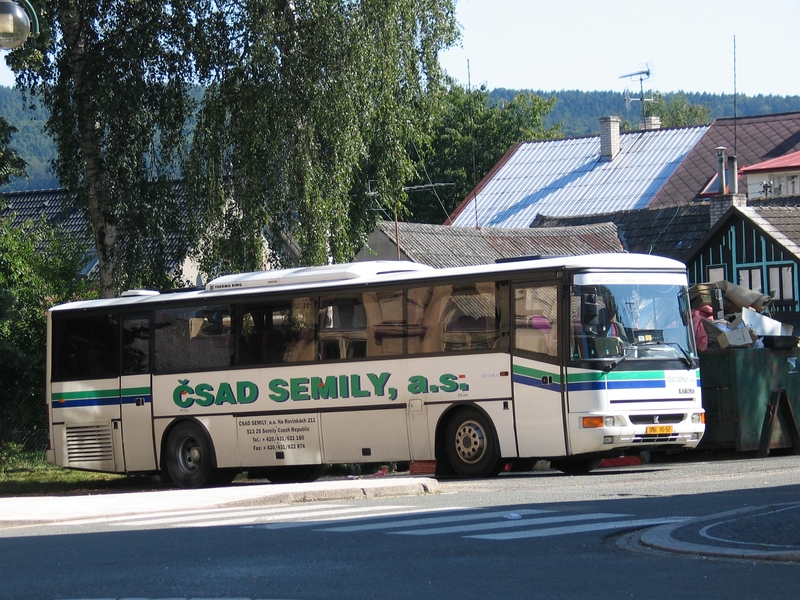 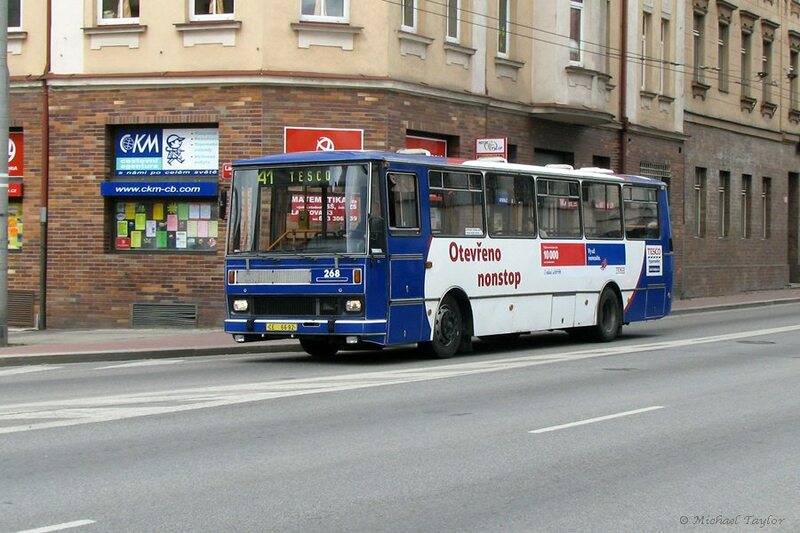 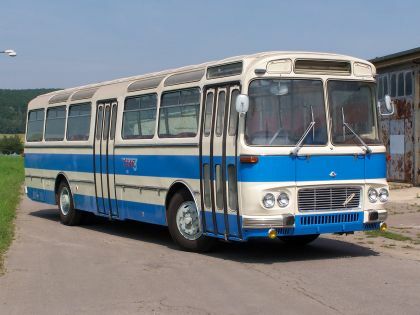 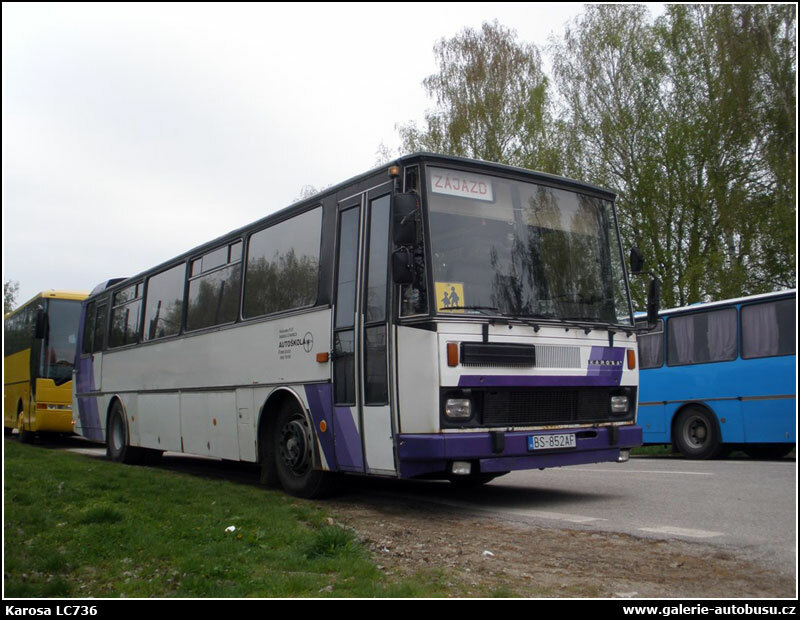 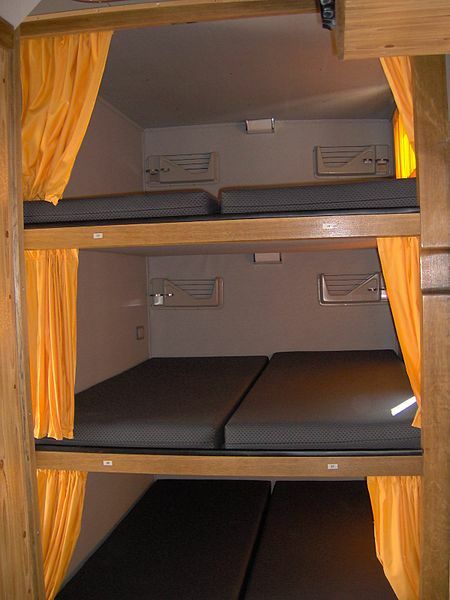 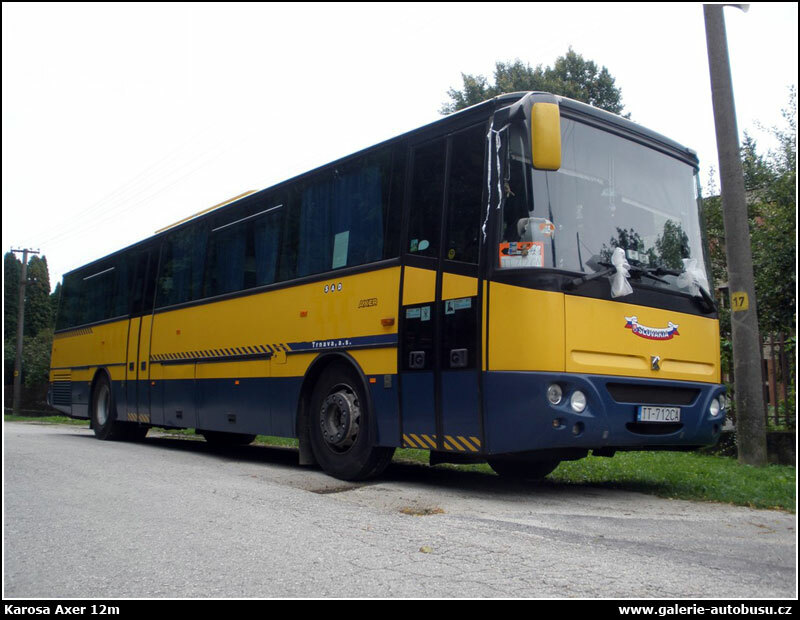 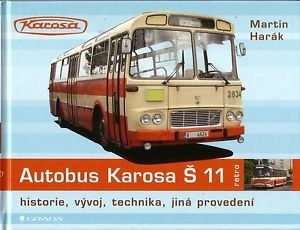 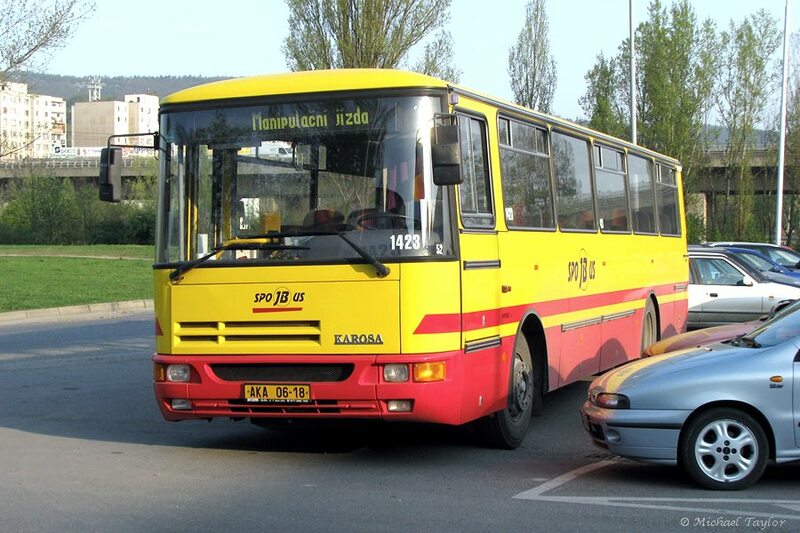 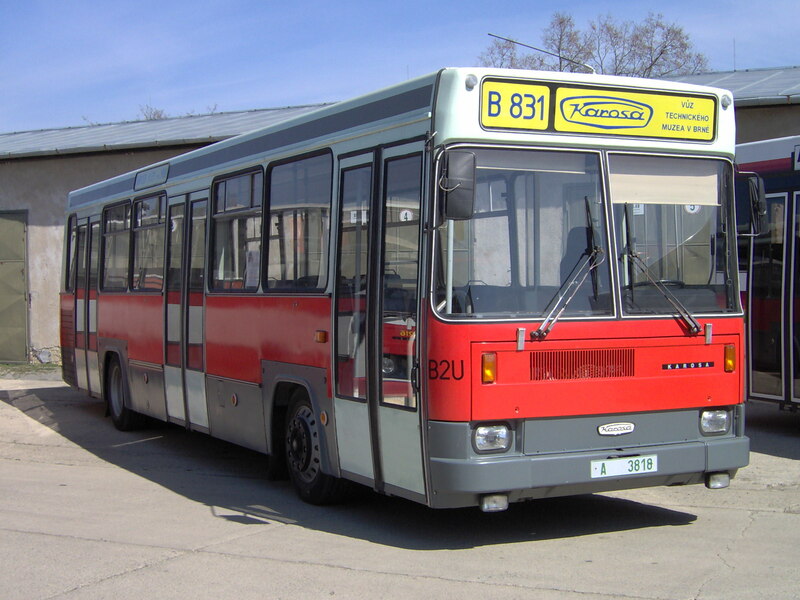 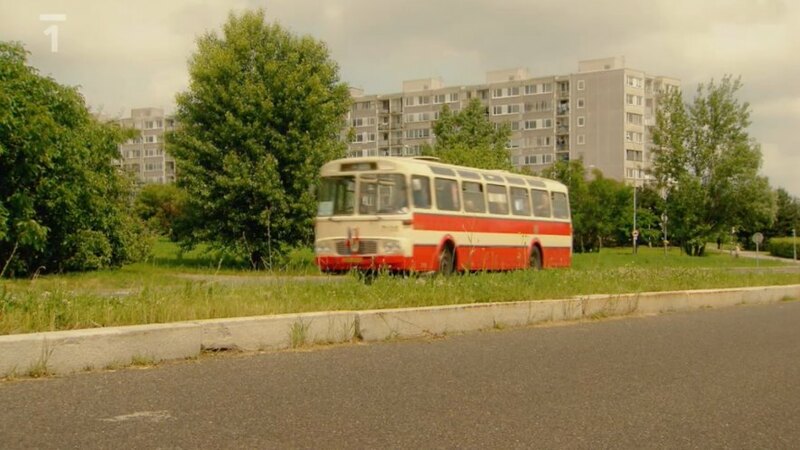 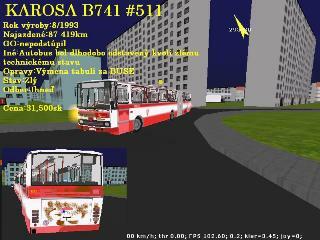 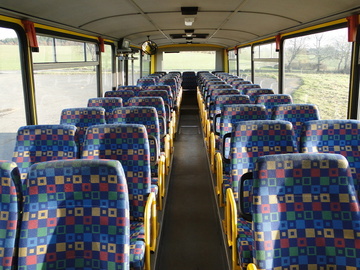 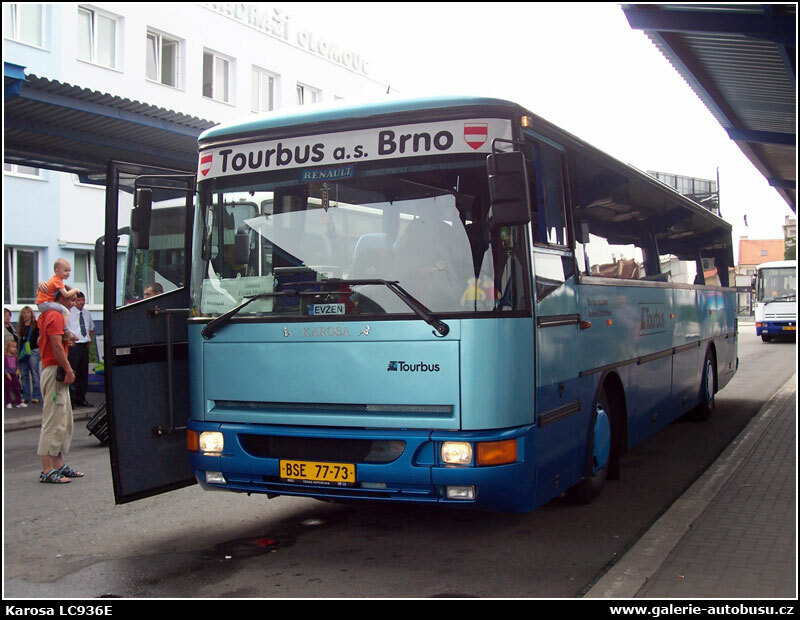 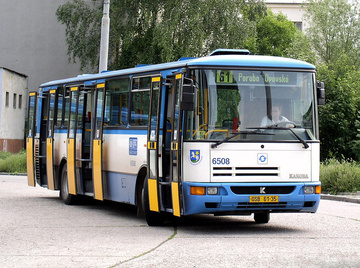 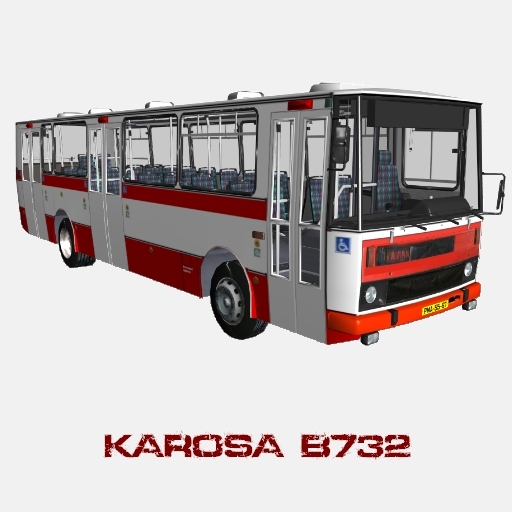 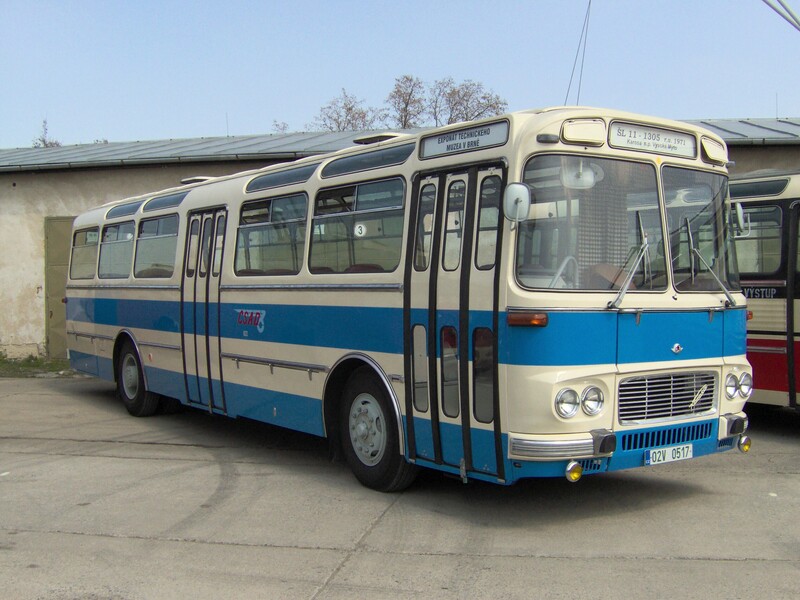 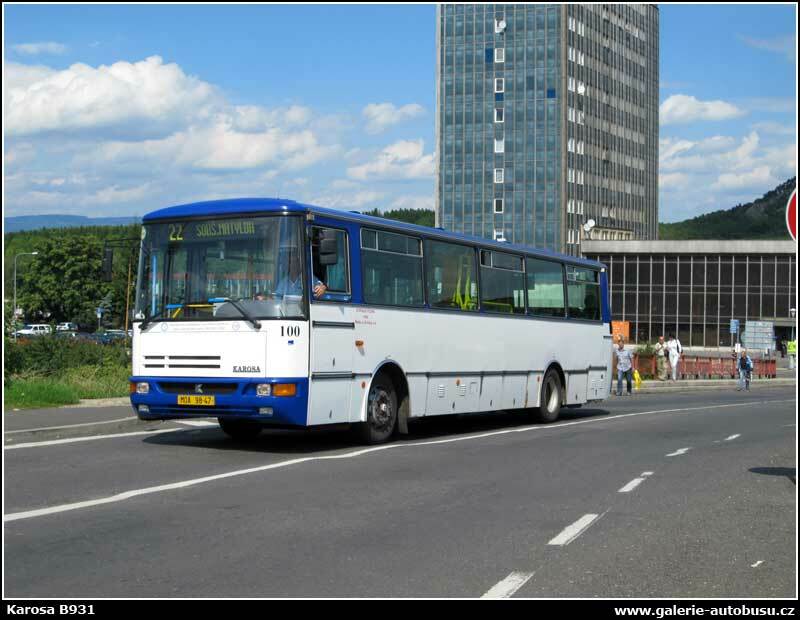 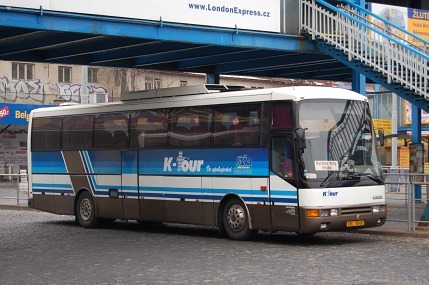 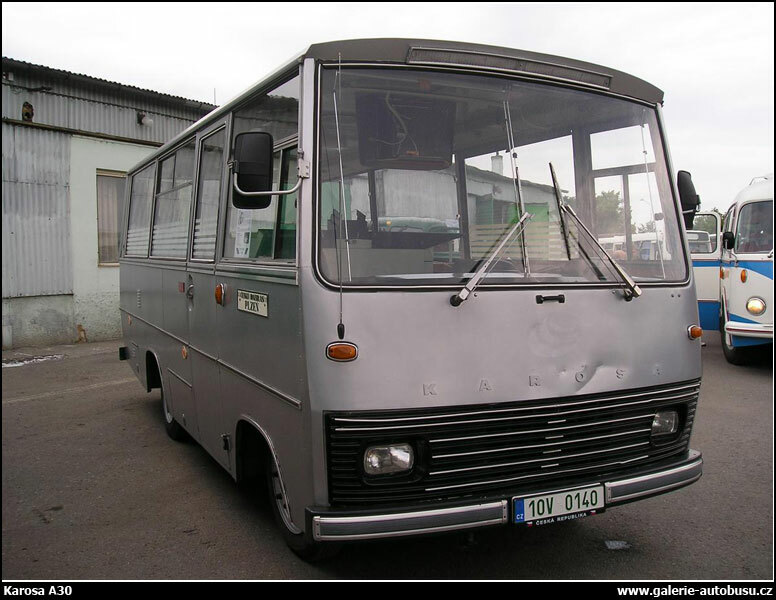 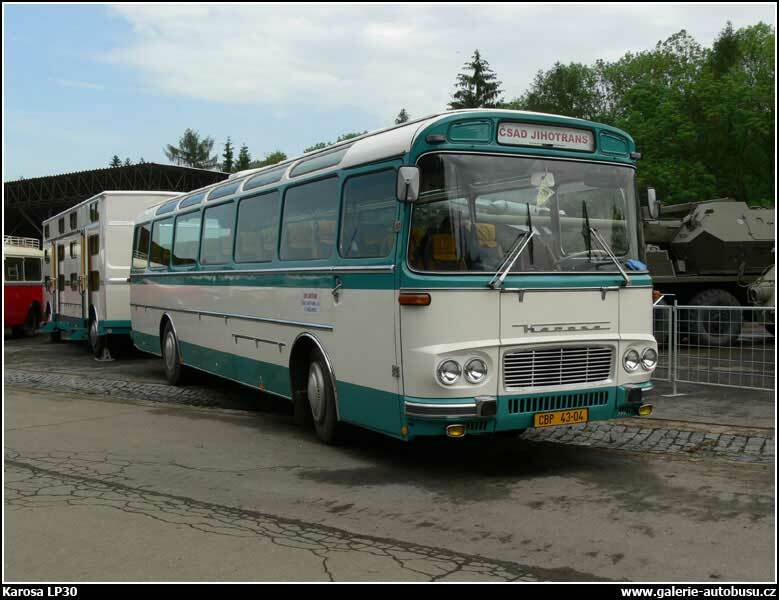 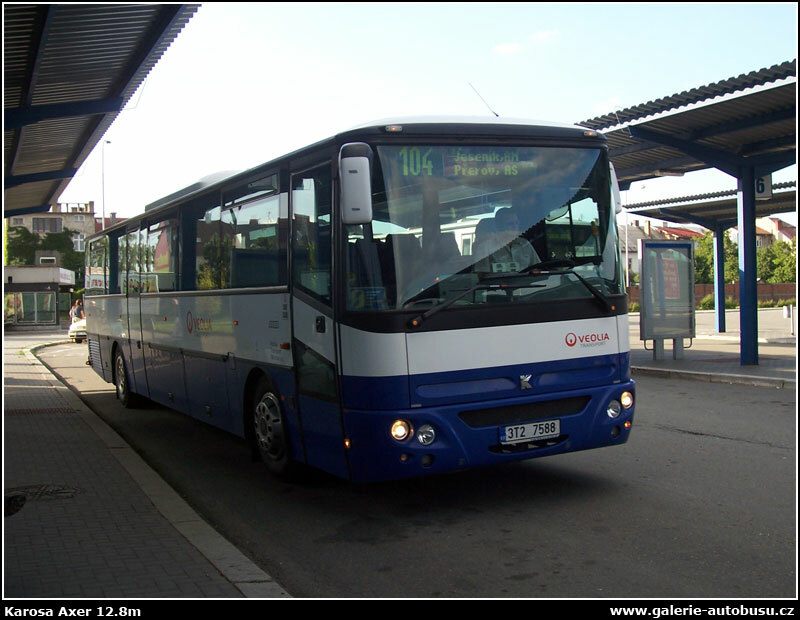 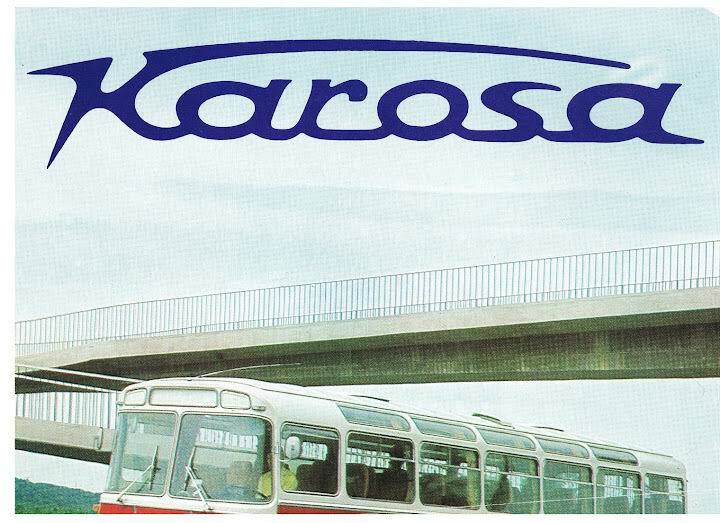 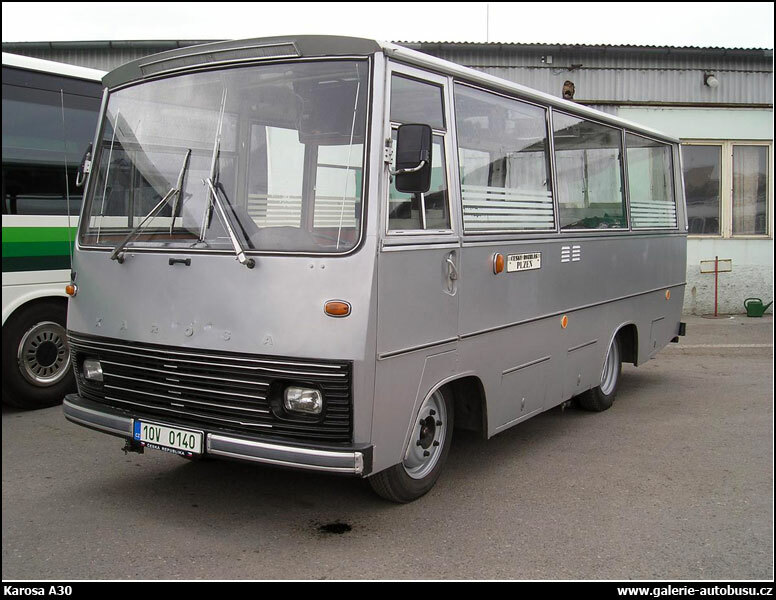 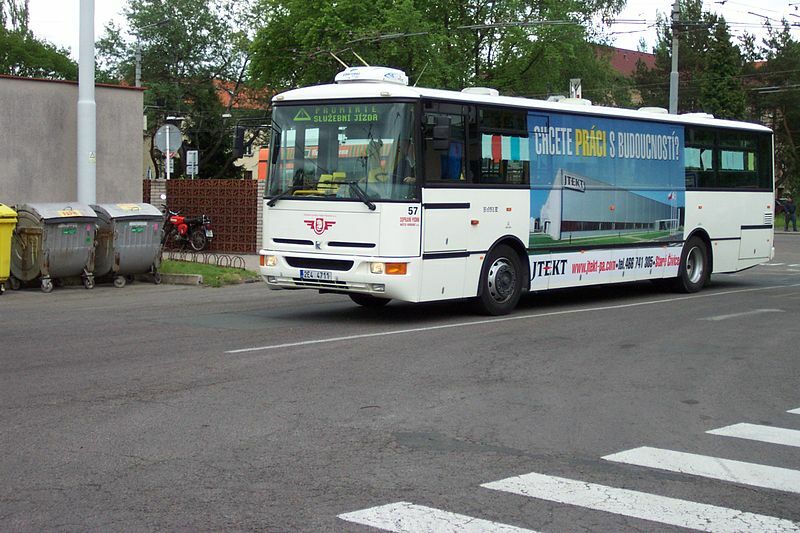 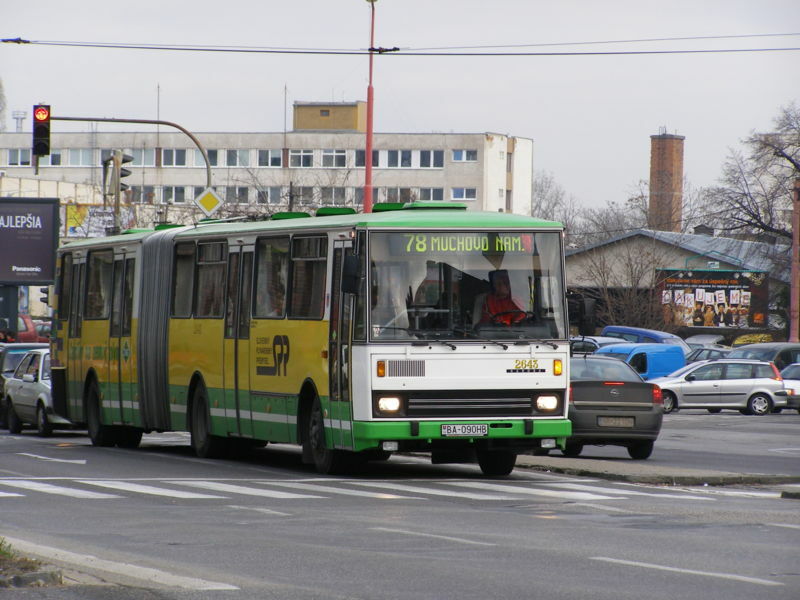 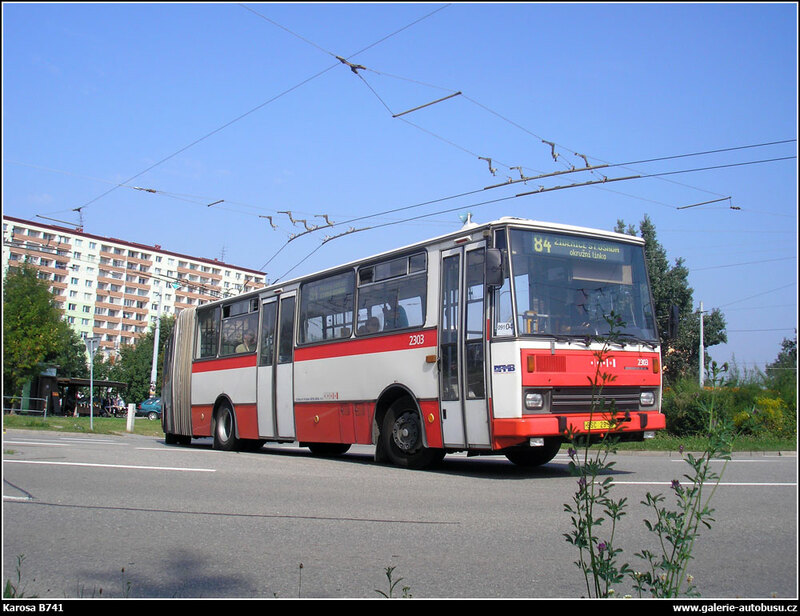 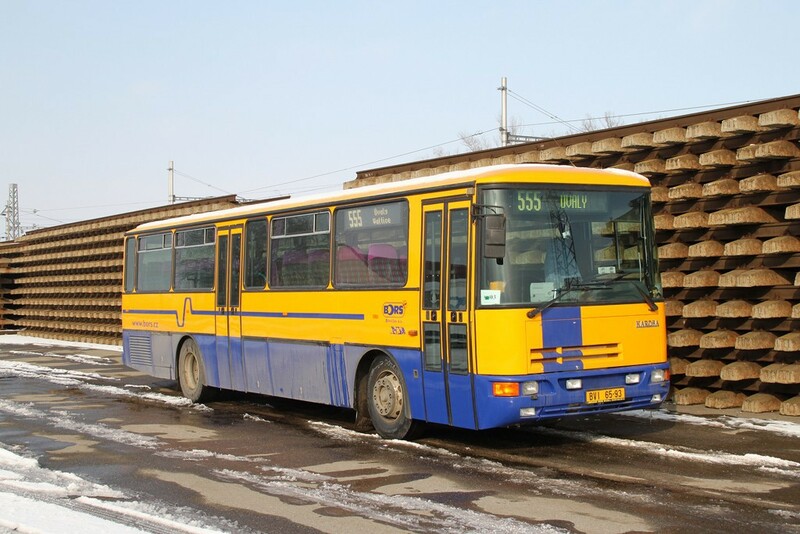 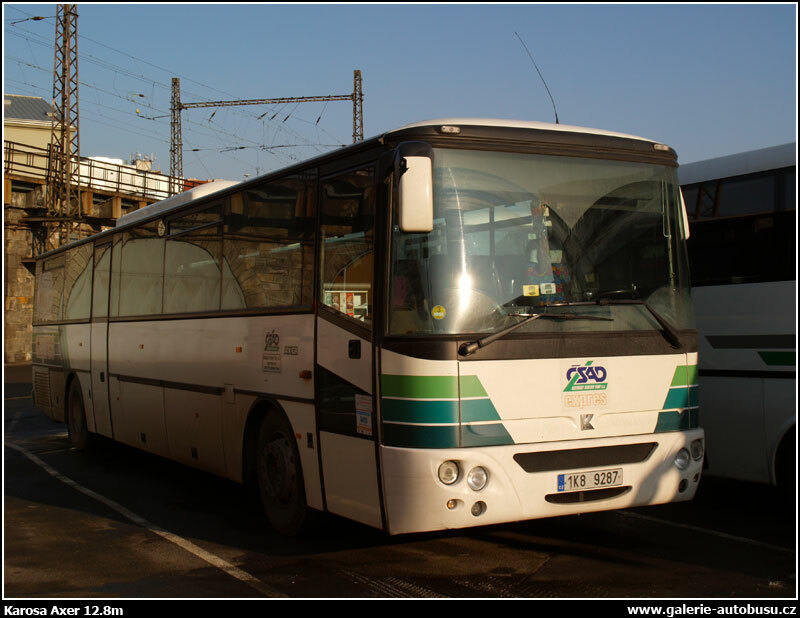 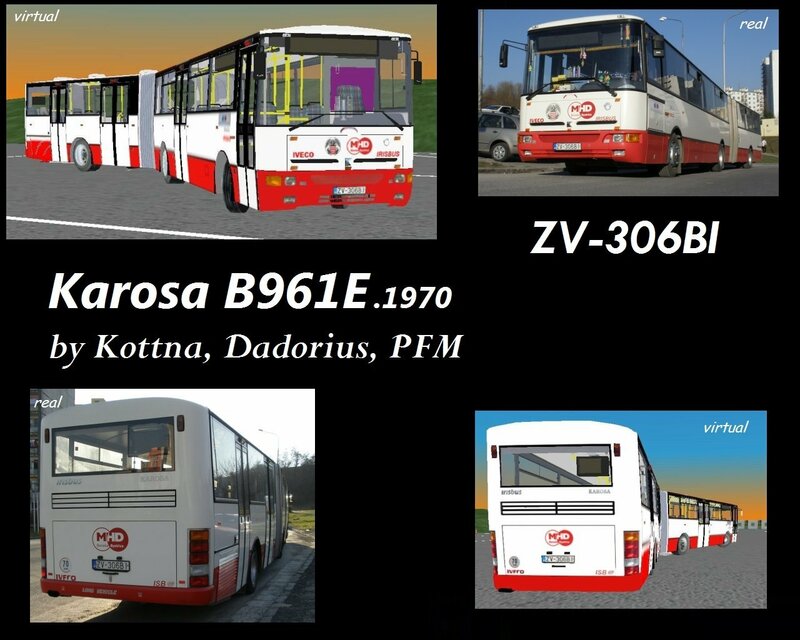 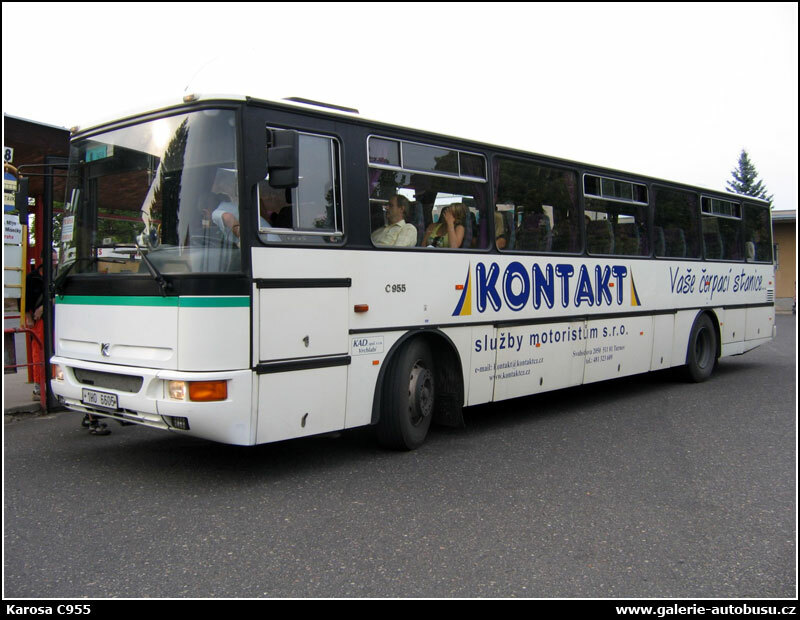 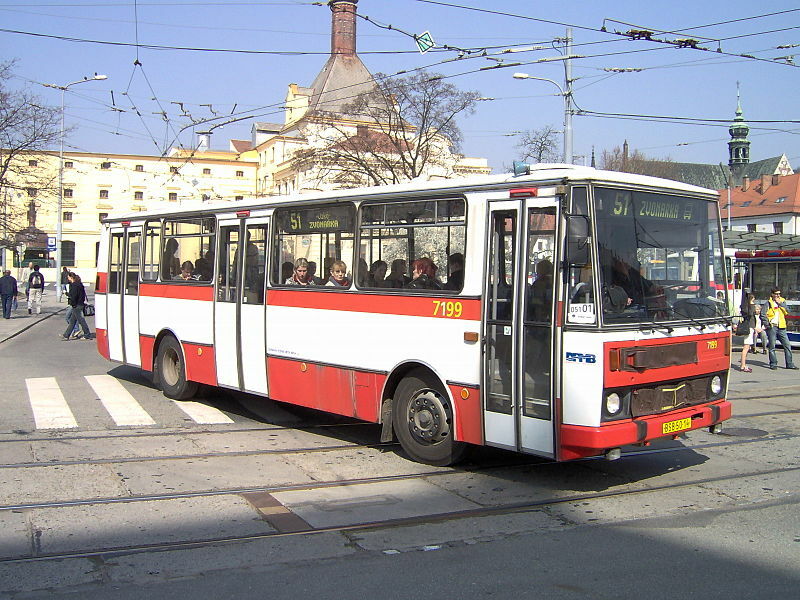 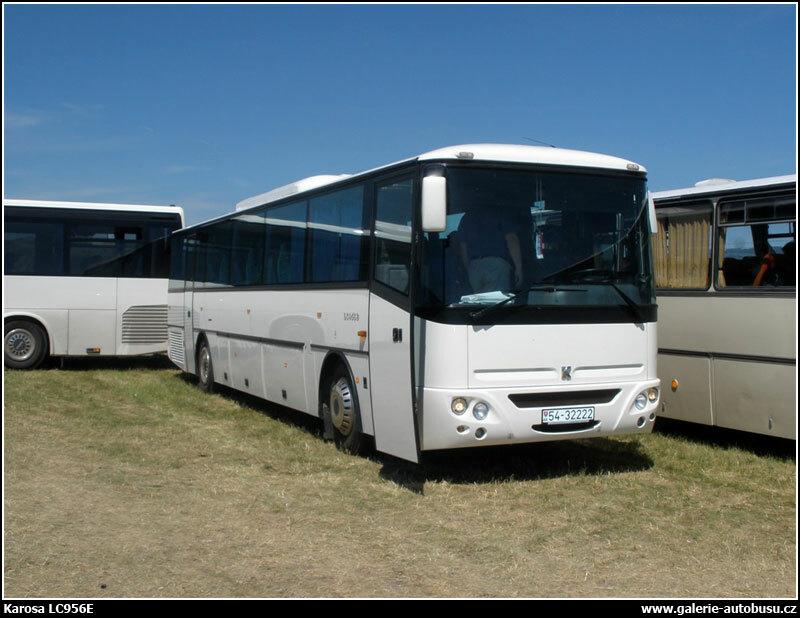 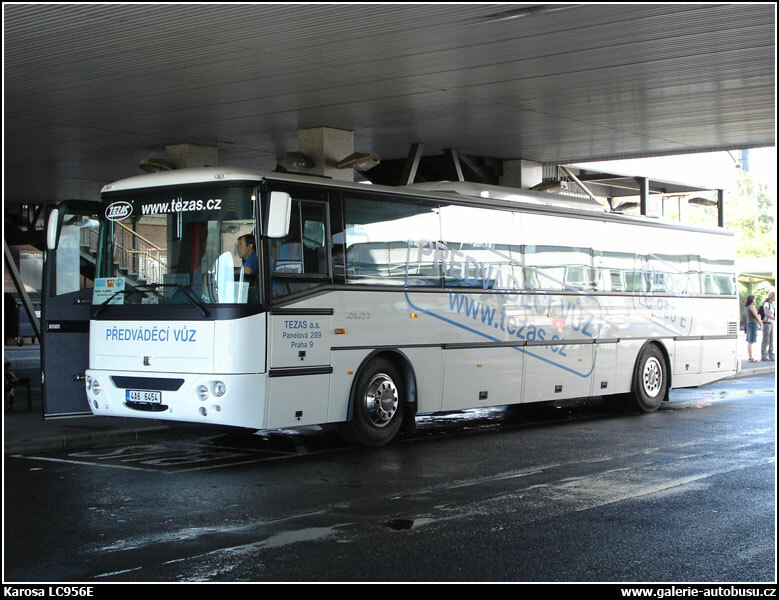 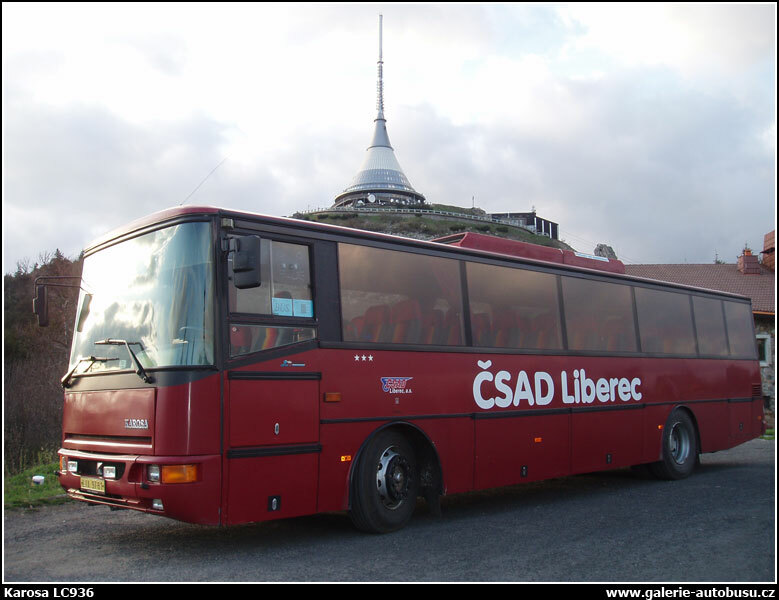 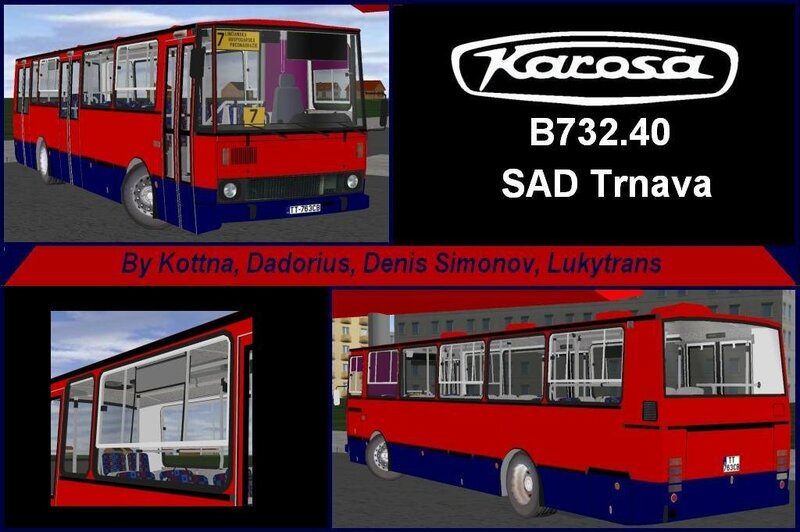 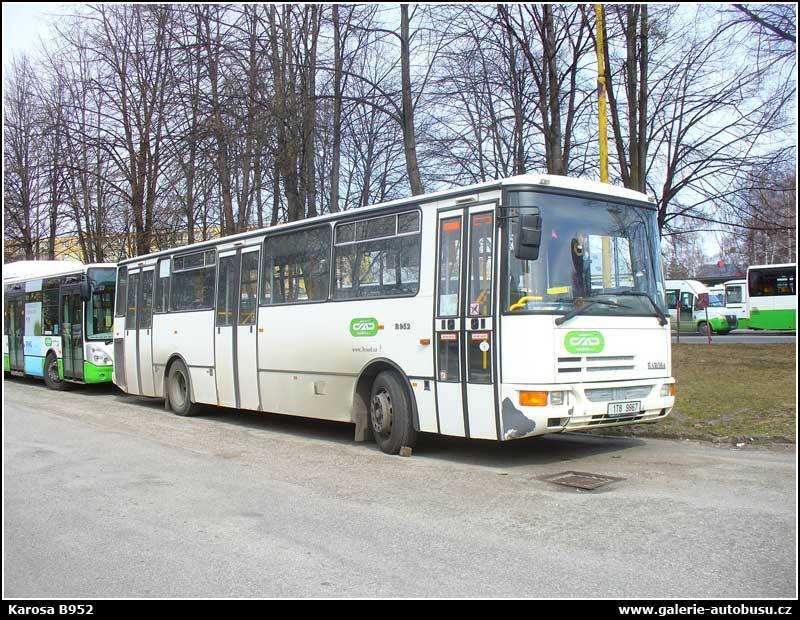 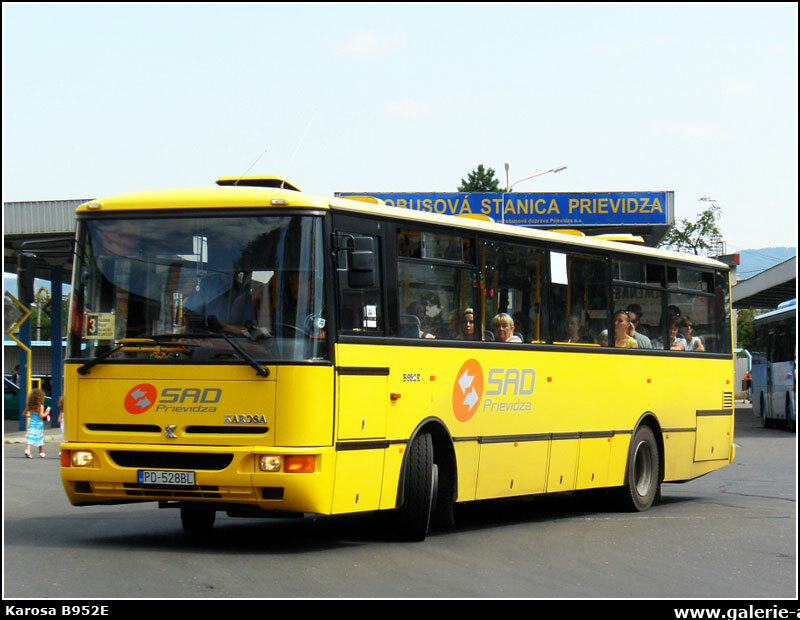 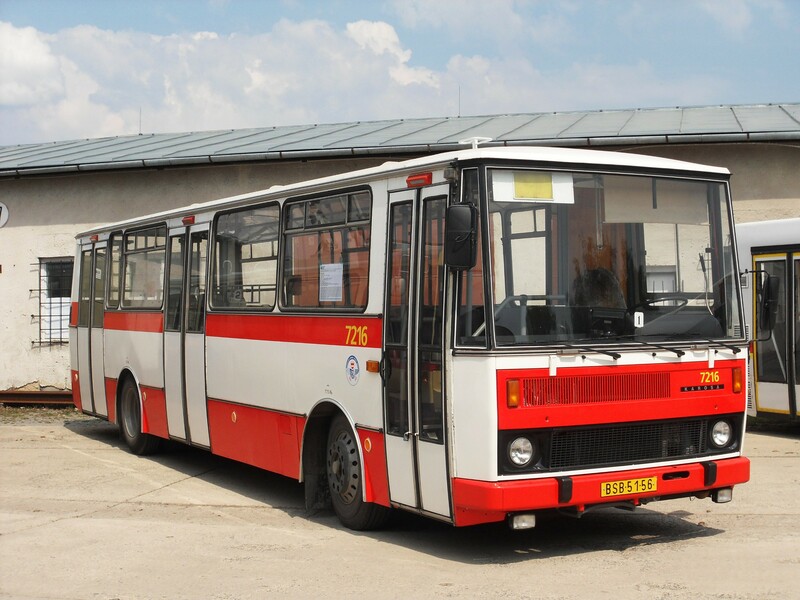 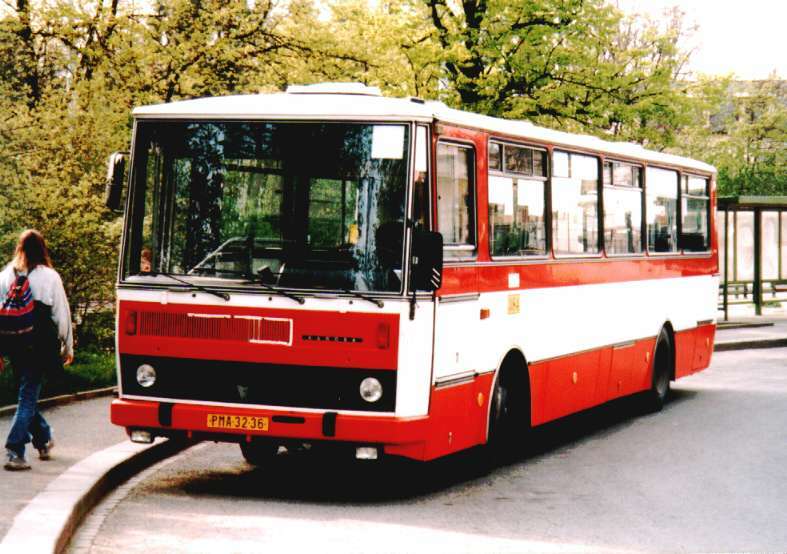 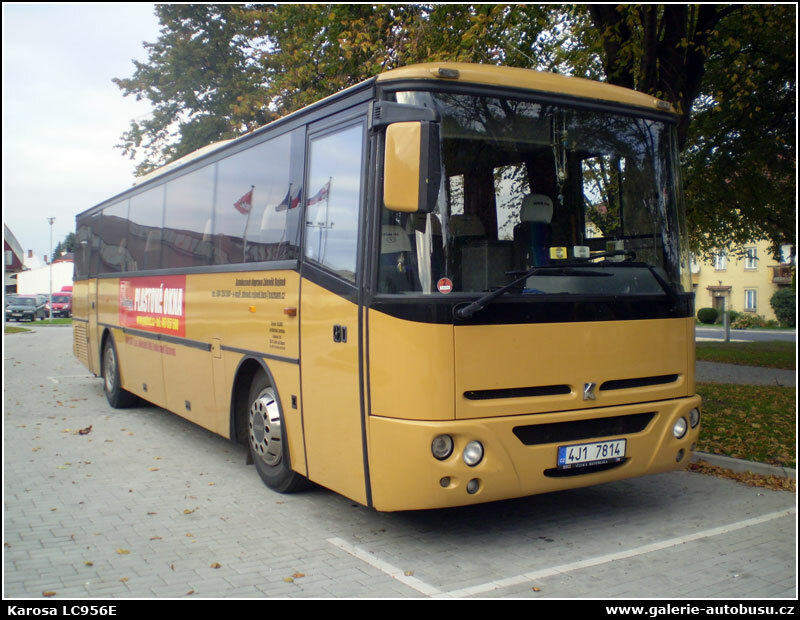 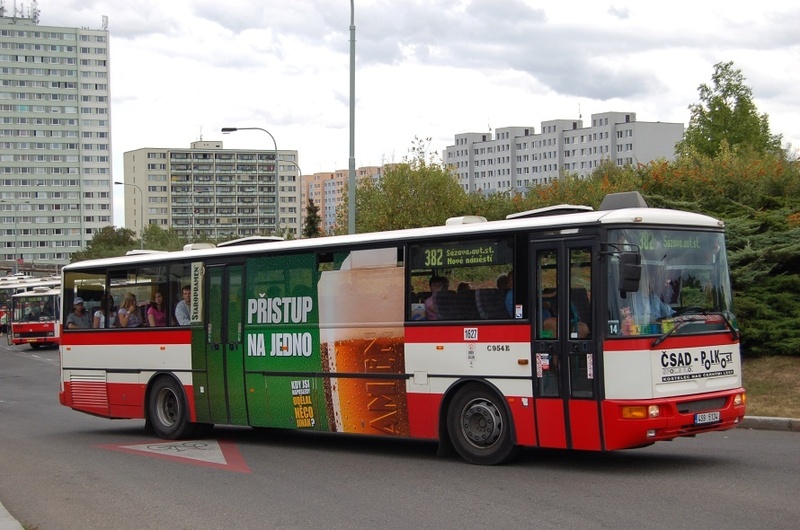 is a bus manufacturer from Vysoké Mýto town of Czech Republic. 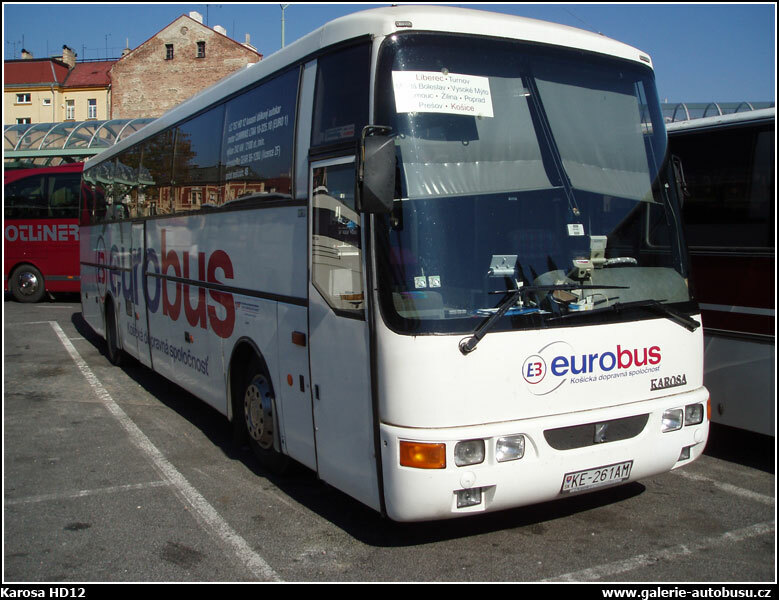 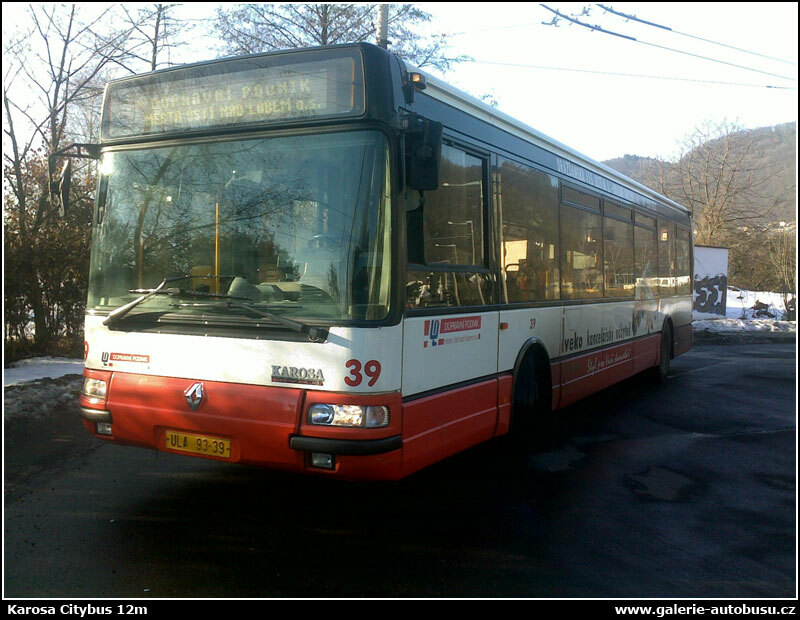 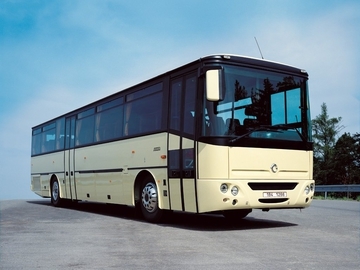 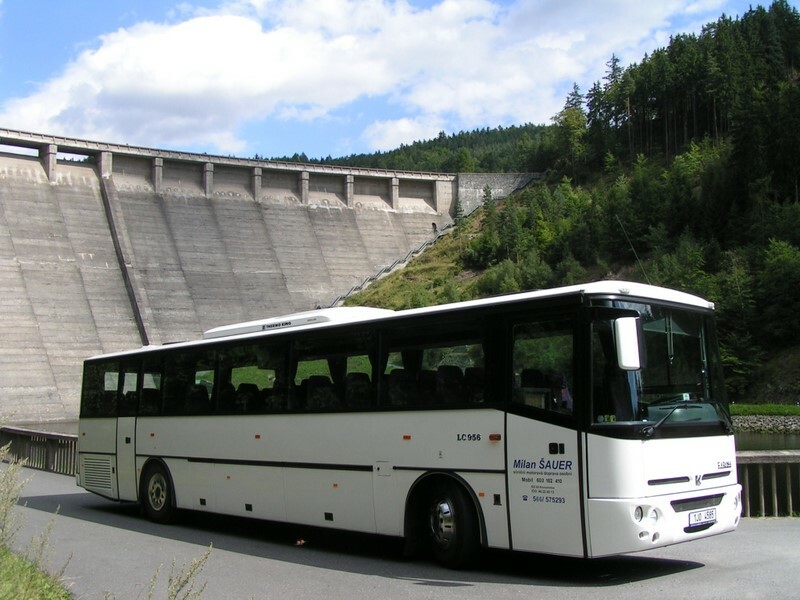 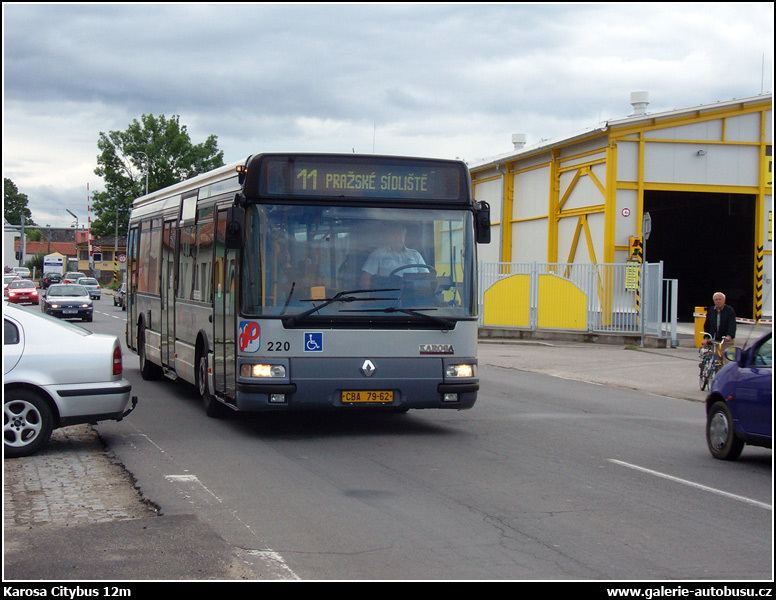 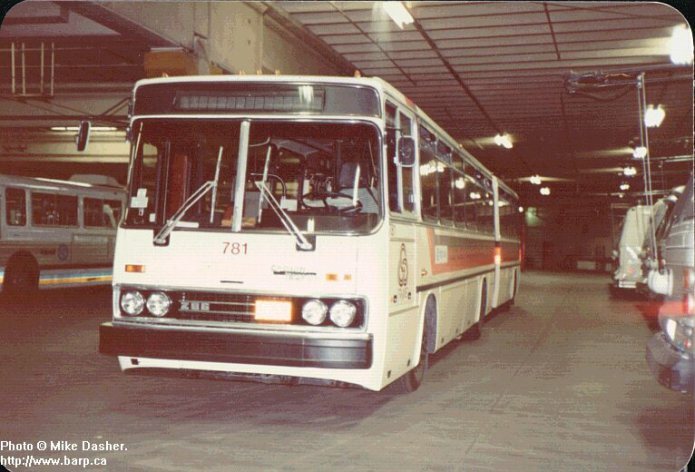 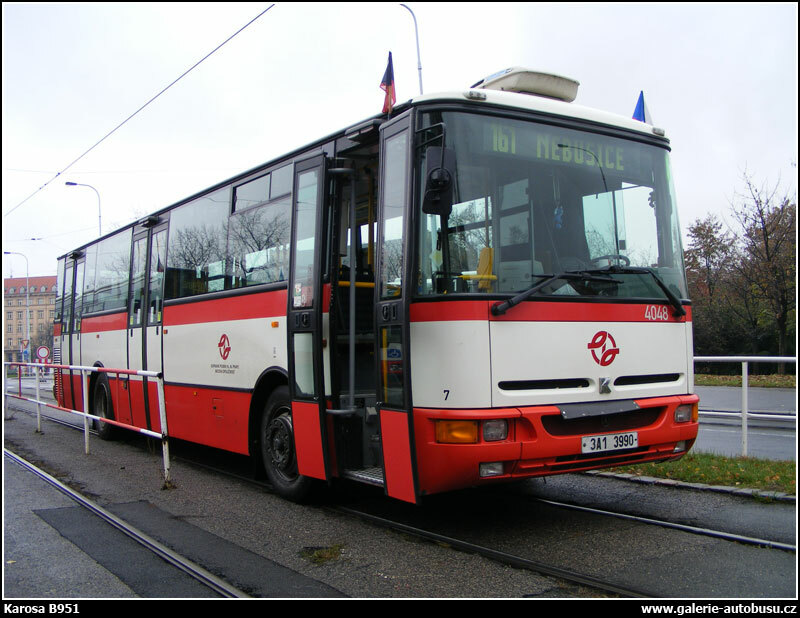 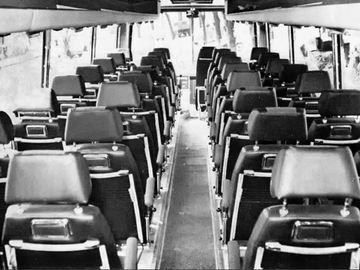 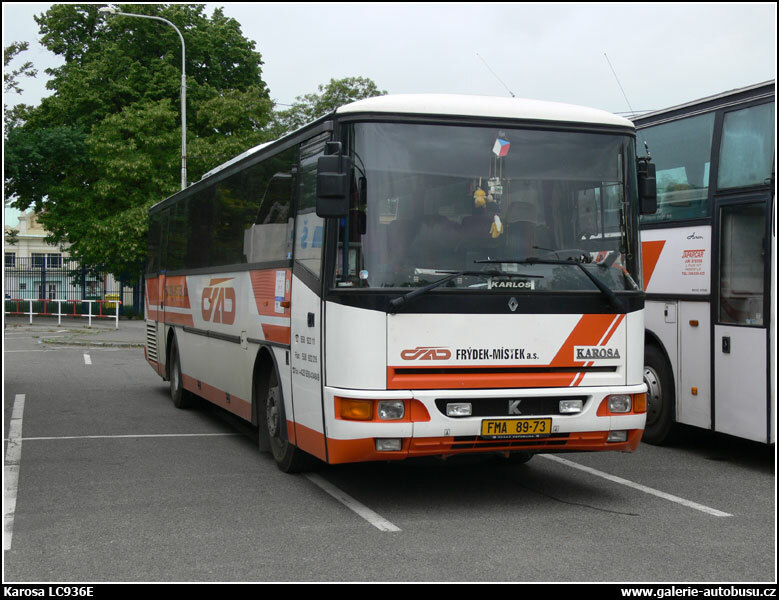 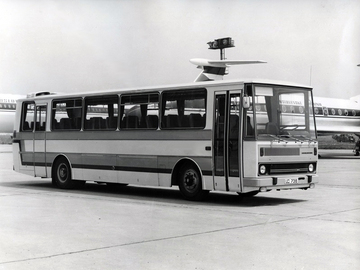 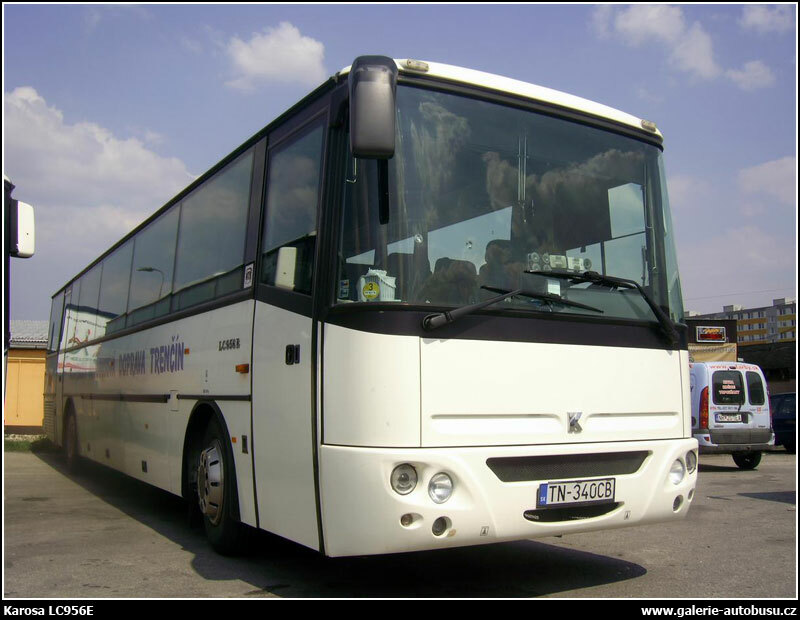 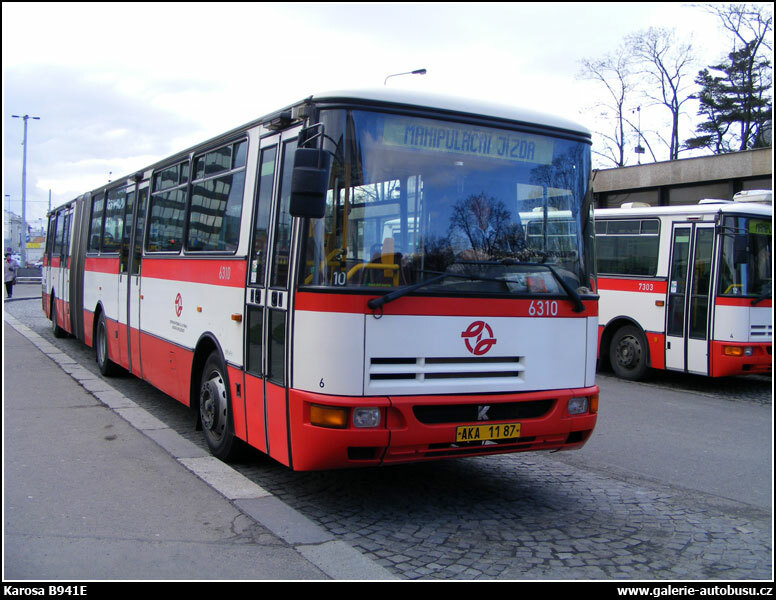 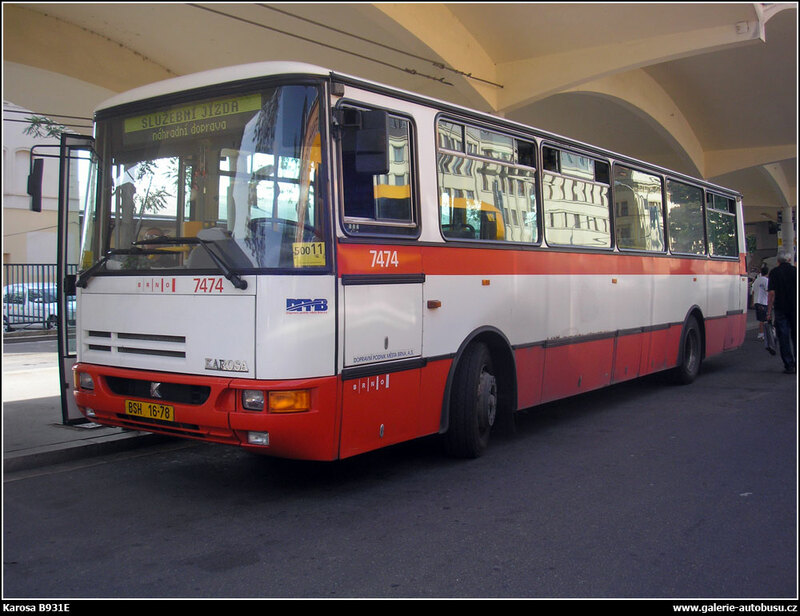 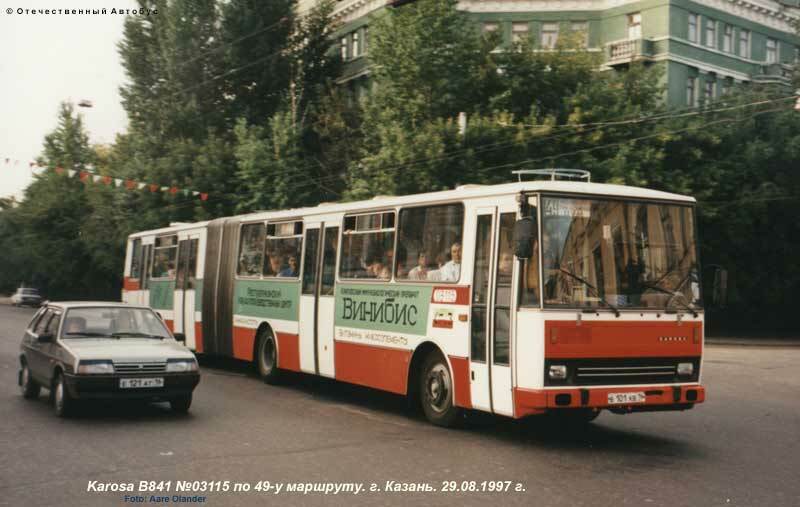 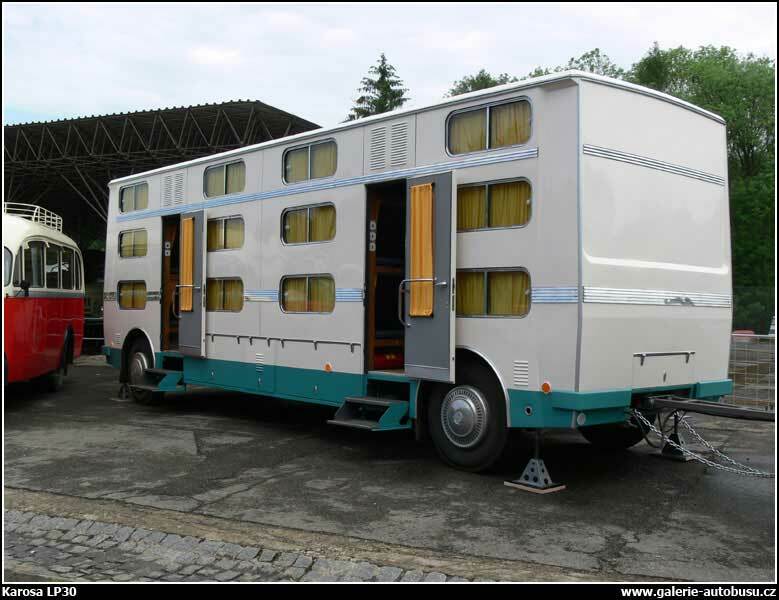 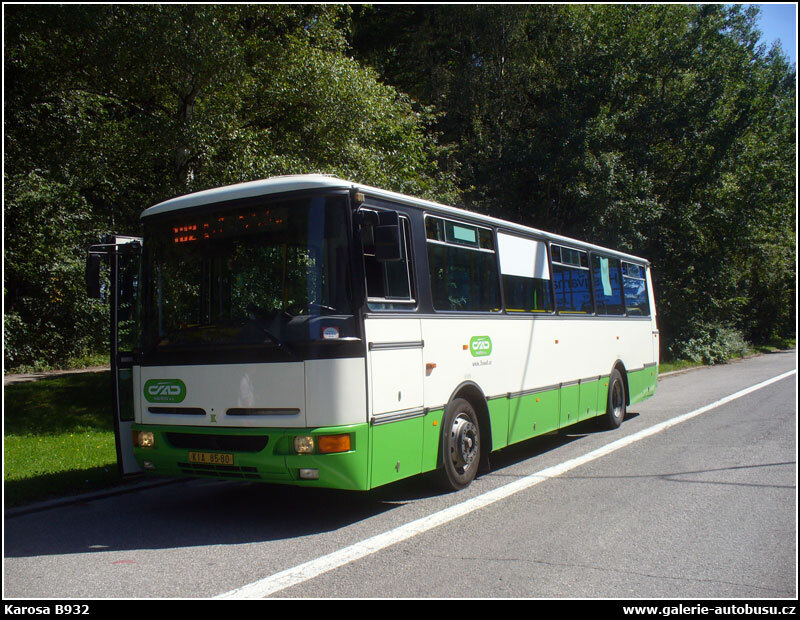 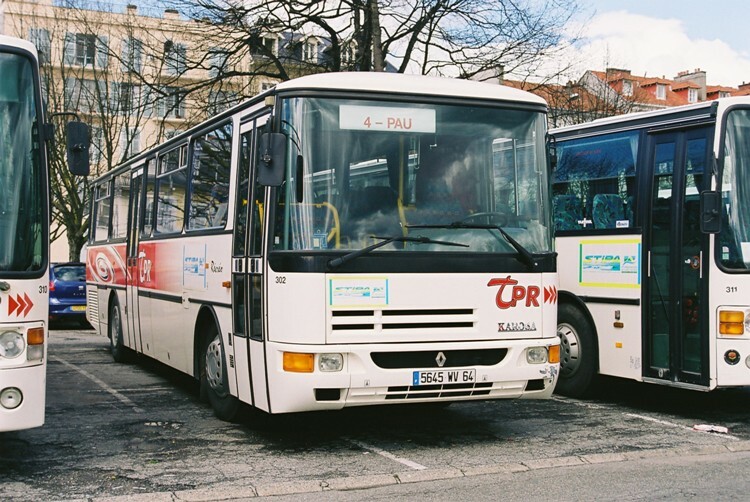 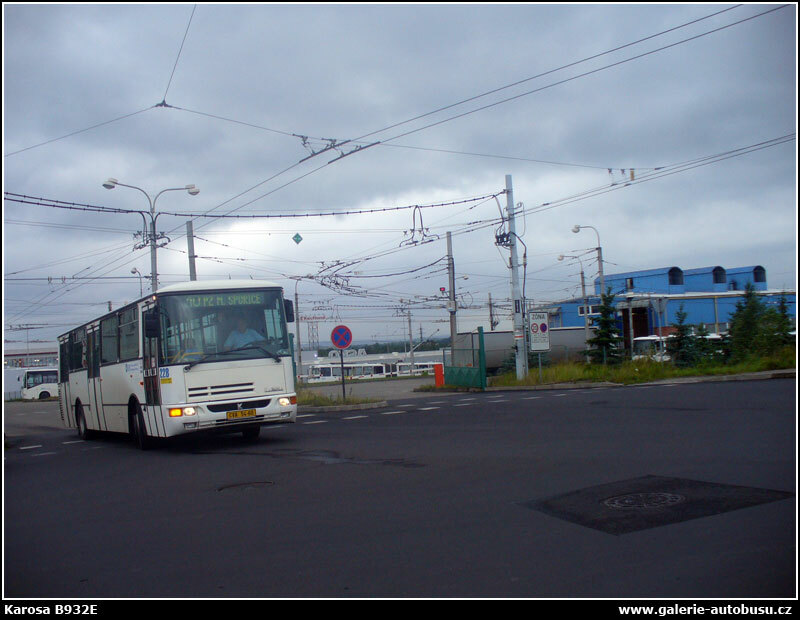 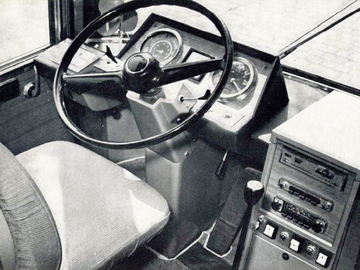 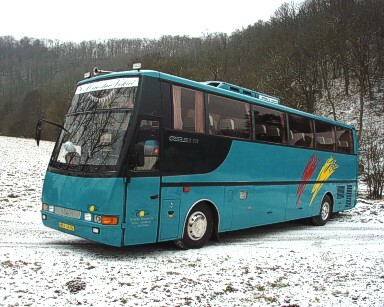 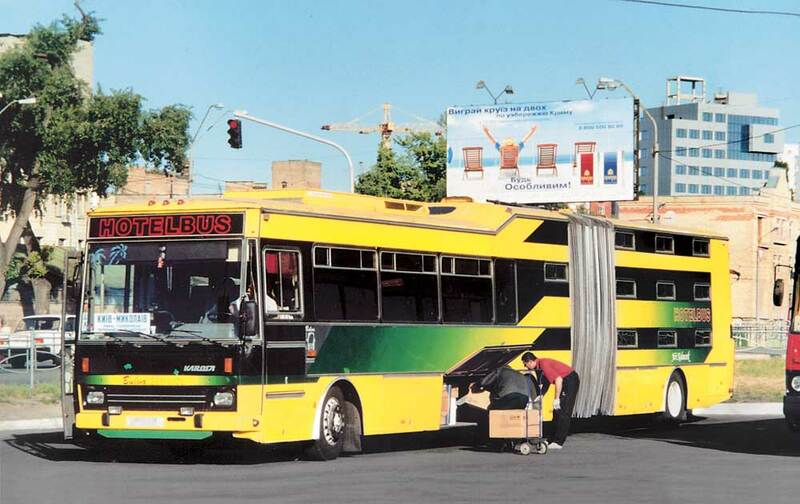 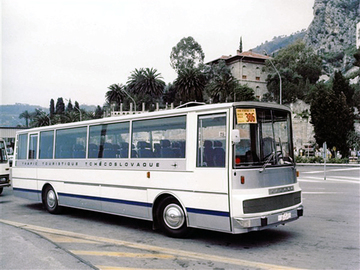 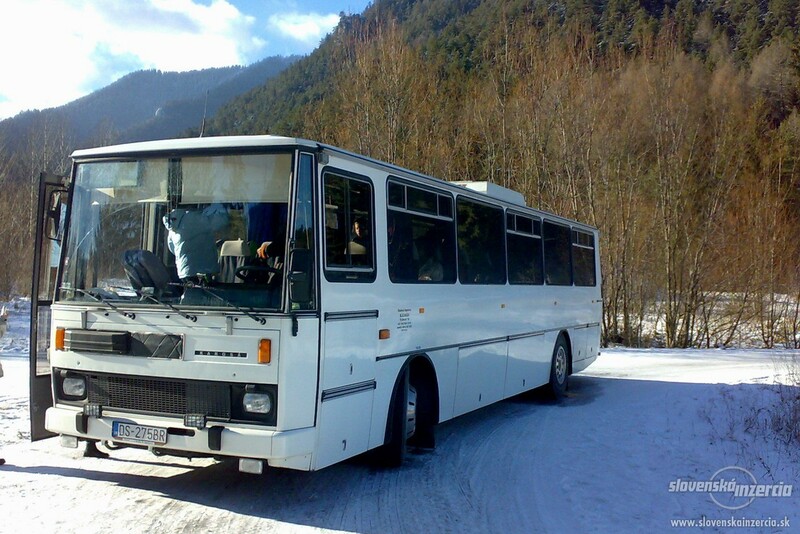 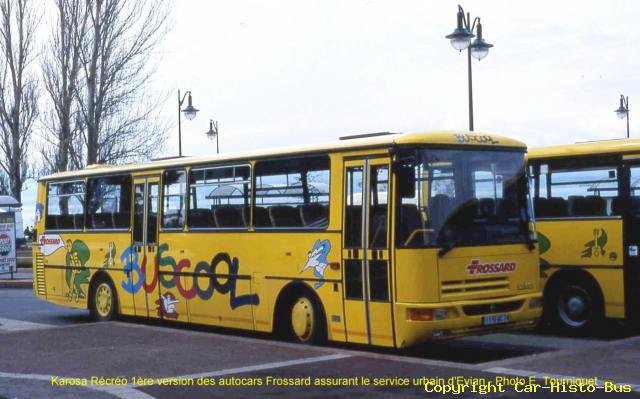 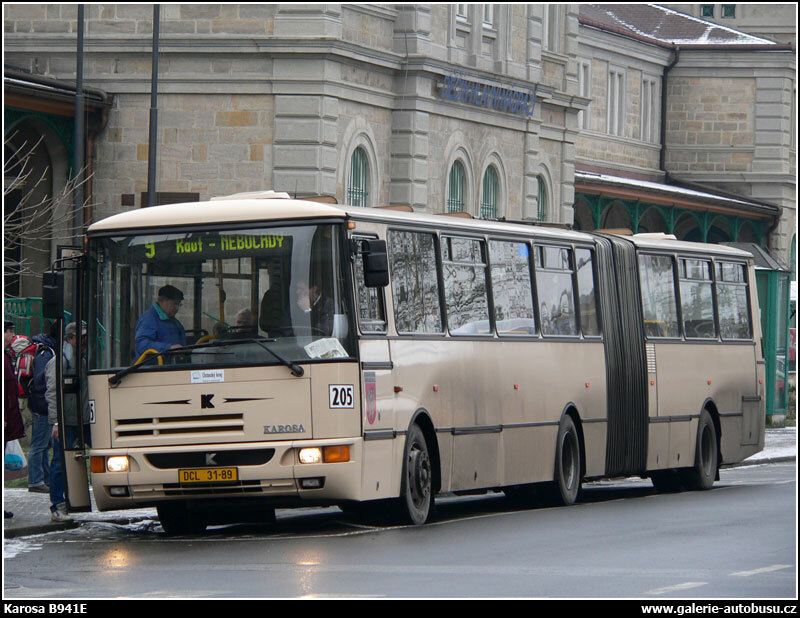 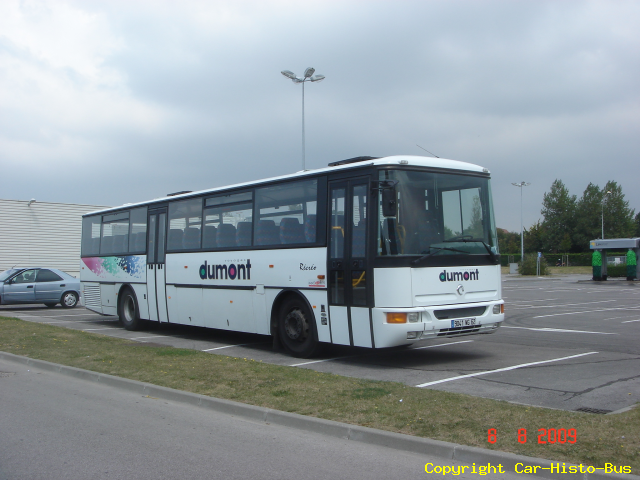 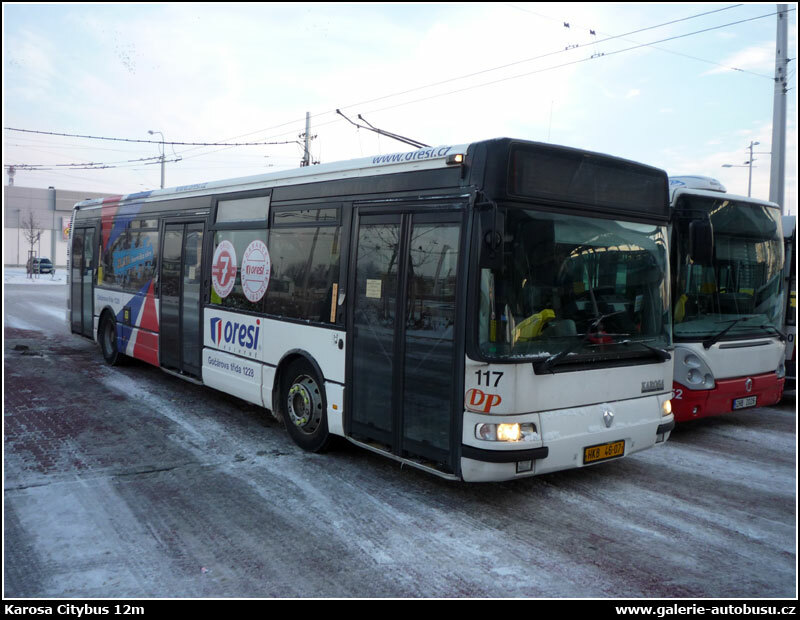 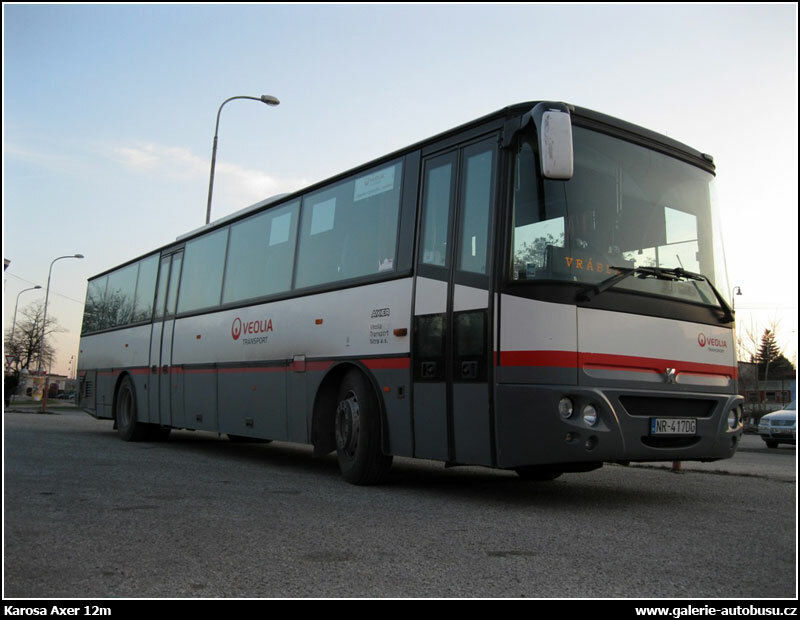 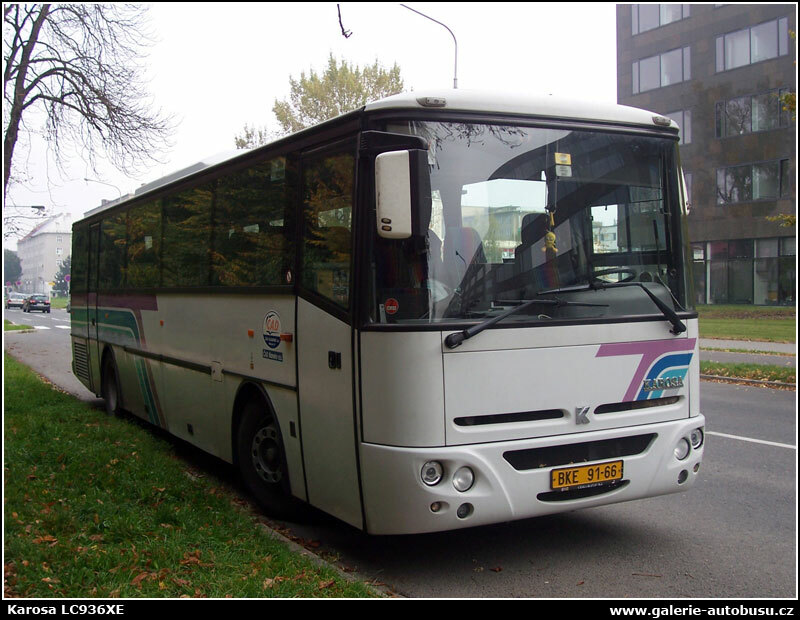 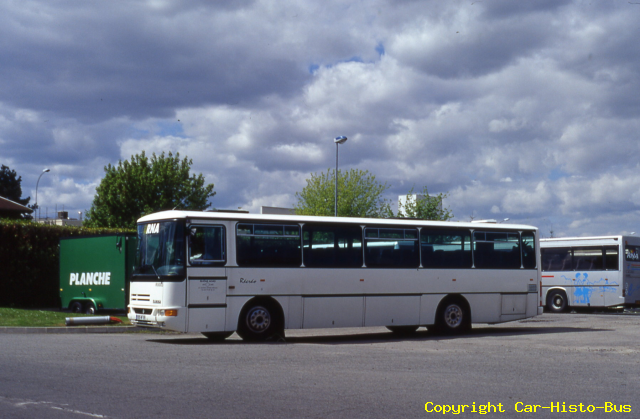 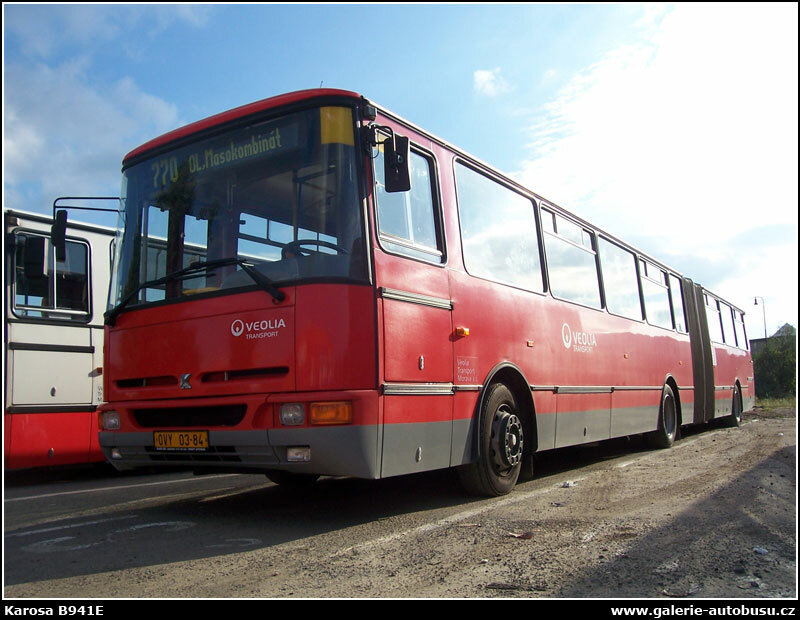 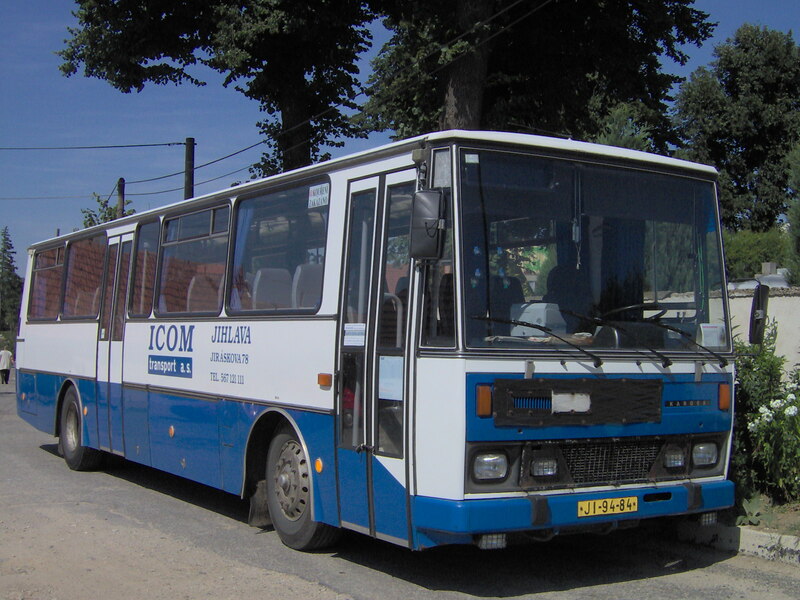 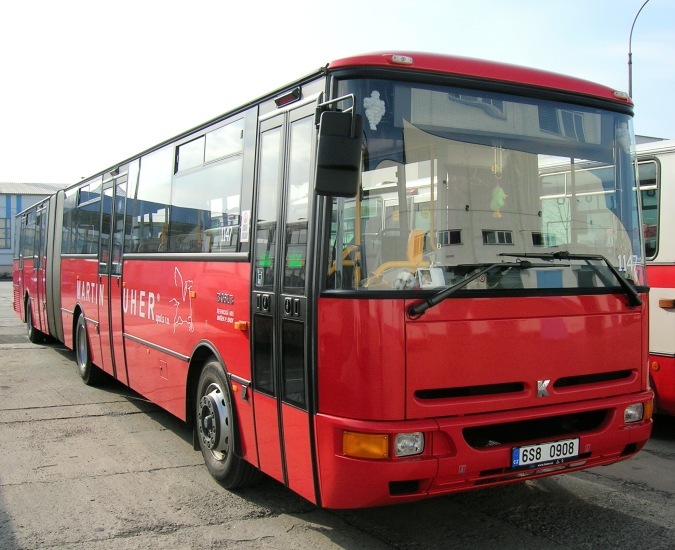 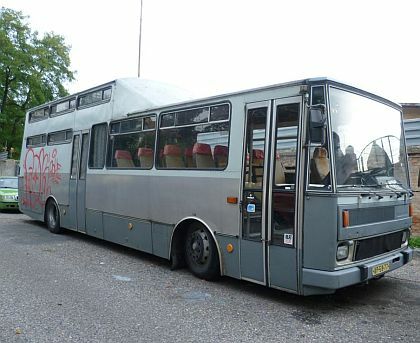 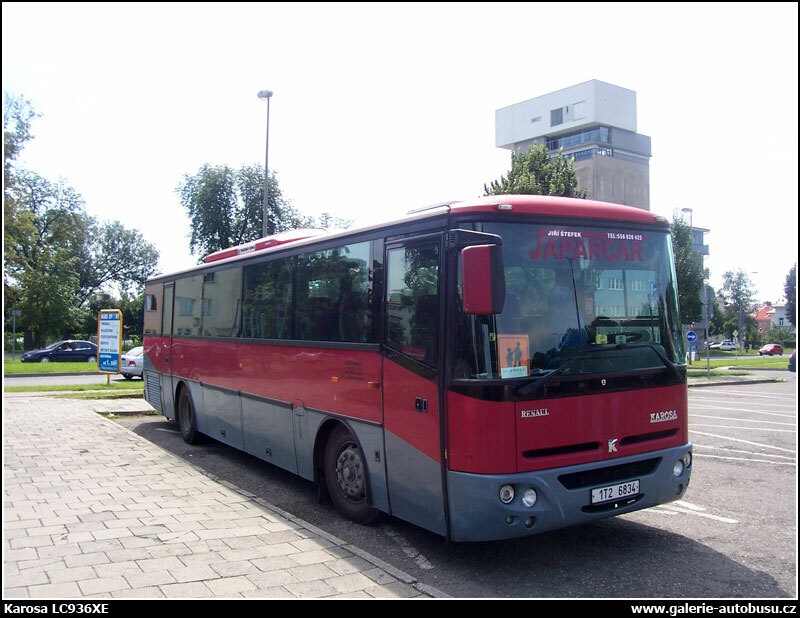 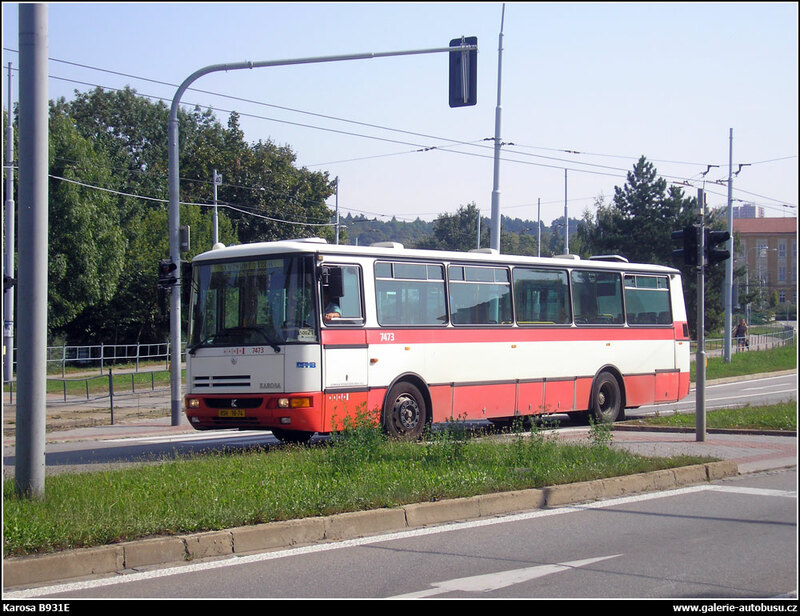 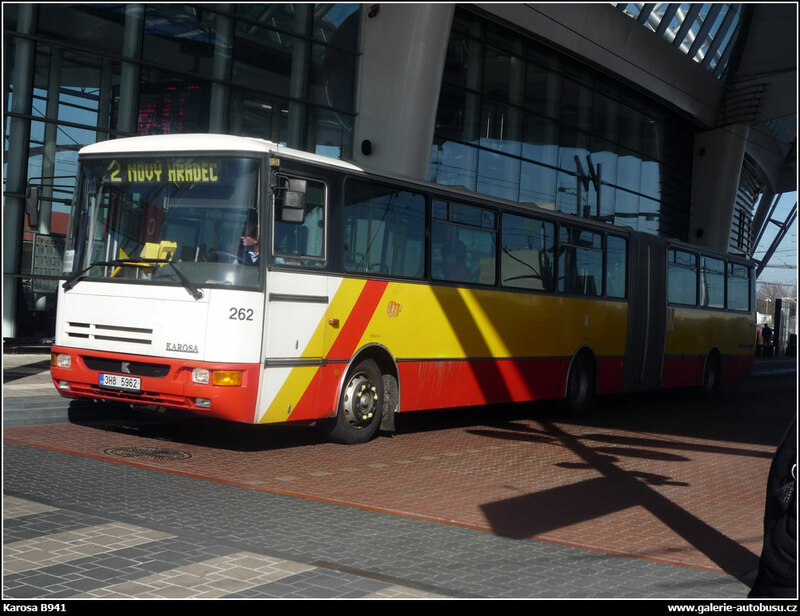 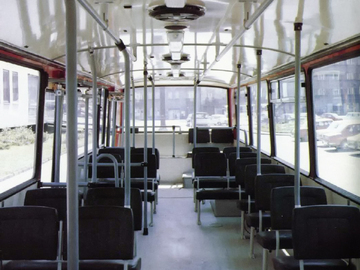 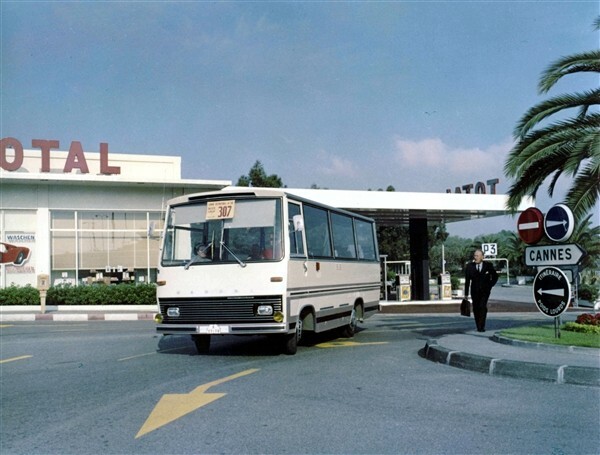 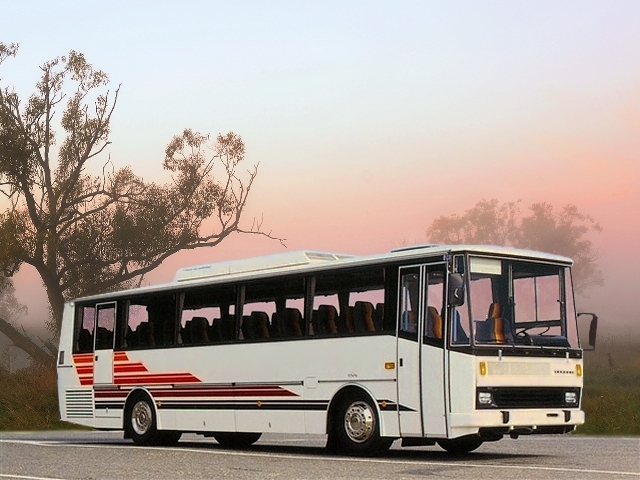 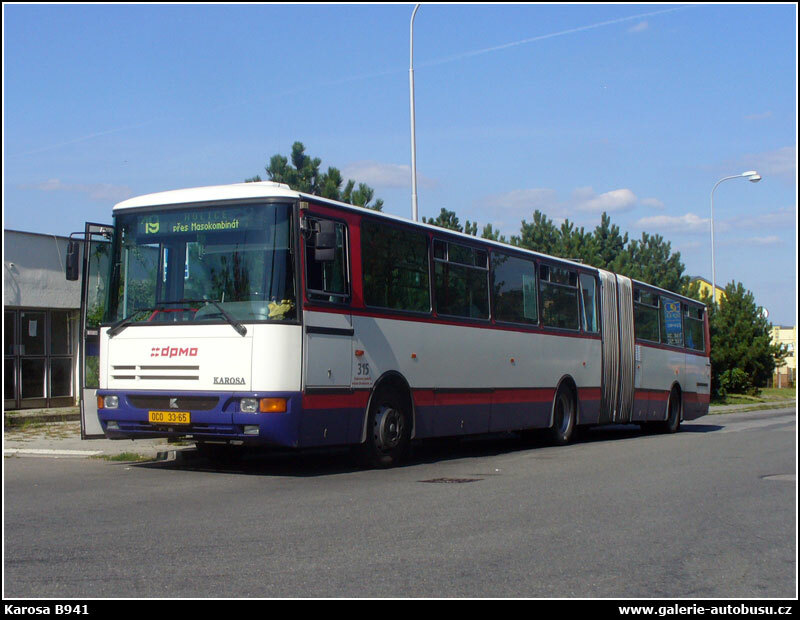 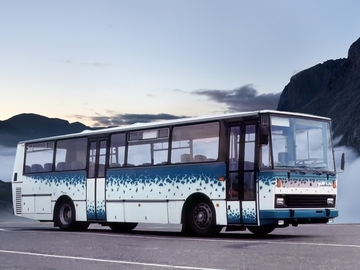 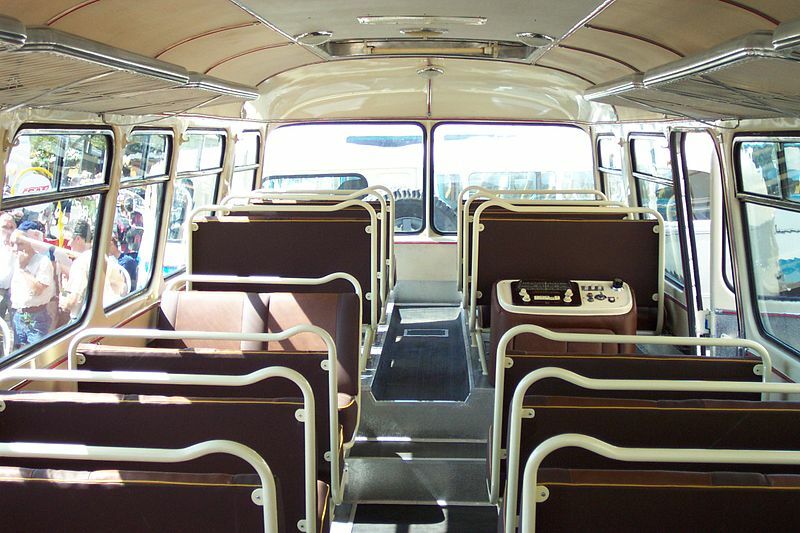 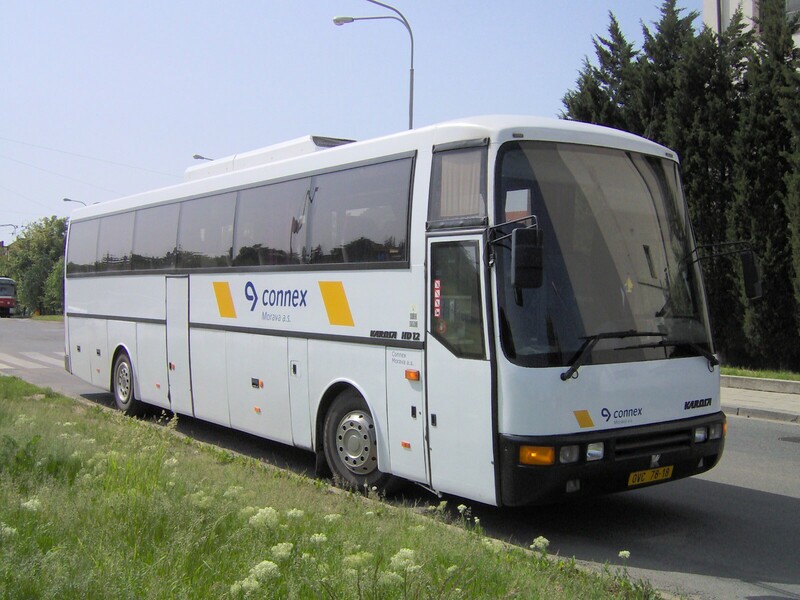 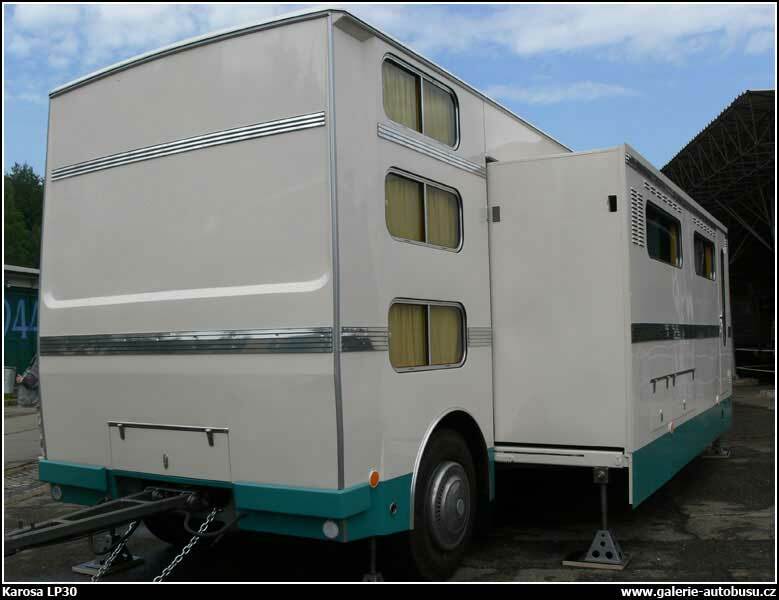 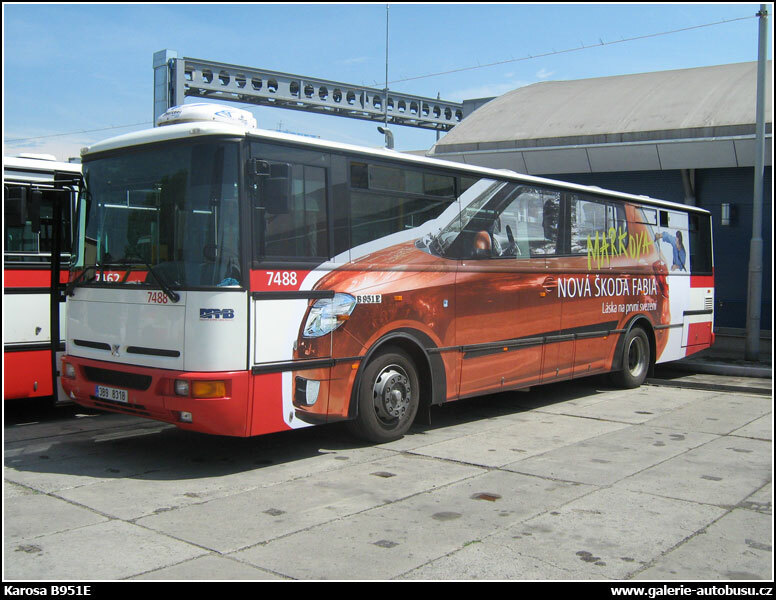 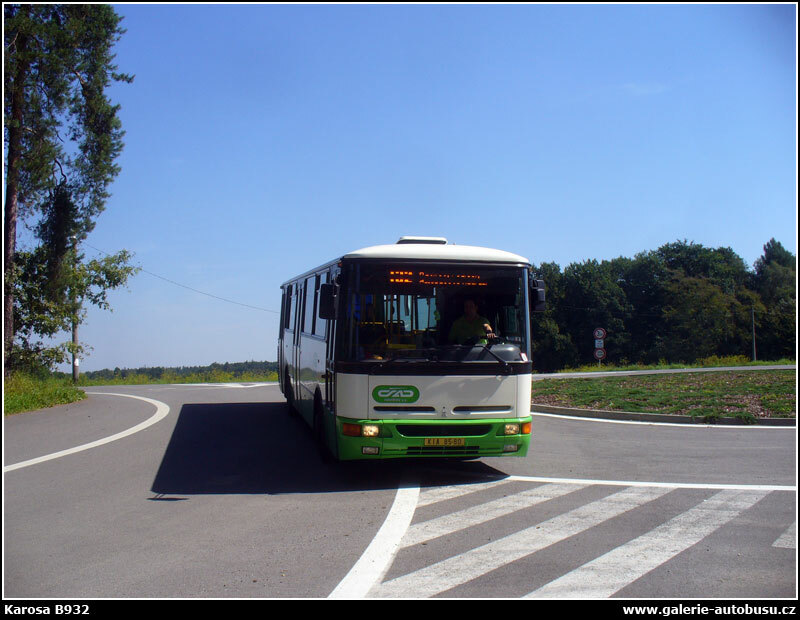 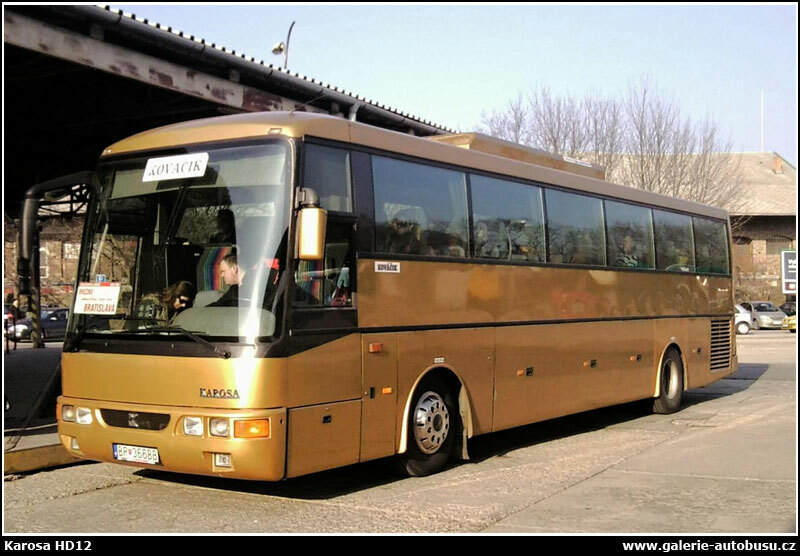 In 1994 it became a part of Renault V. I., which itself was later, in 1999 integrated into the Irisbus holding (since 2003 wholly owned by the Iveco Group). 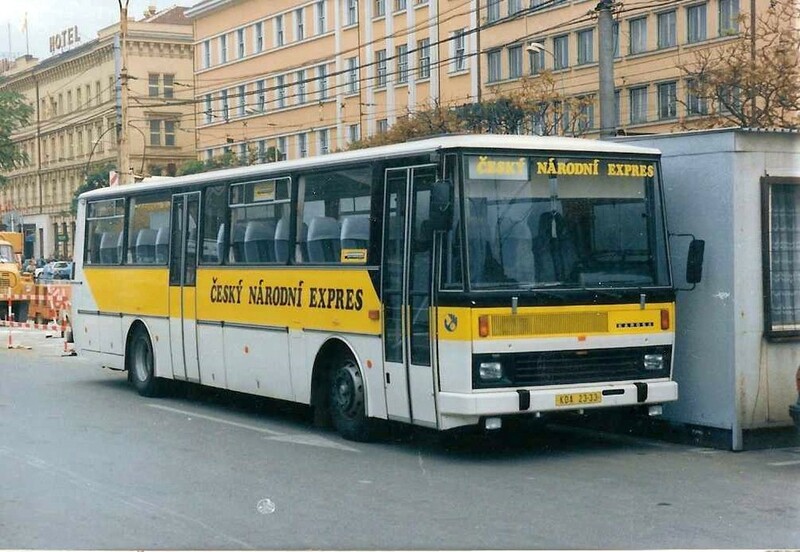 Since 1997 started the production of modernized 800-series. 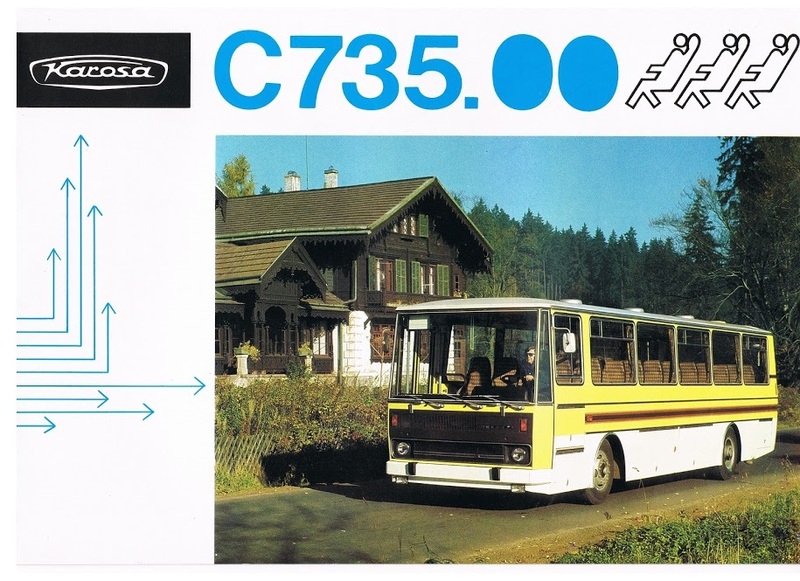 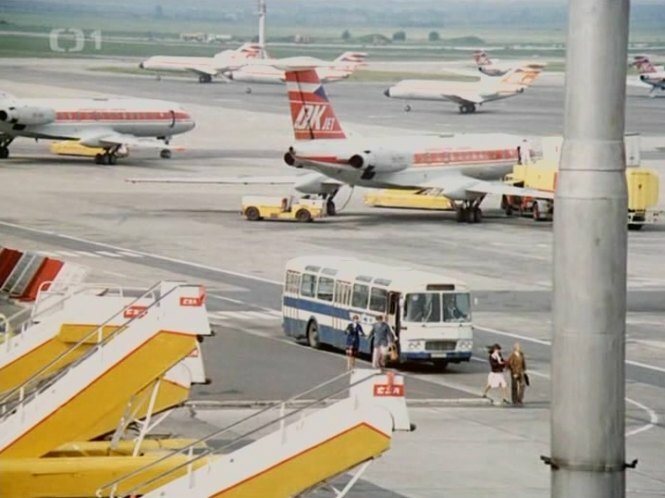 In the same year the new 900-series were projected.